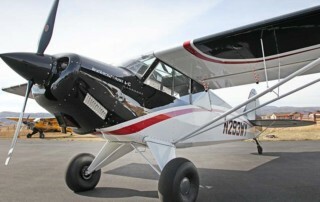 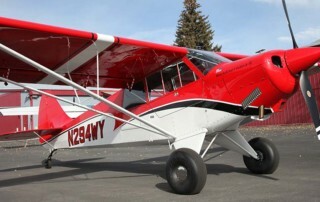 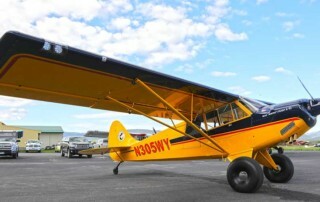 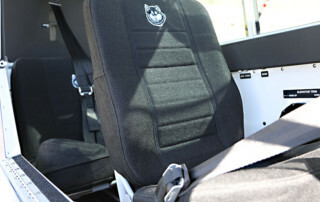 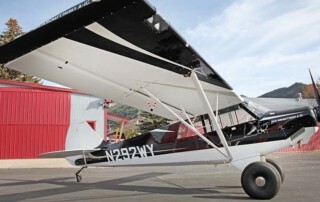 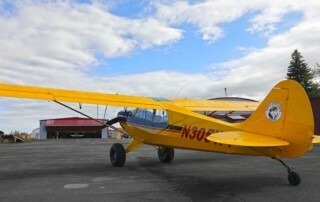 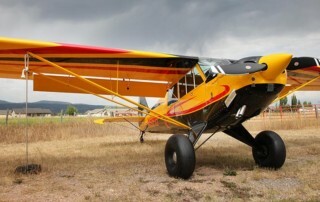 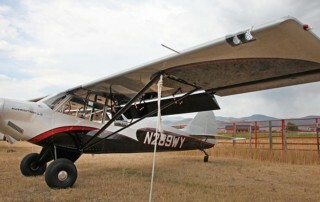 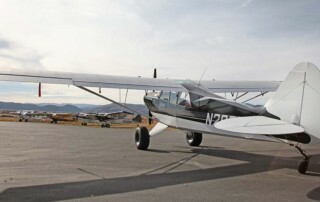 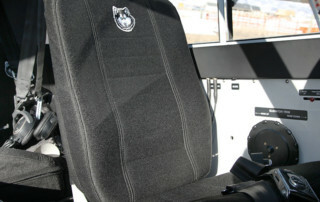 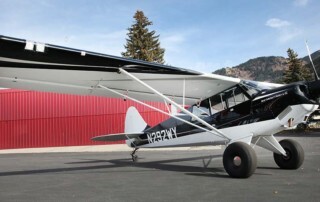 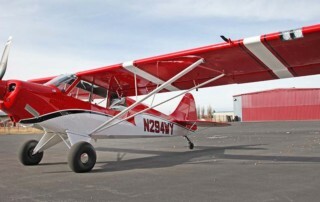 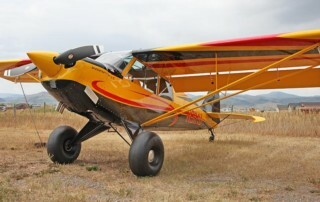 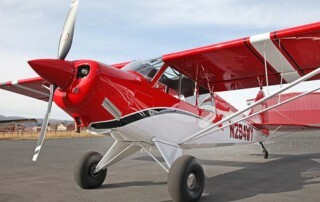 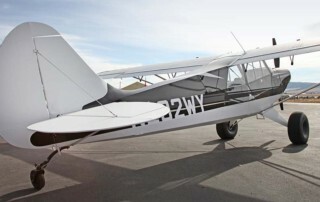 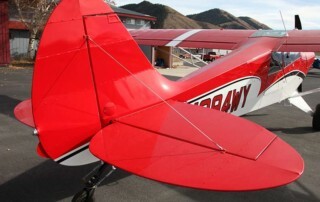 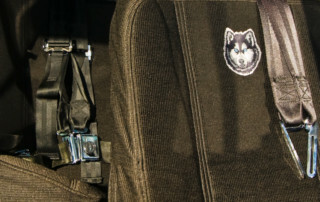 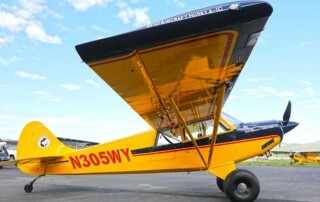 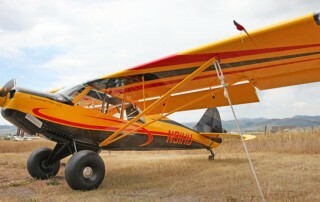 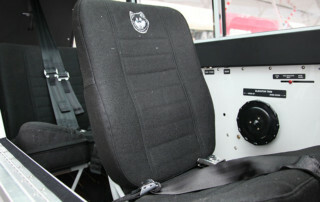 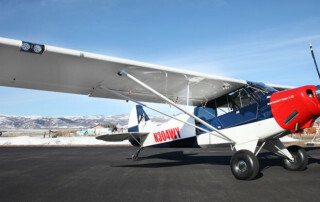 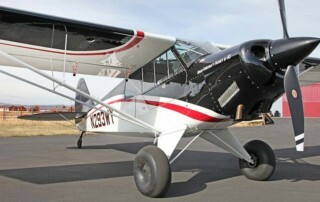 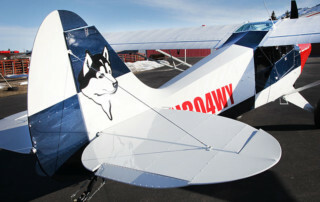 Contact Sales today for information on our new Husky inventory shown below, ‭307-317-5550‬. 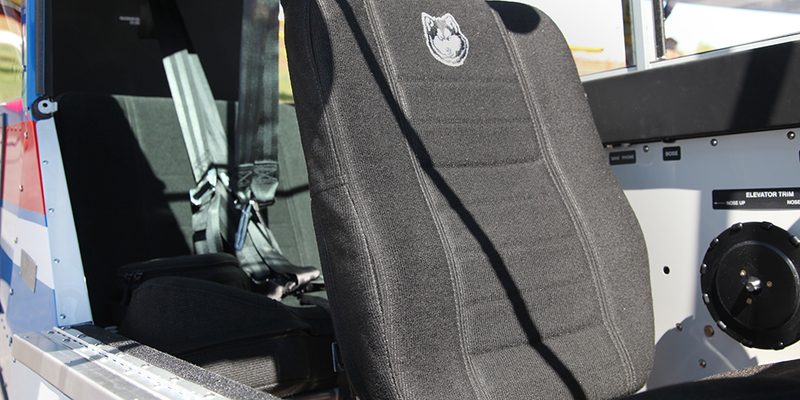 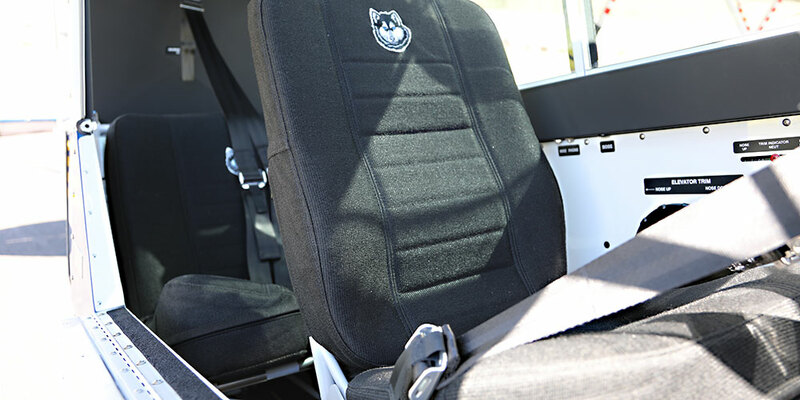 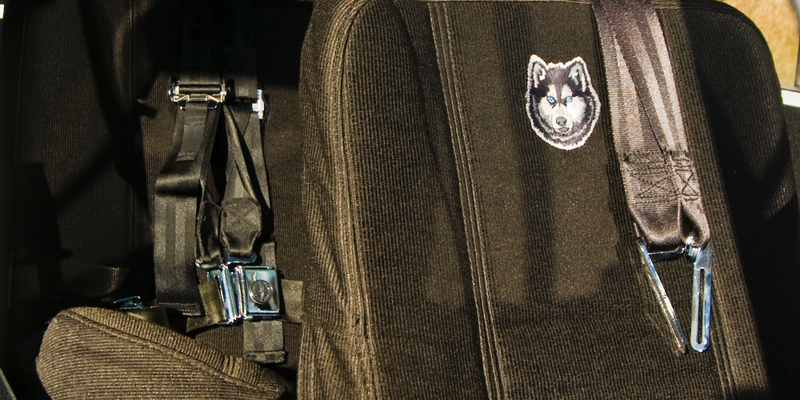 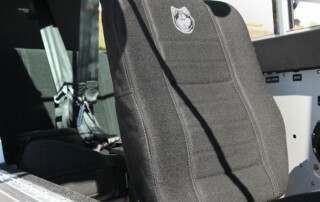 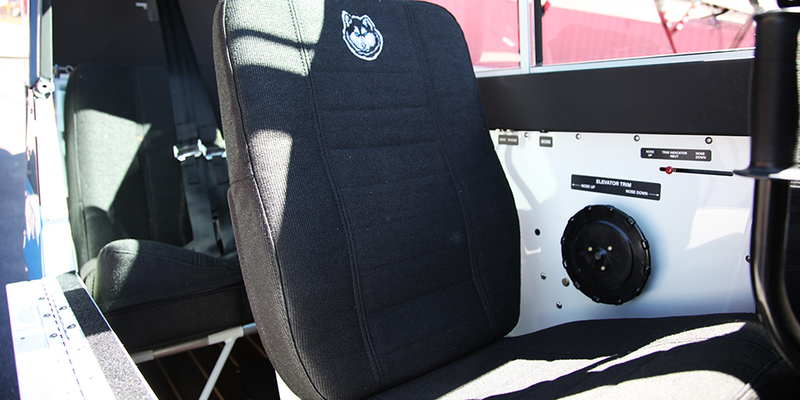 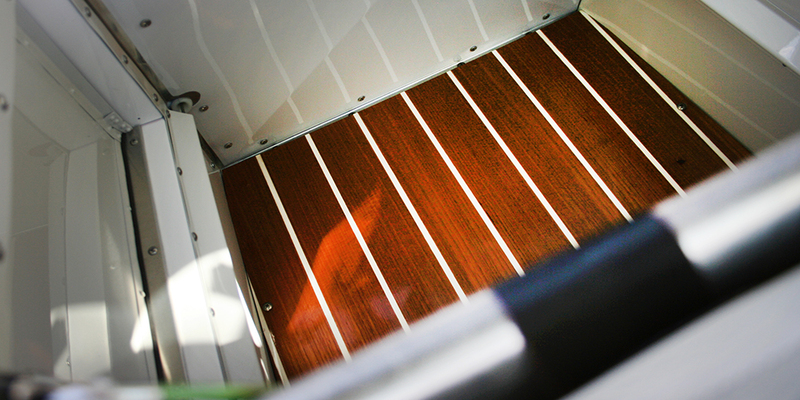 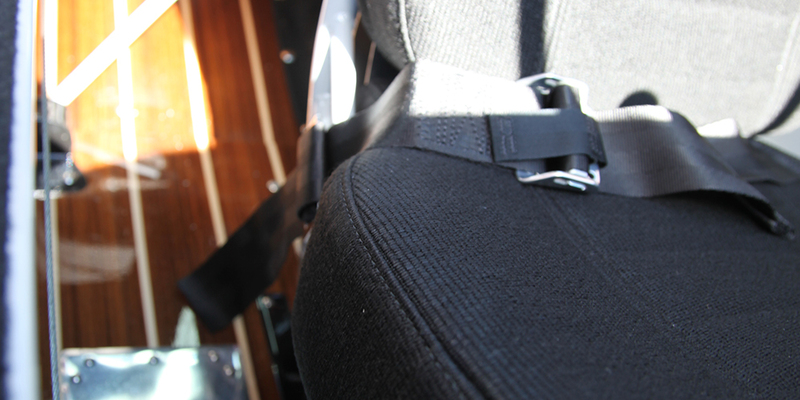 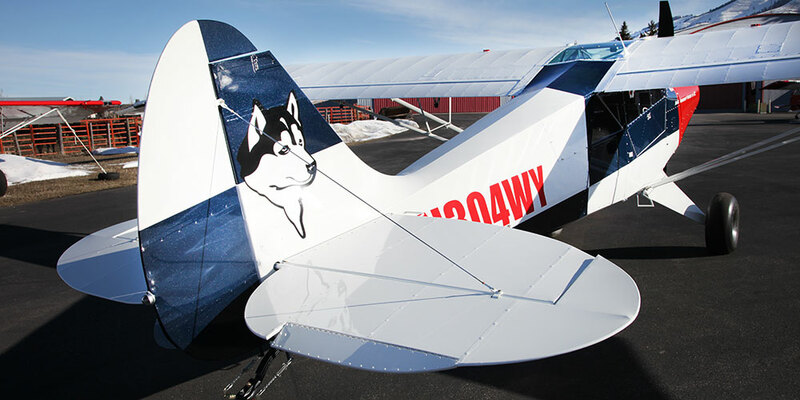 Or, we build each Husky by hand, so if you want us to custom build your Husky, no problem. 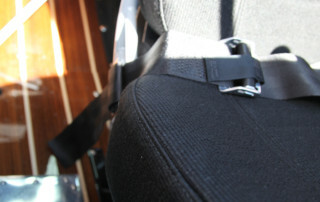 We do it all the time. 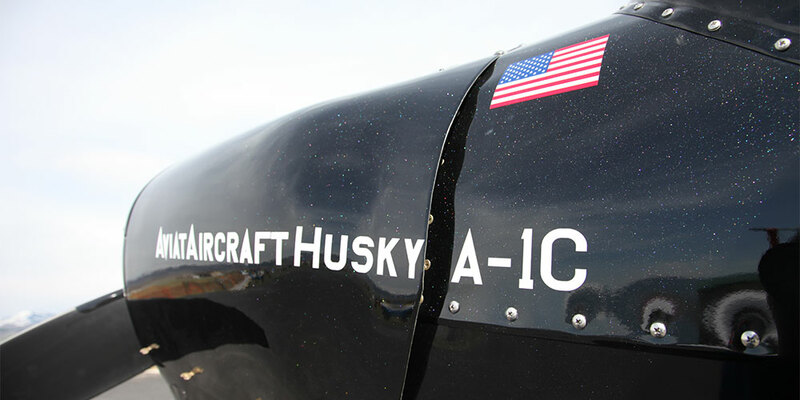 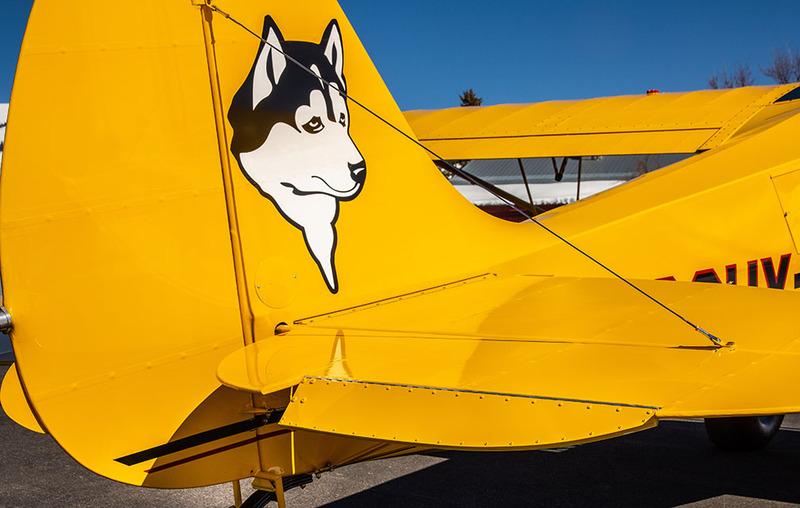 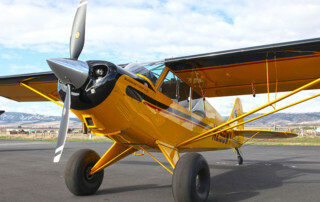 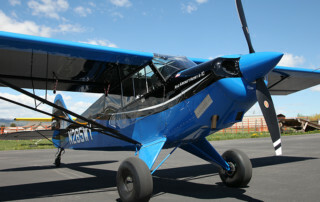 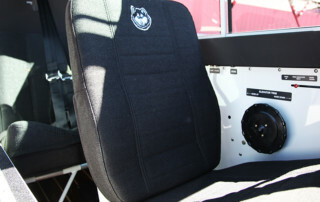 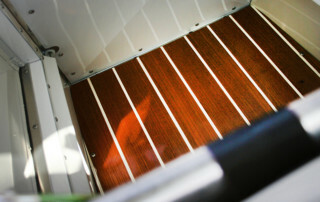 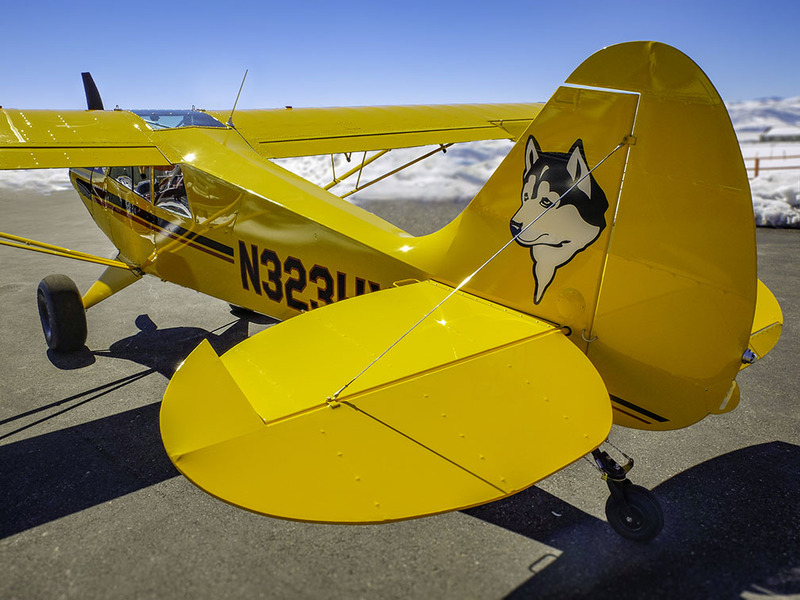 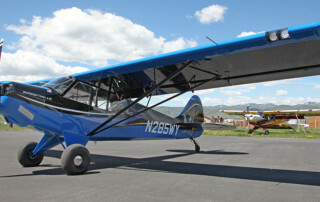 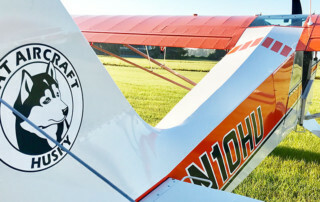 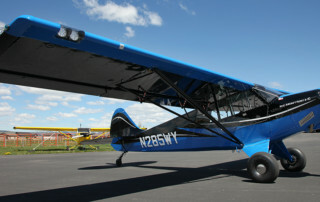 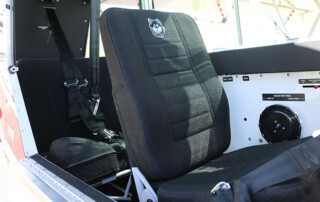 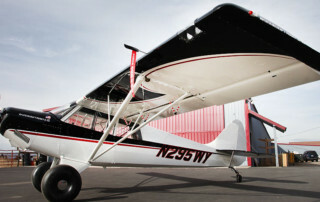 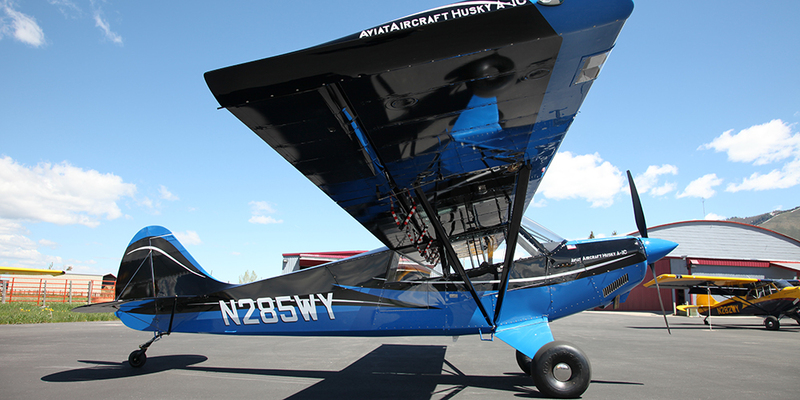 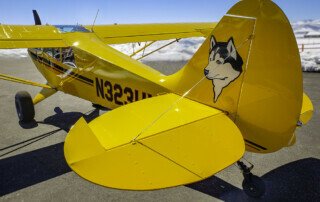 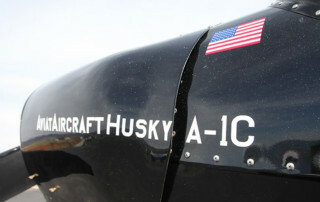 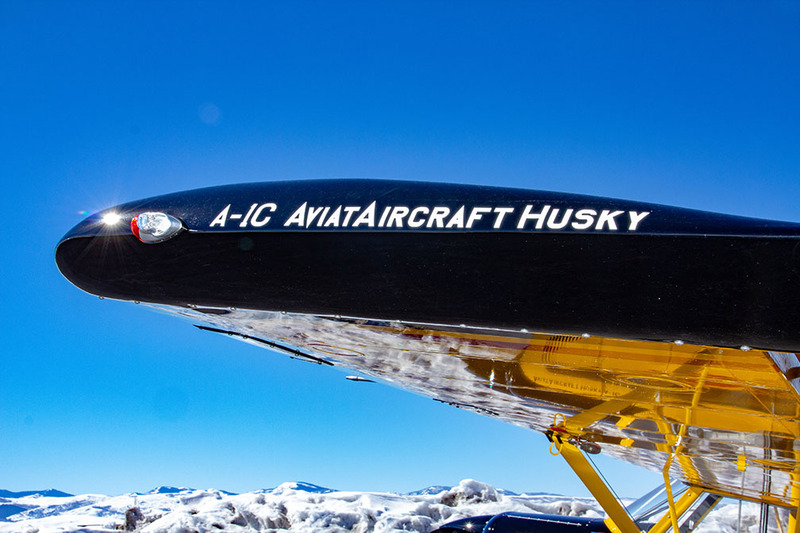 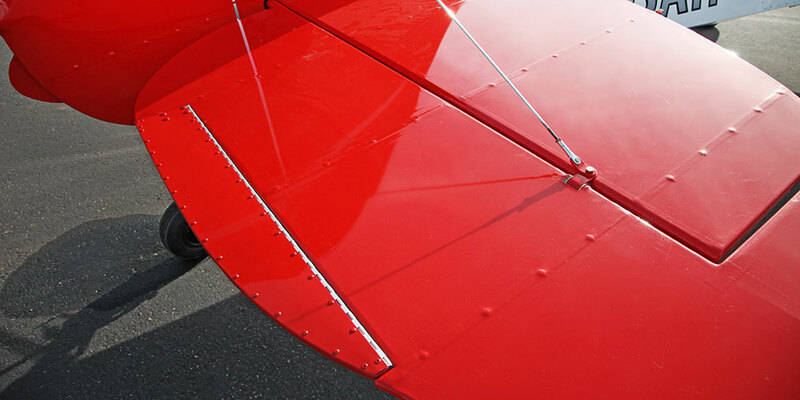 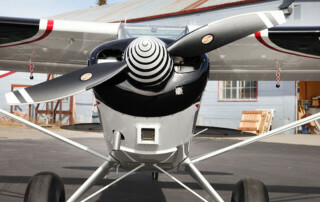 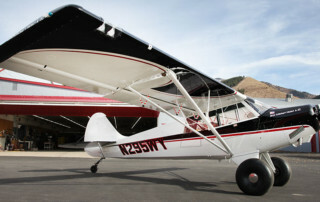 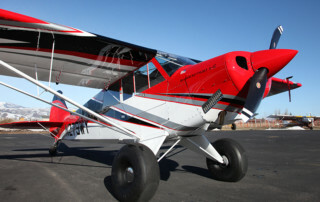 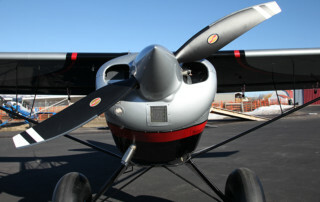 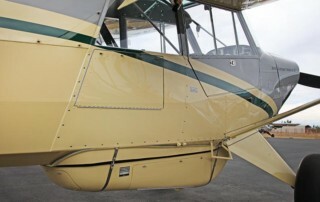 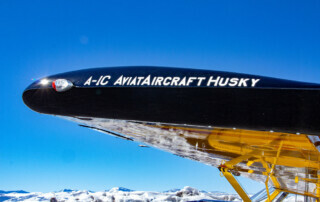 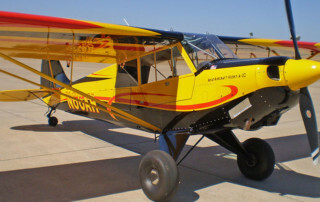 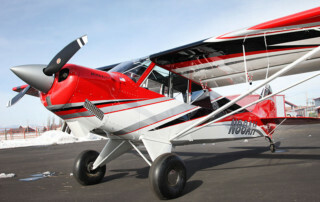 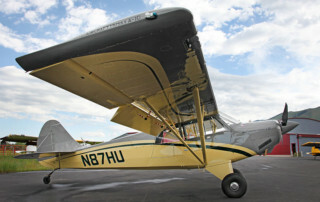 Just let us know the components to your dream Husky and we will provide cost and turnaround. 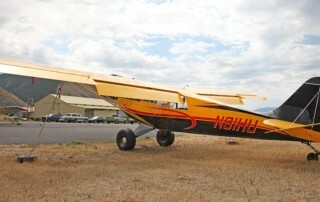 Share N323HY with your Buds! 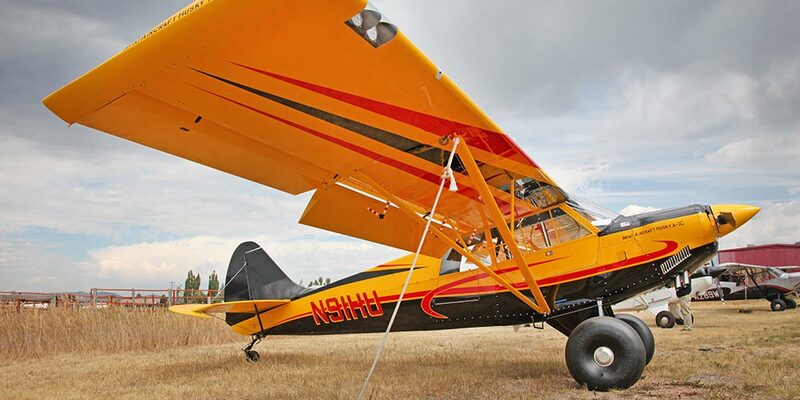 Share N304WY with your Buds! 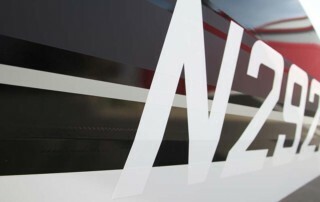 Share N87AH with your Buds! 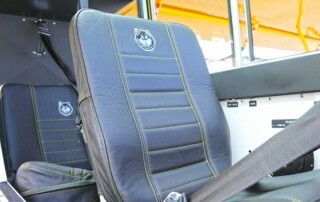 Share N14AH with your Buds! 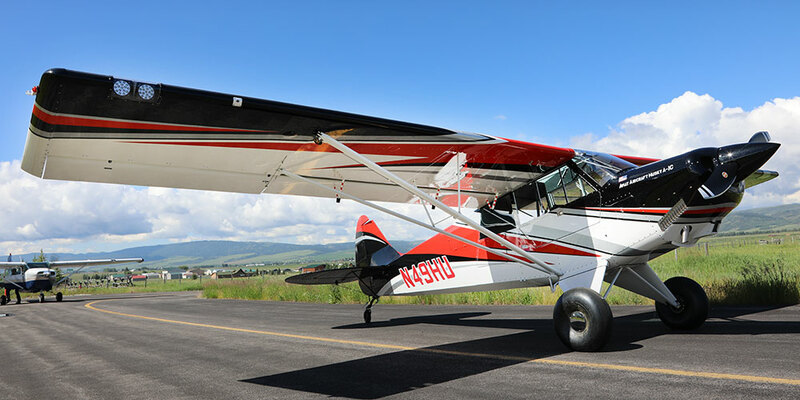 Share N302WY with your Buds! 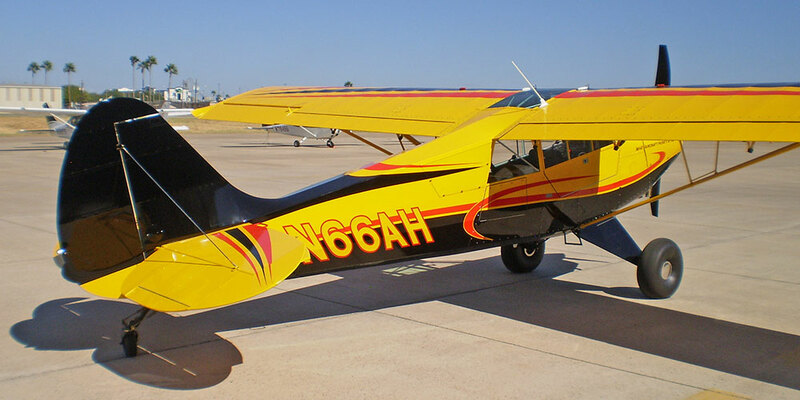 Share N66AH with your Buds! 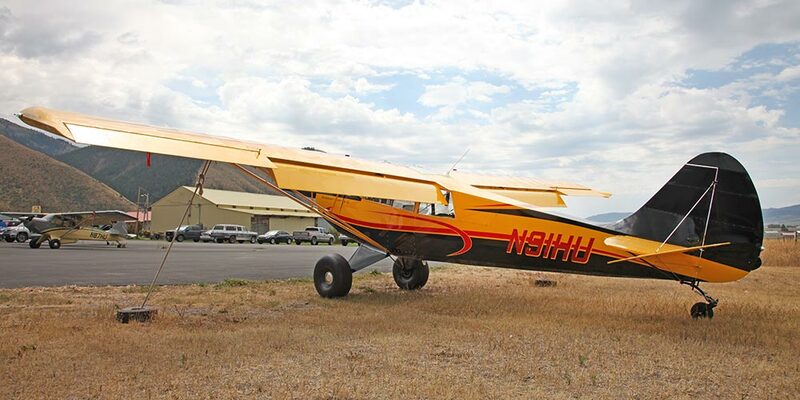 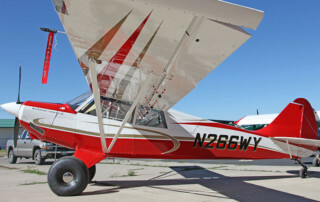 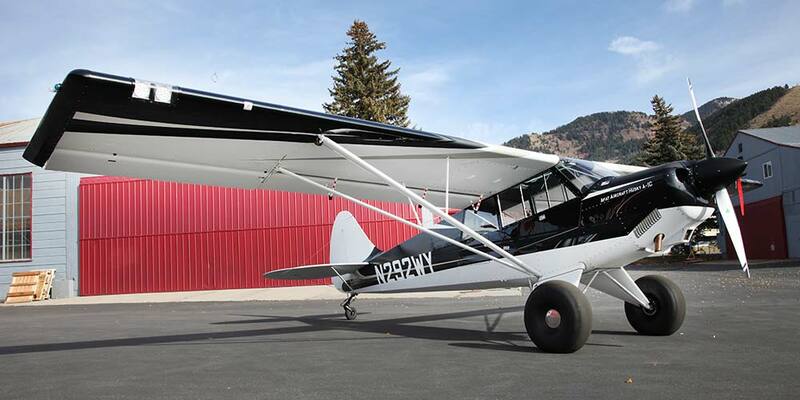 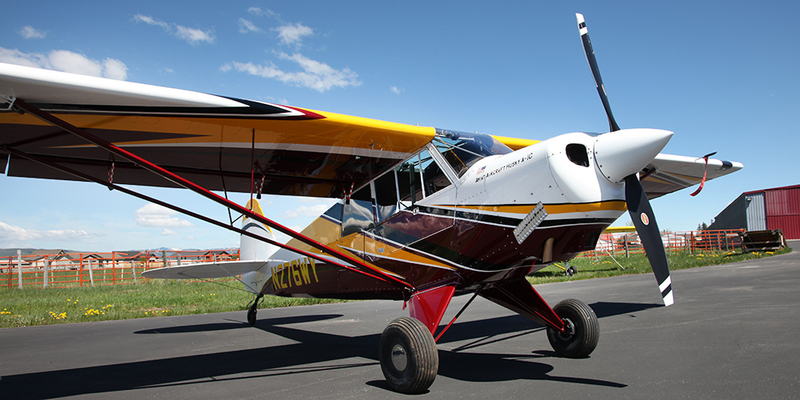 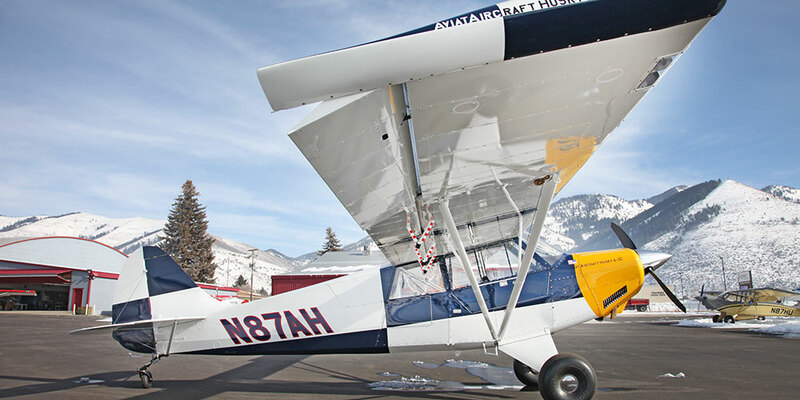 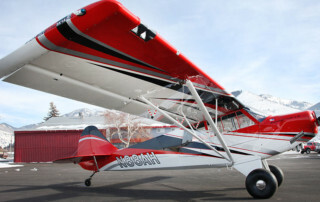 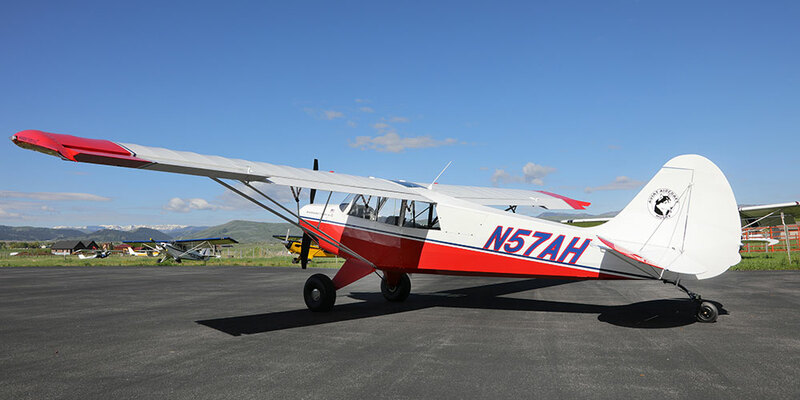 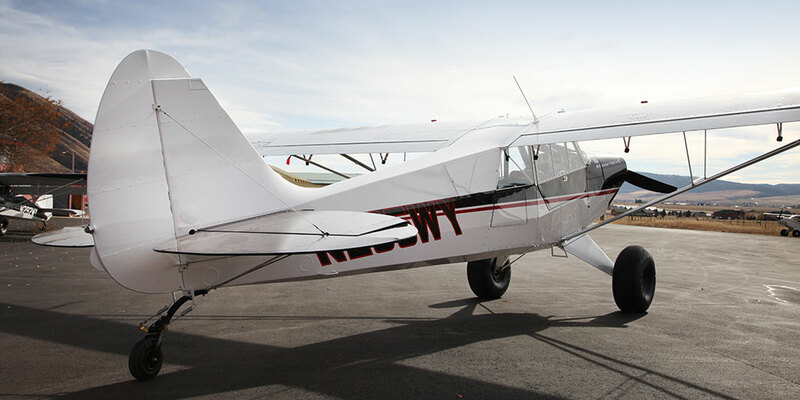 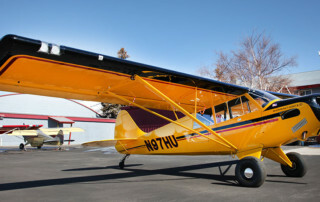 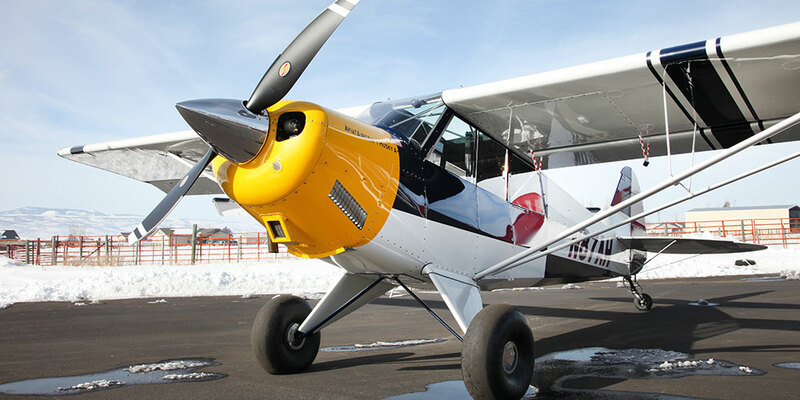 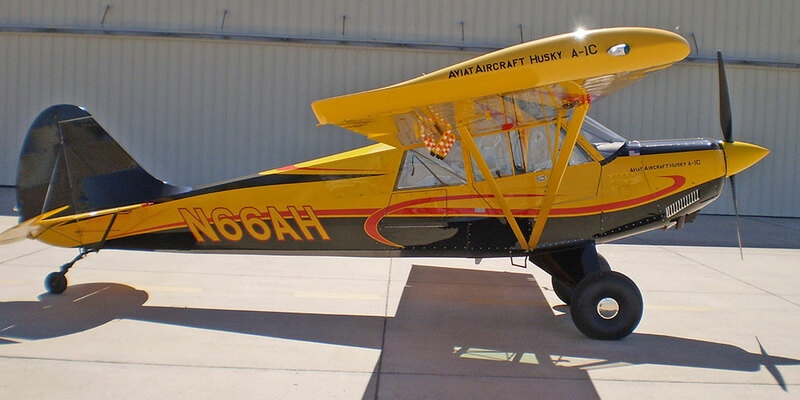 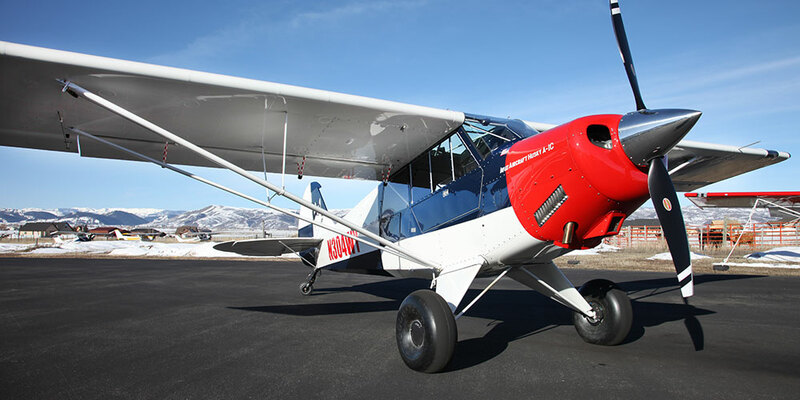 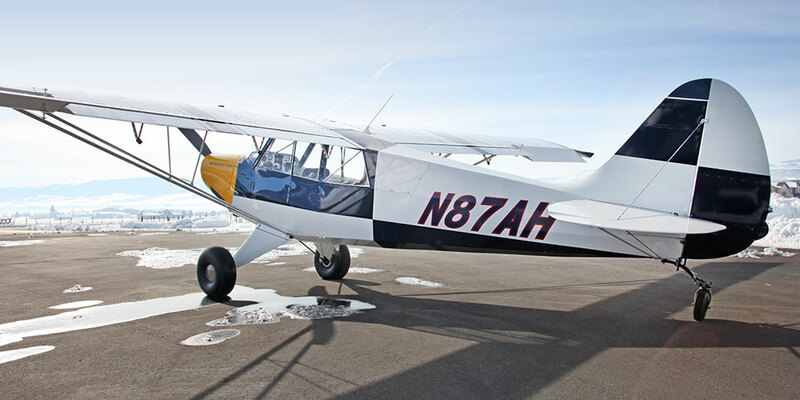 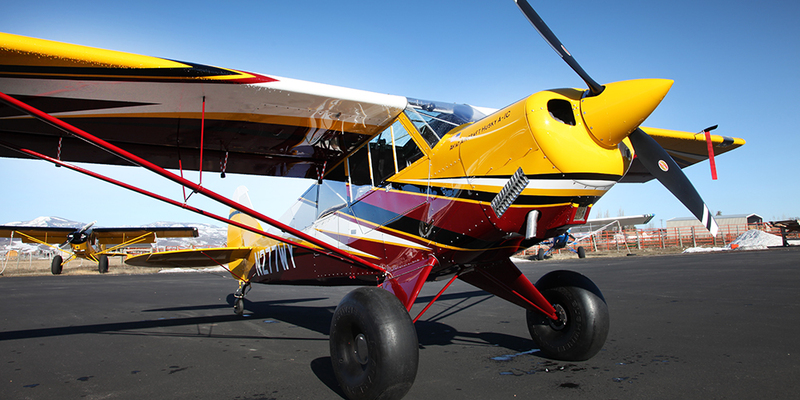 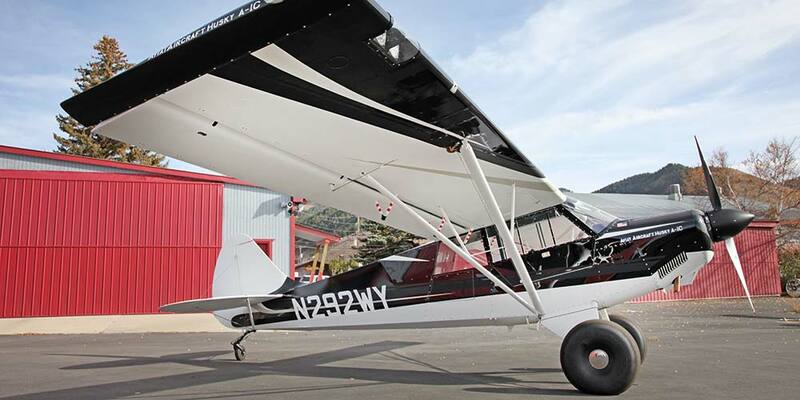 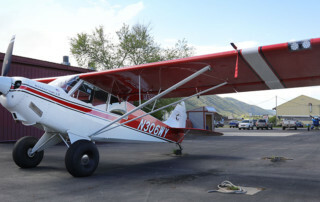 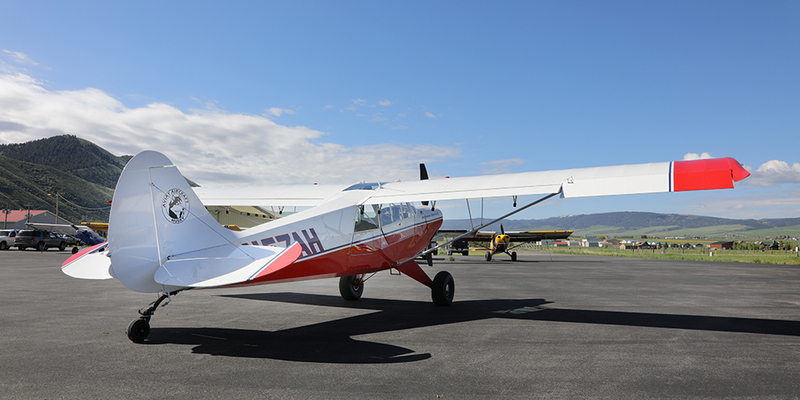 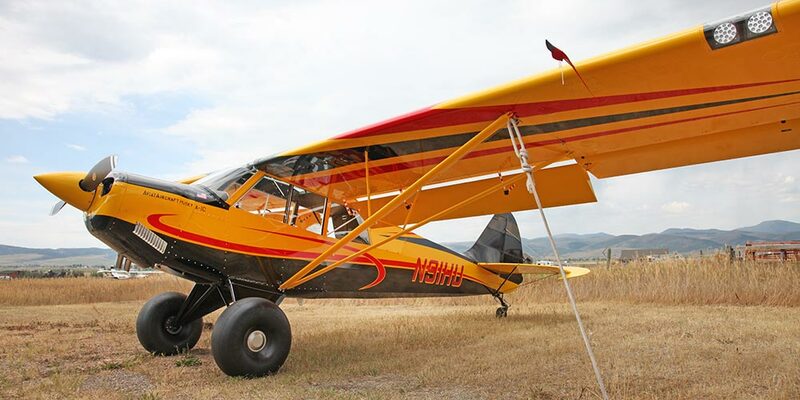 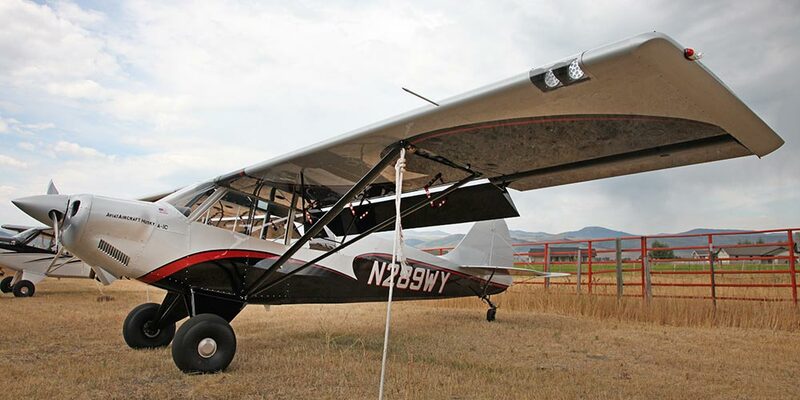 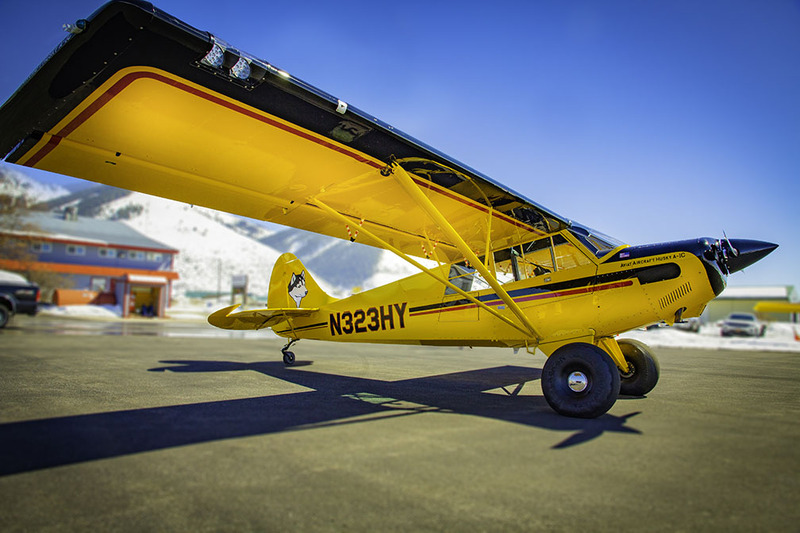 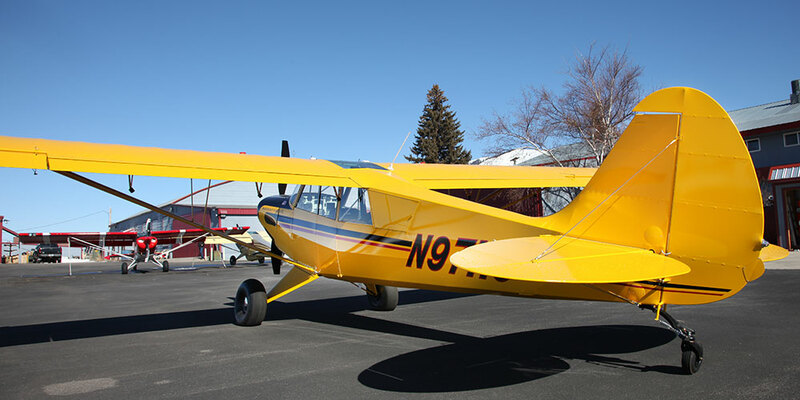 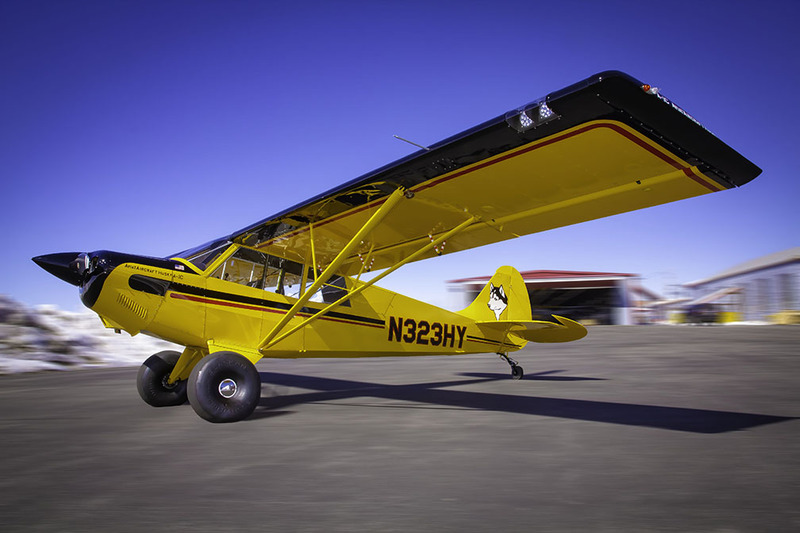 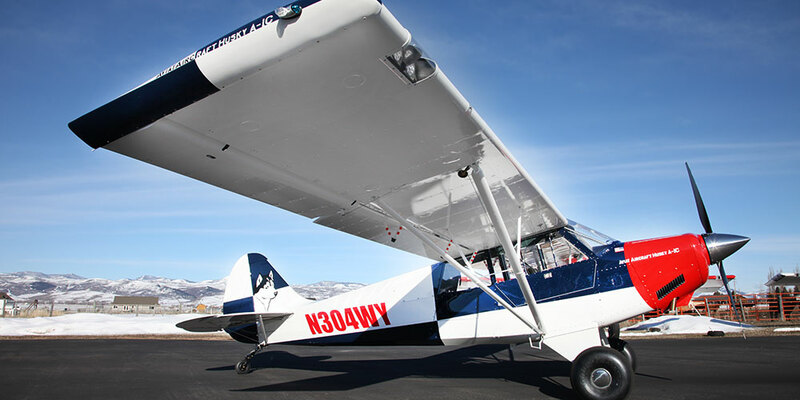 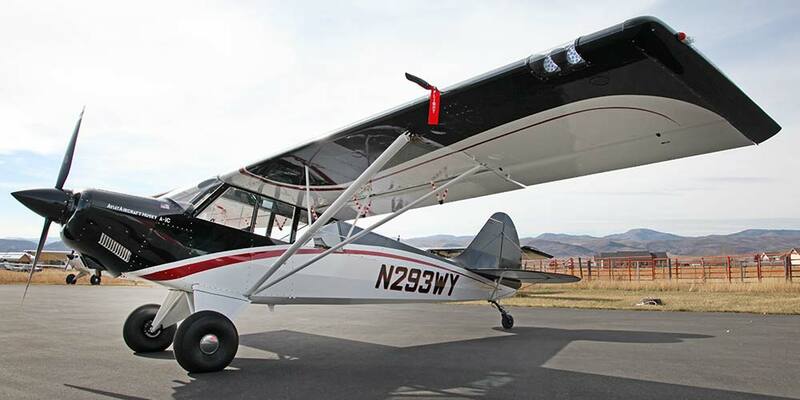 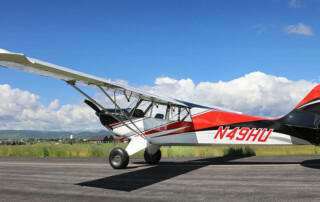 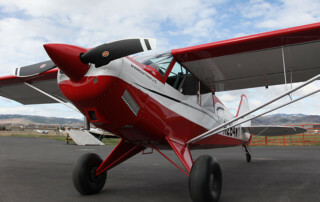 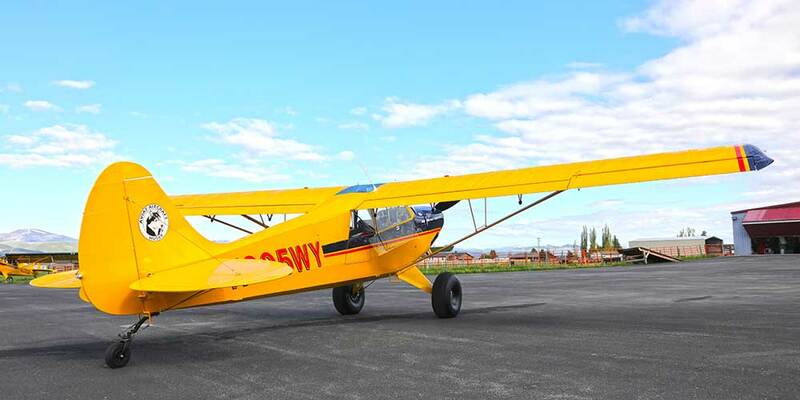 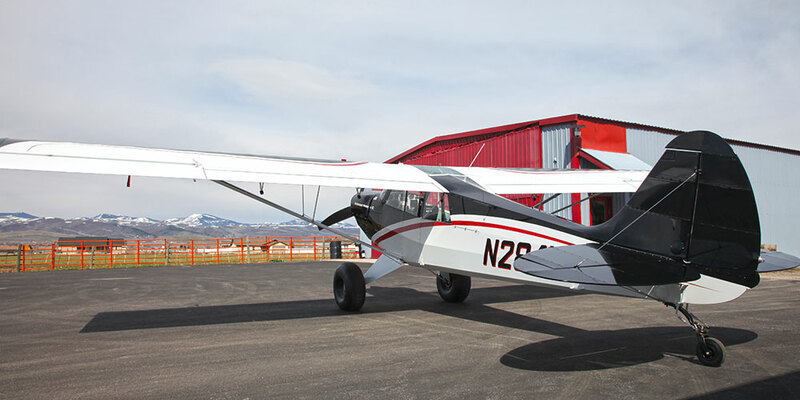 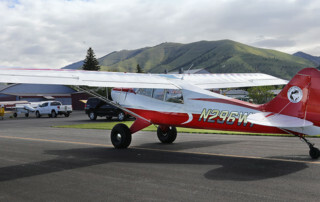 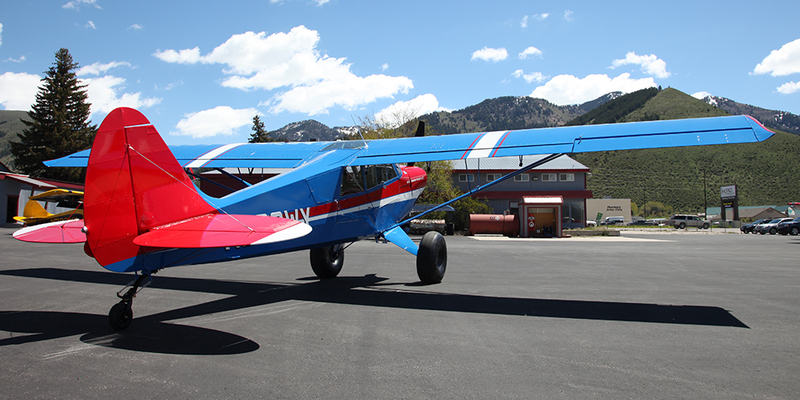 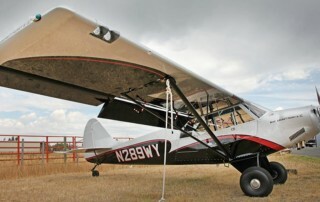 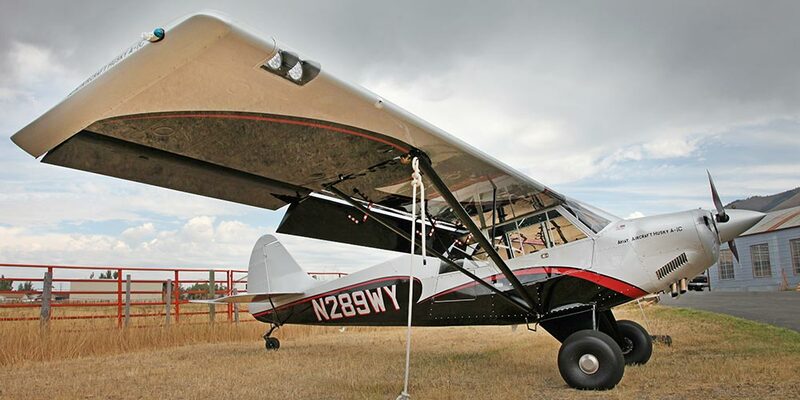 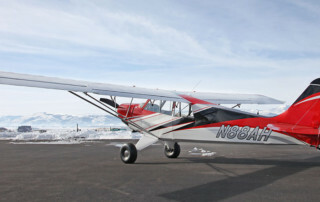 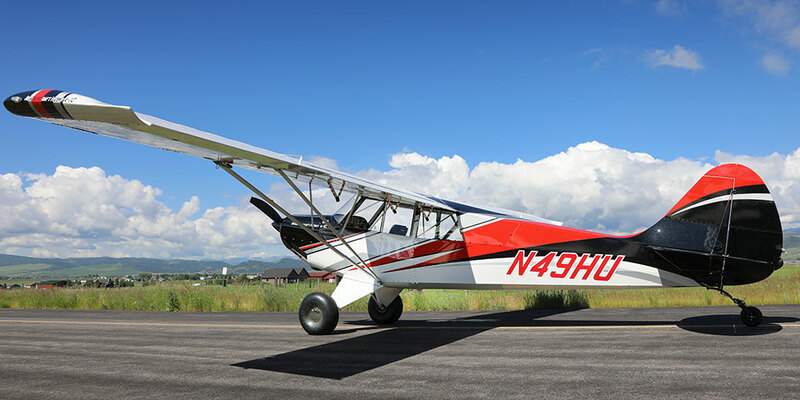 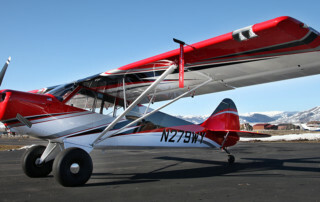 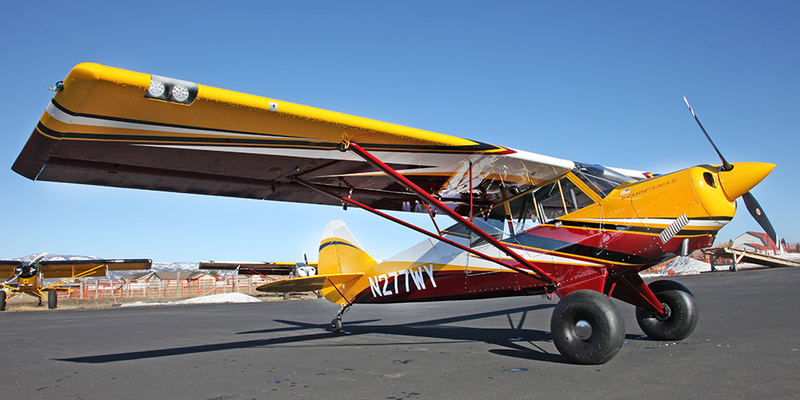 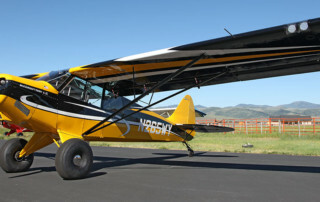 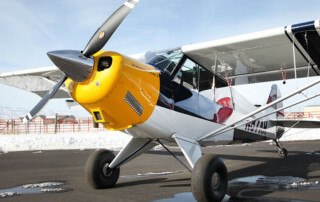 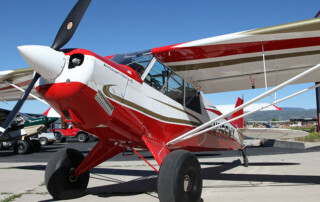 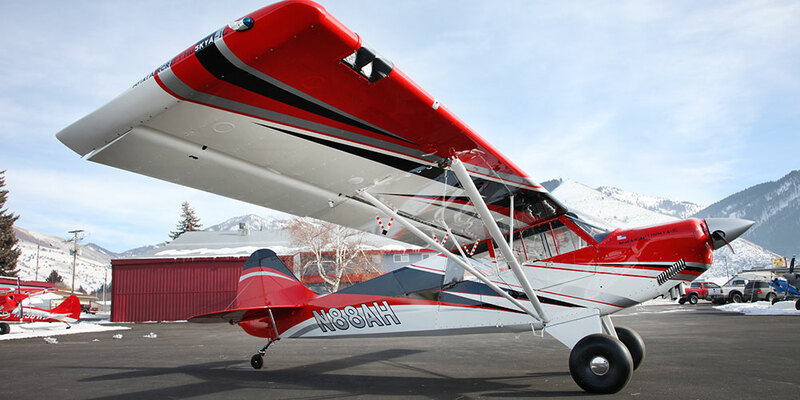 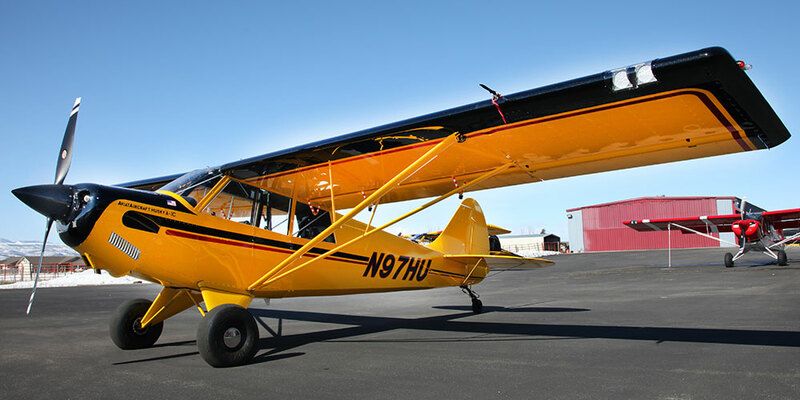 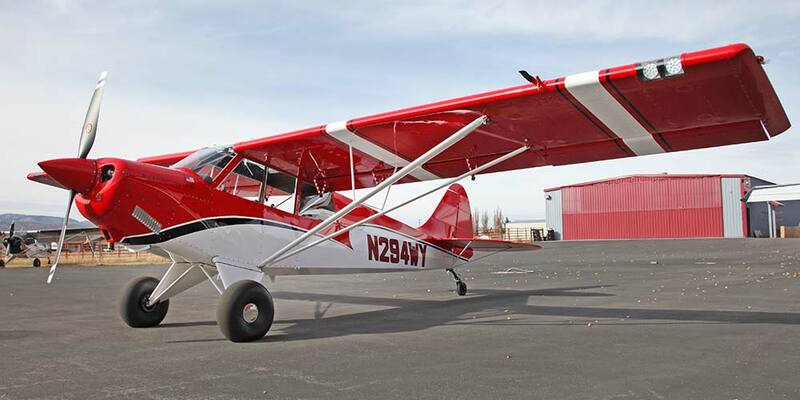 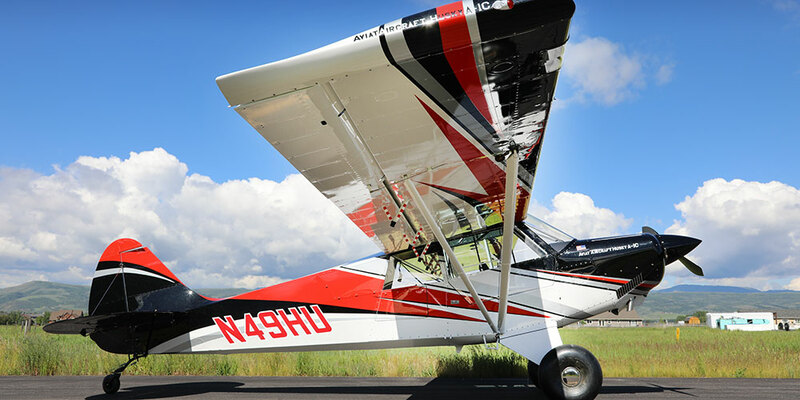 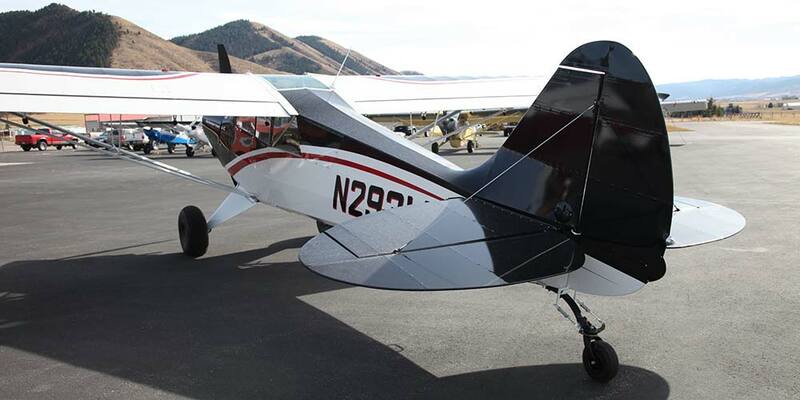 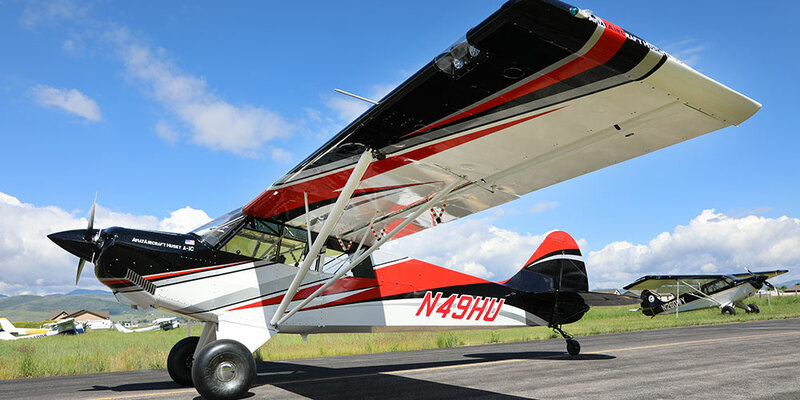 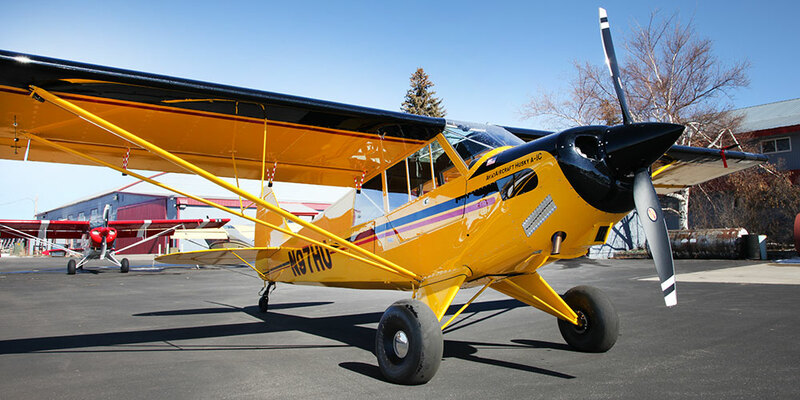 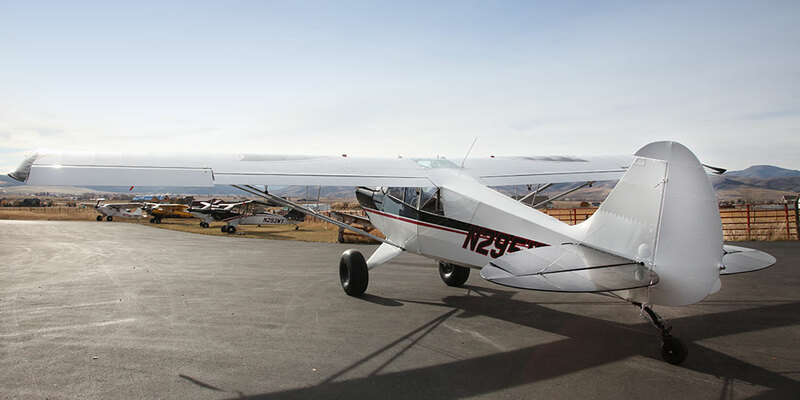 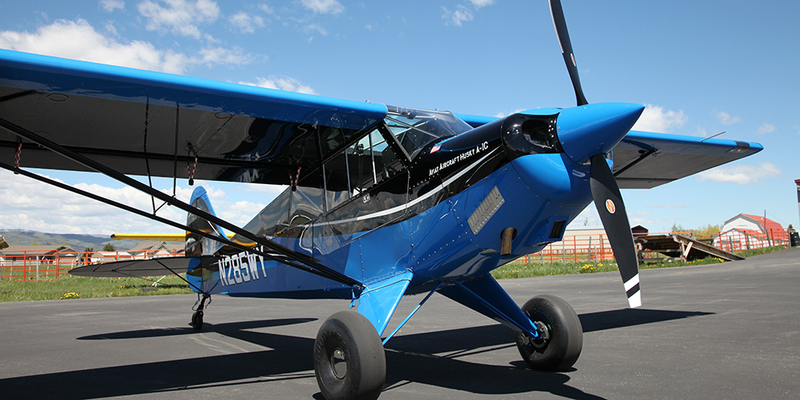 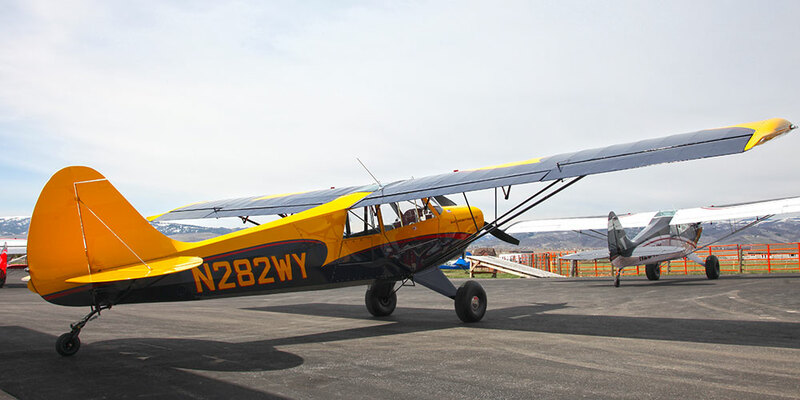 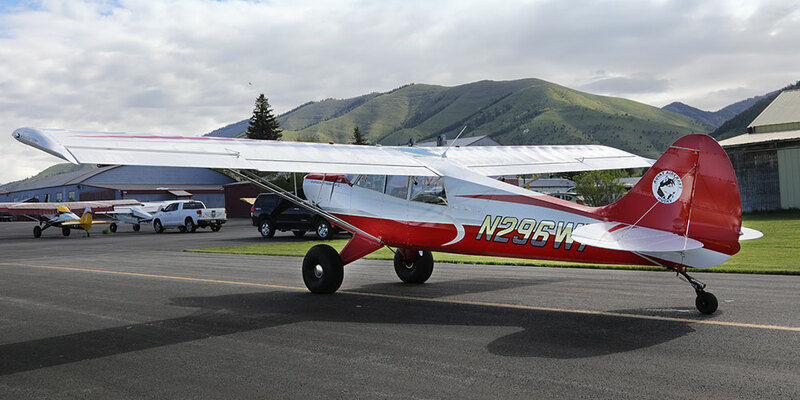 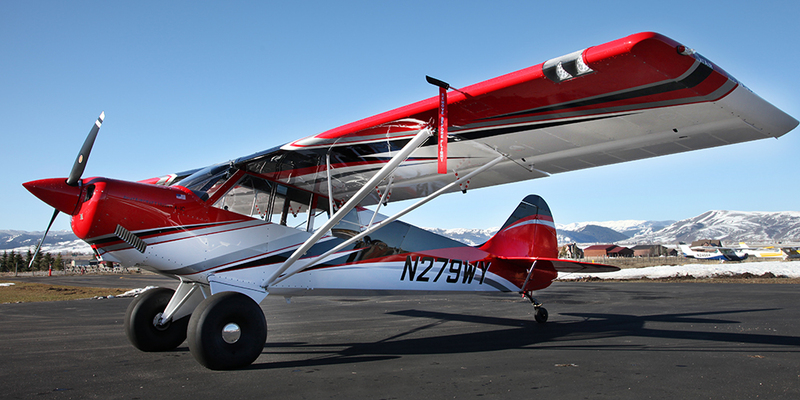 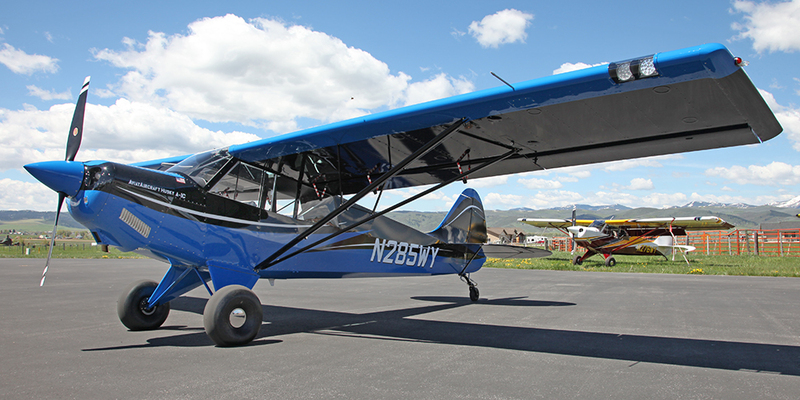 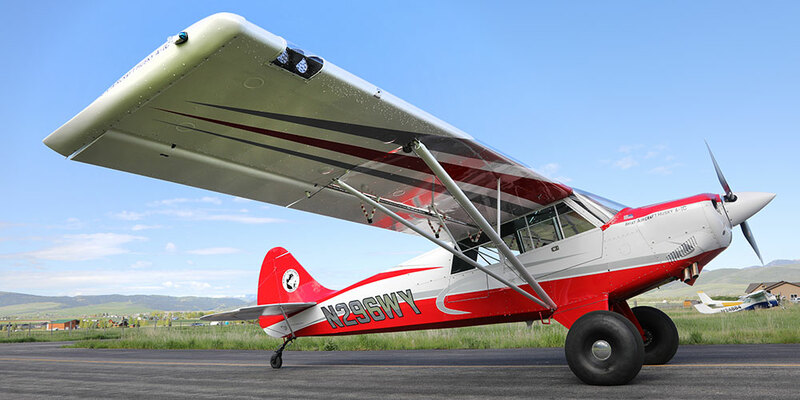 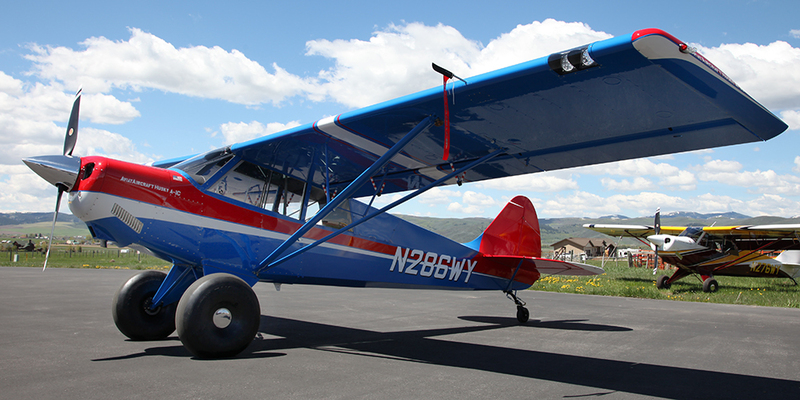 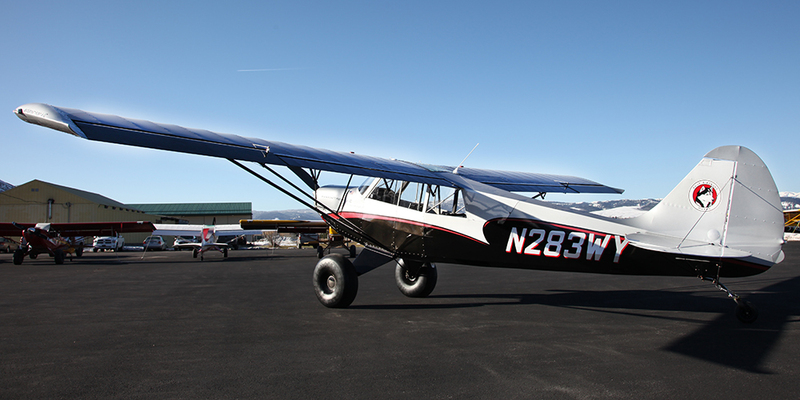 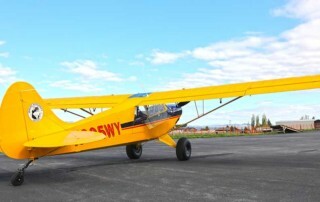 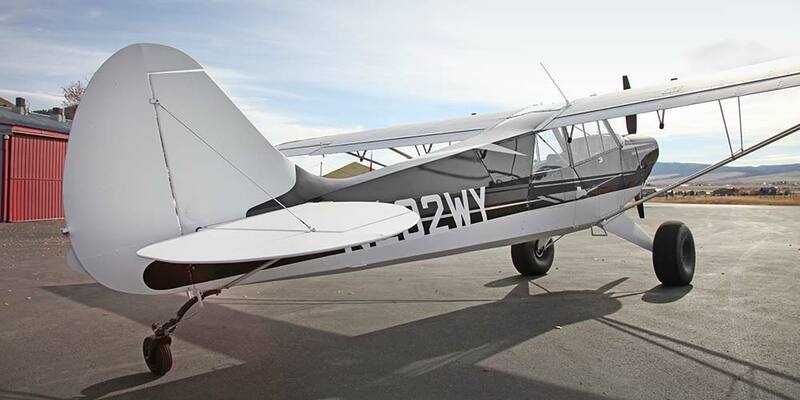 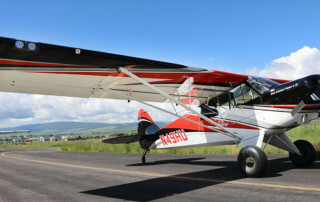 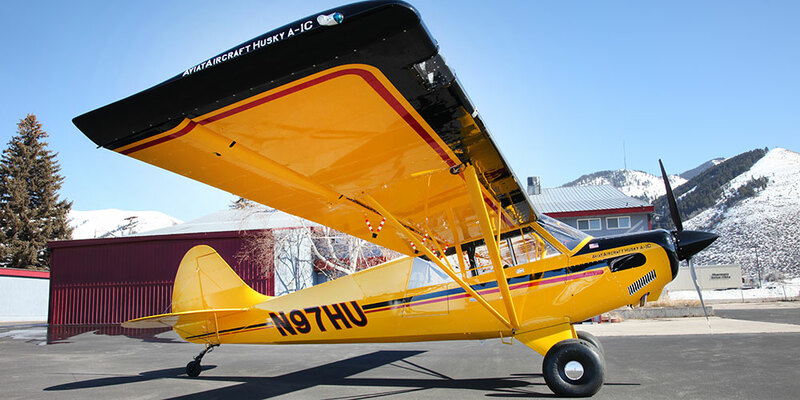 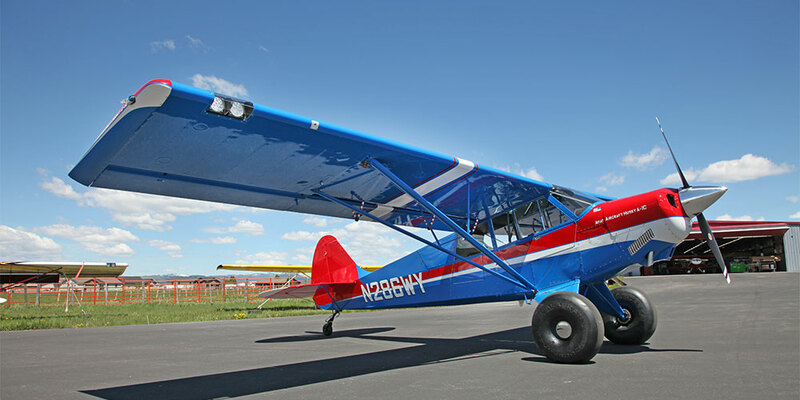 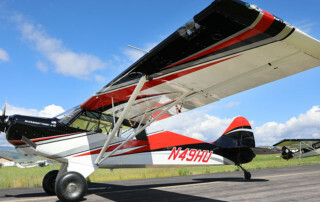 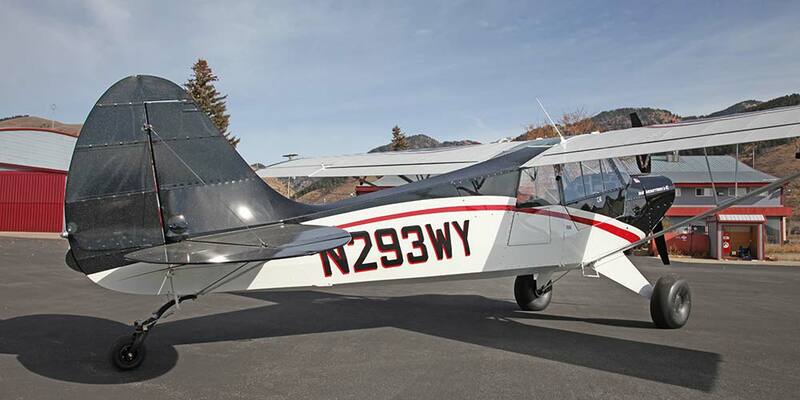 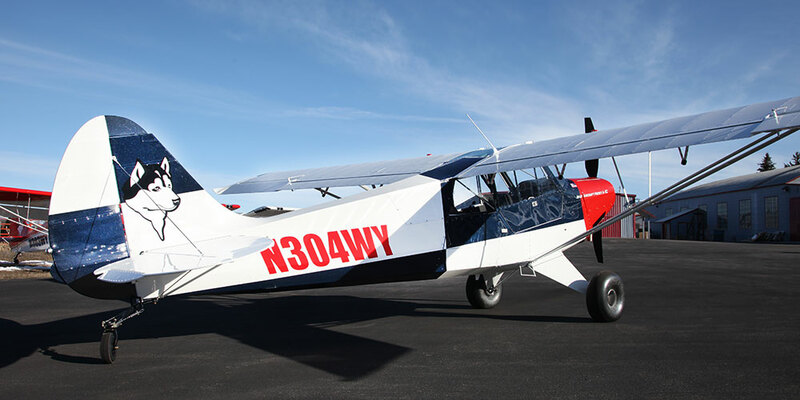 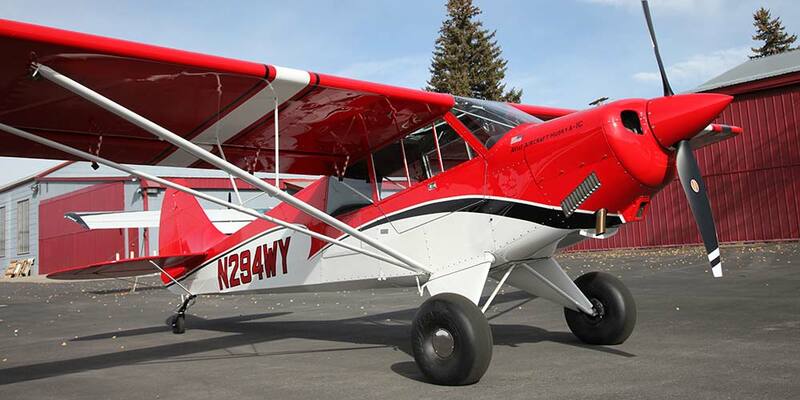 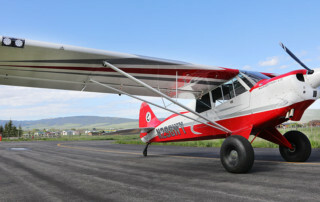 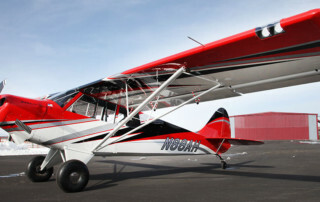 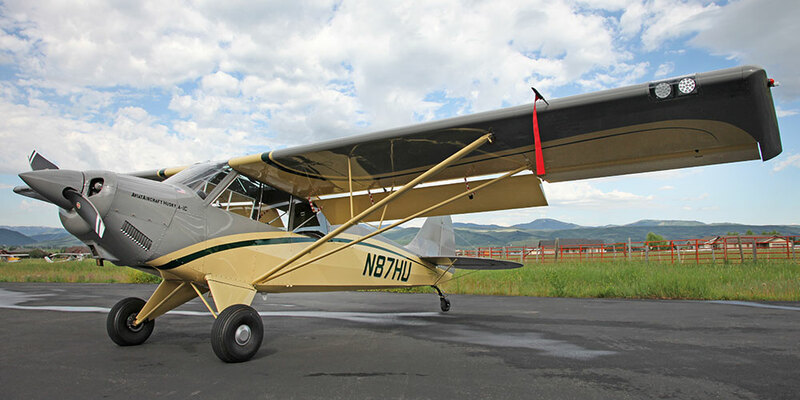 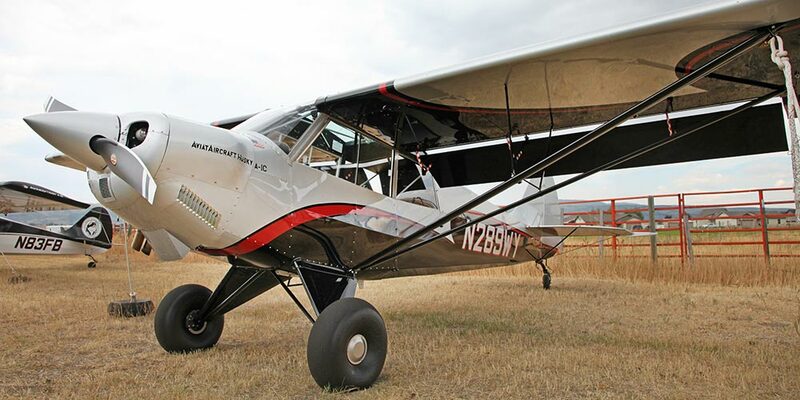 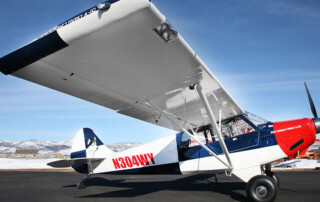 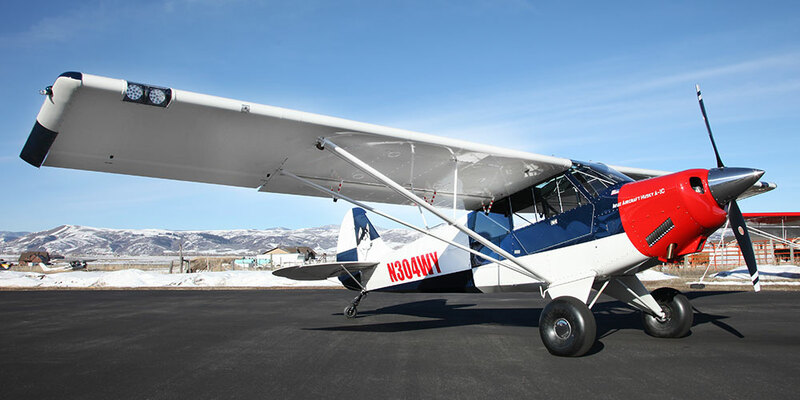 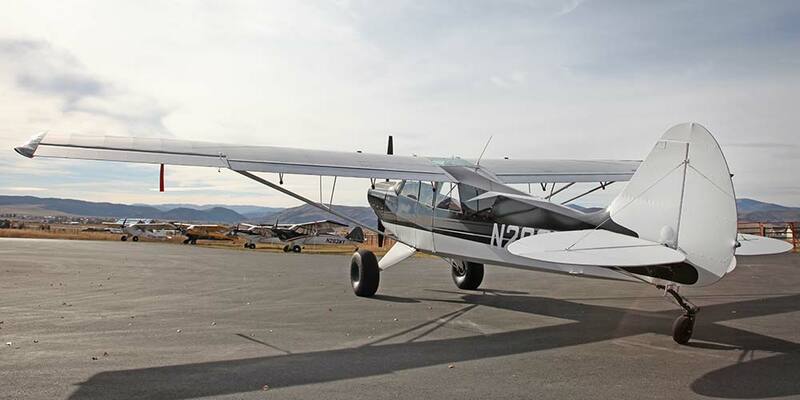 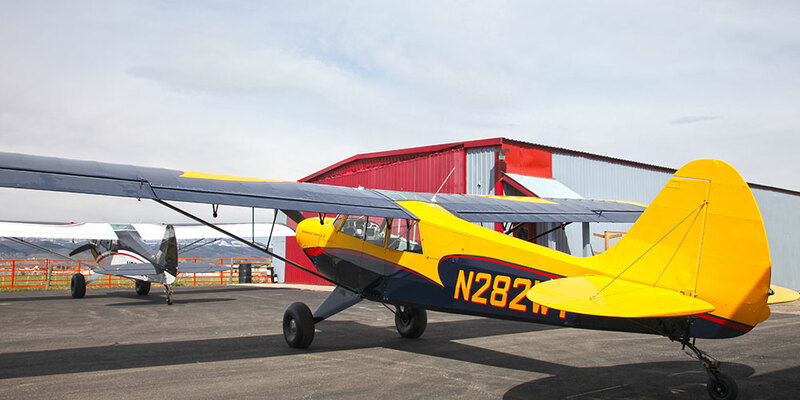 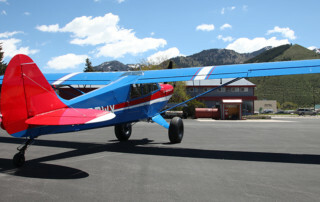 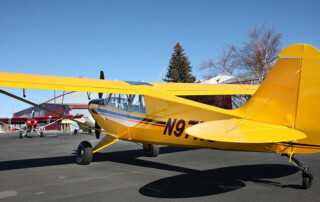 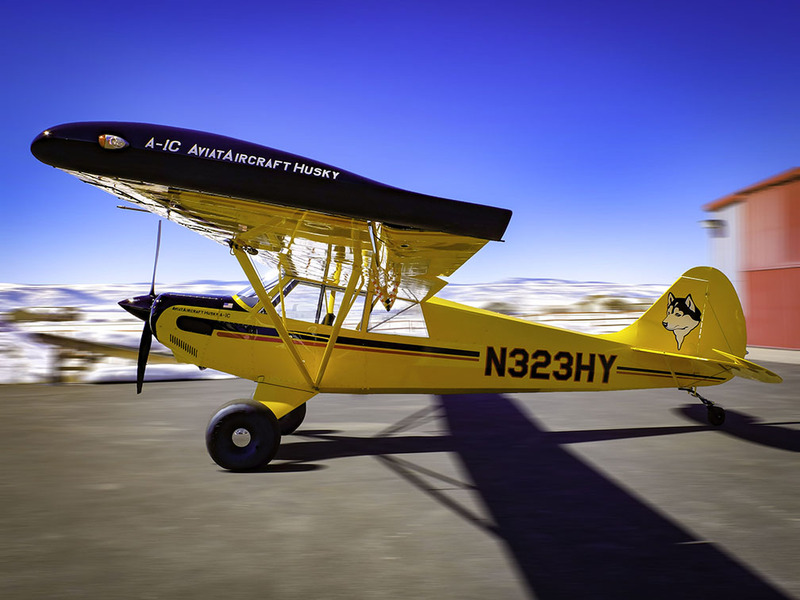 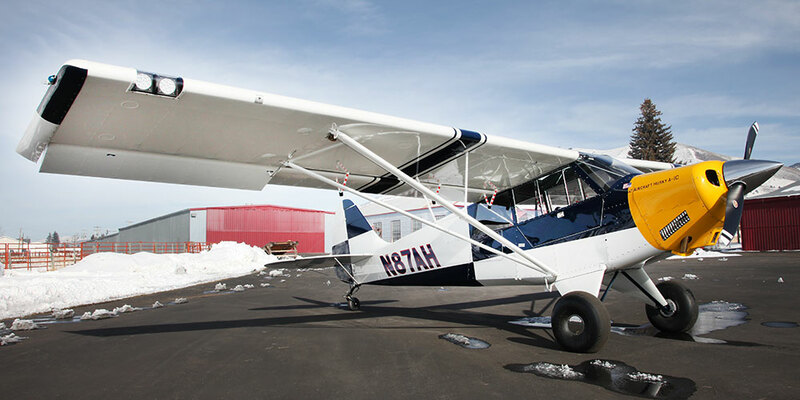 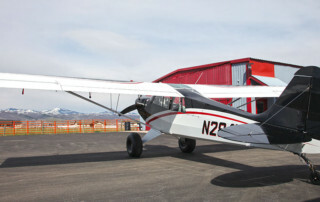 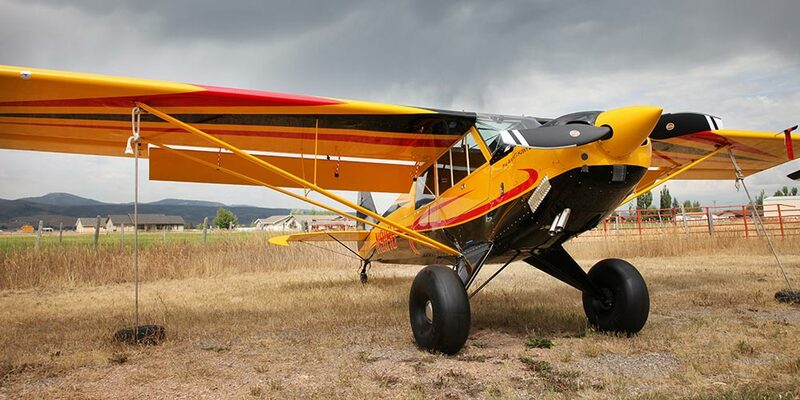 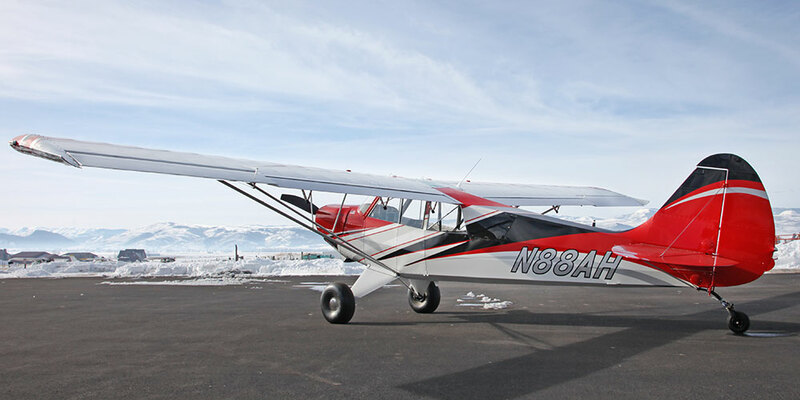 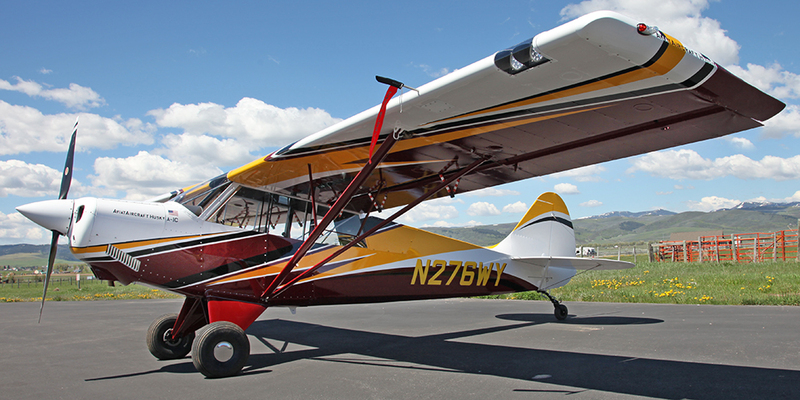 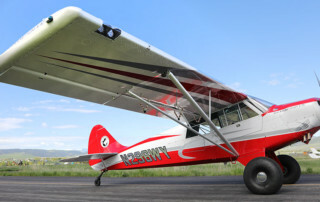 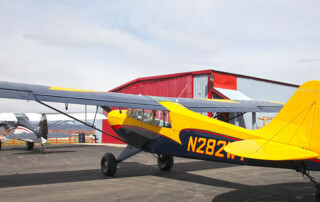 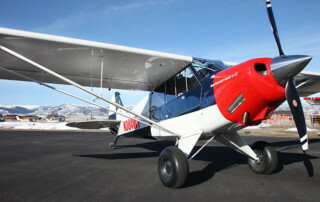 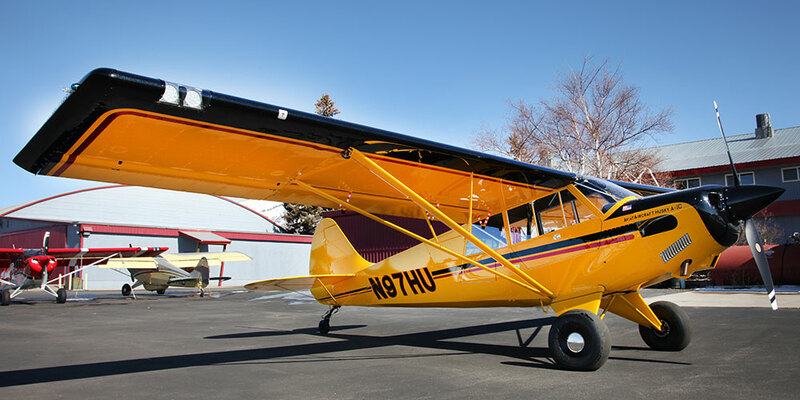 G796 Touch Screen GPS with the MVP-50 Digital Engine Monitor, Digital Attitude Indicator, Garmin 327 Mode S Transponder | 80″ Hartzell Kevlar Composite “Trailblazer” Prop | 31″ Tundra Tires | LED Taxi/Landing & Wigwag Lights | BUNGEE TRIM | FIXED SEATS | 40TT | Location Wyoming. 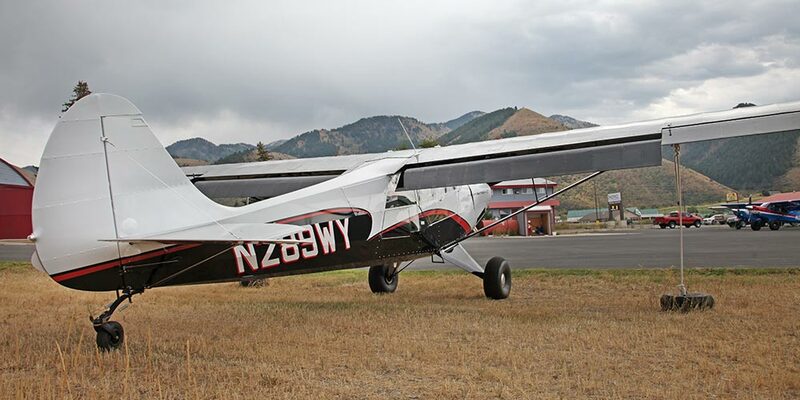 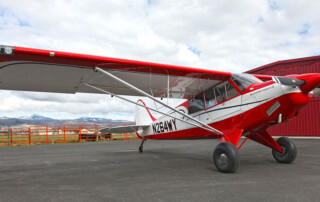 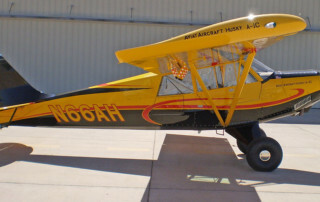 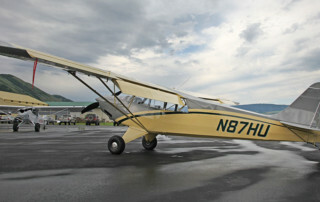 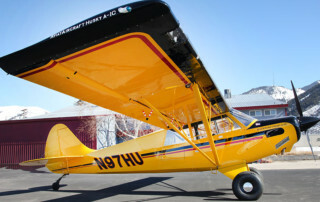 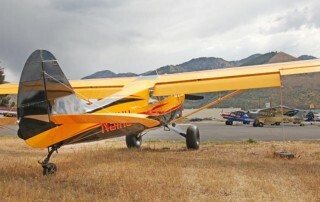 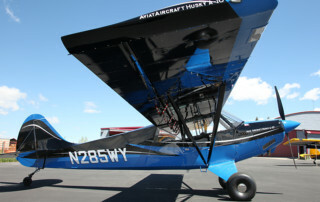 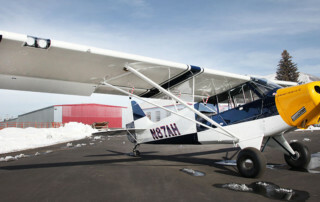 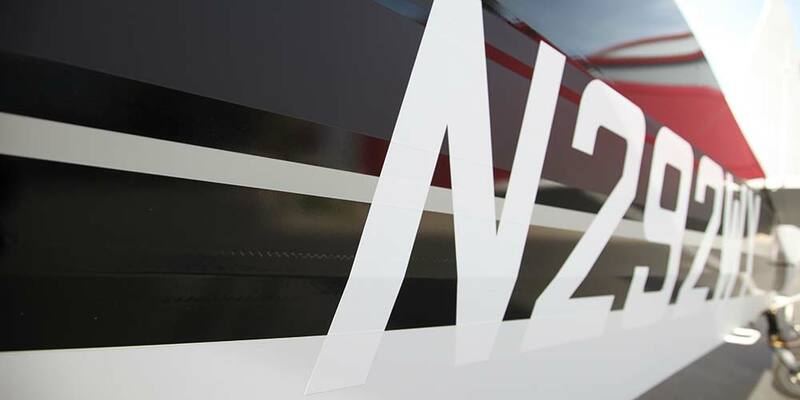 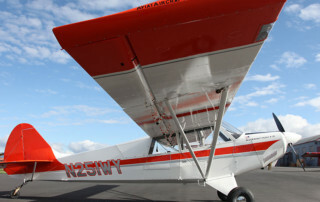 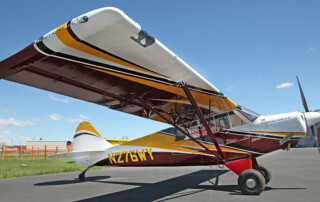 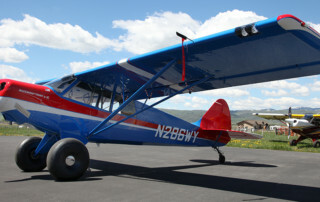 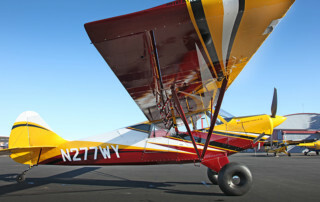 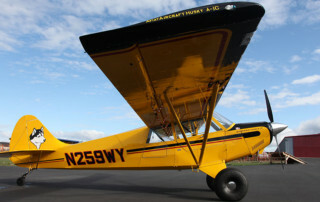 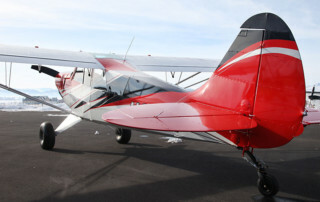 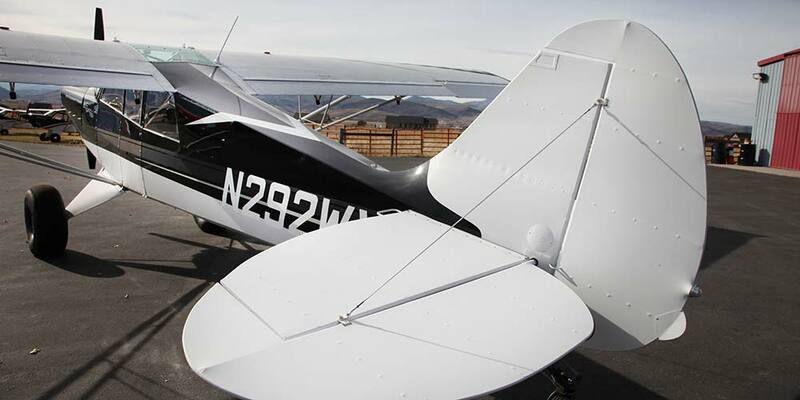 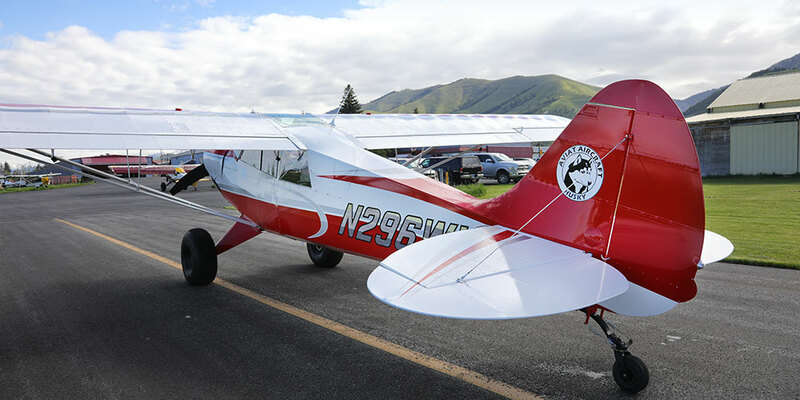 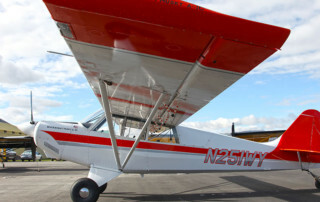 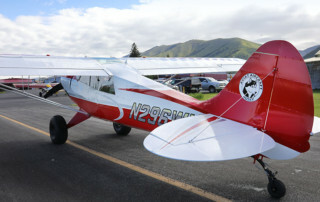 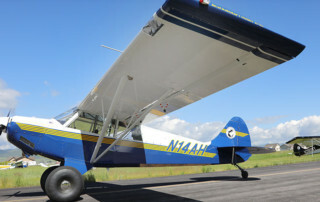 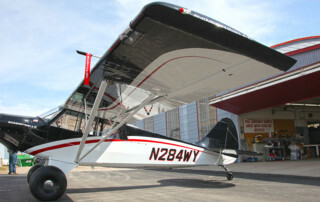 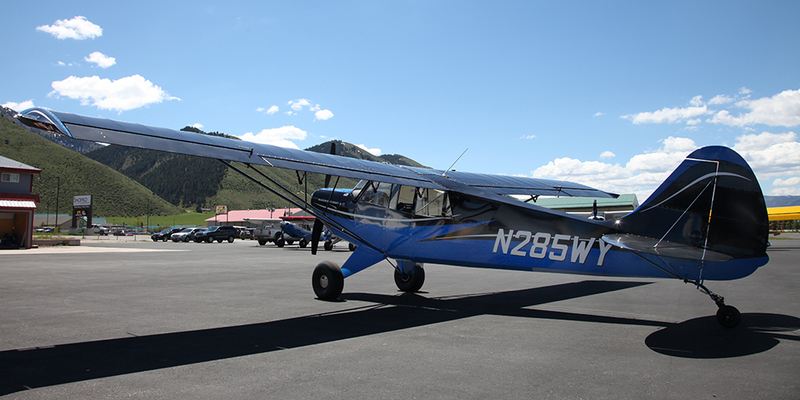 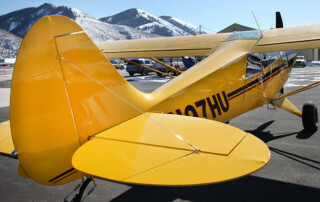 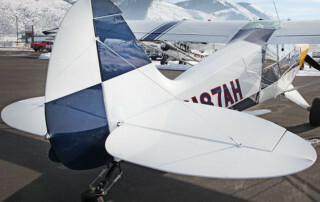 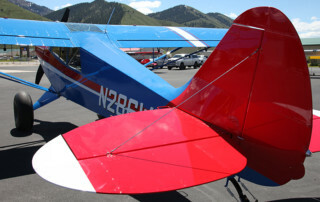 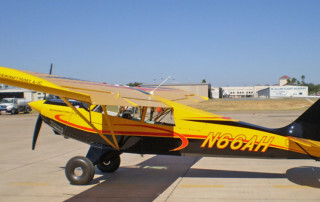 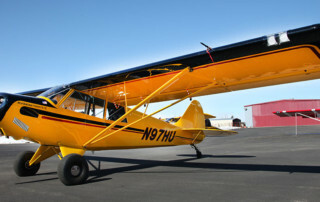 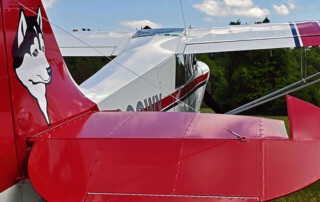 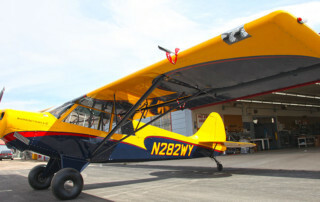 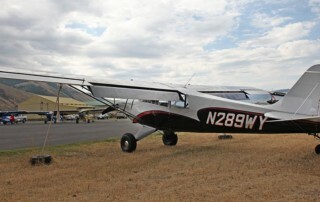 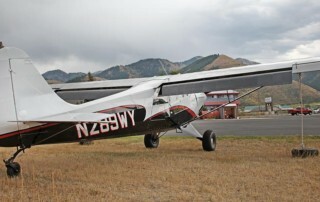 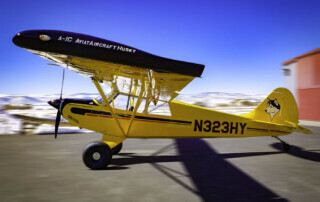 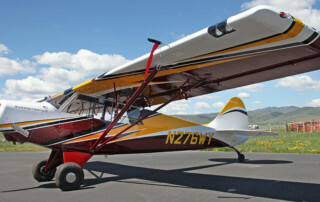 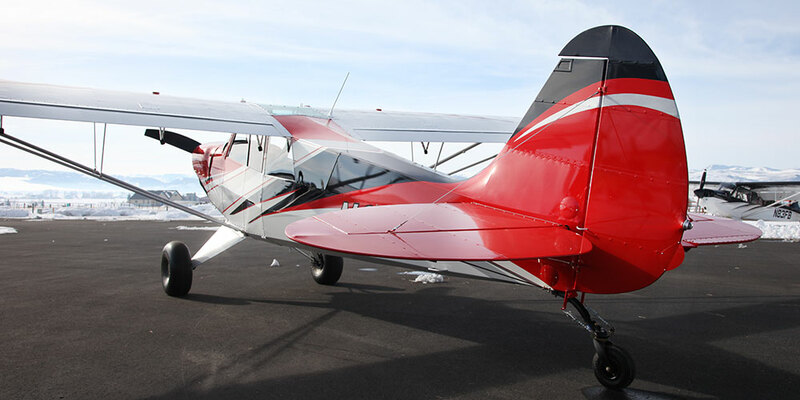 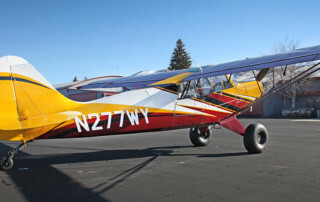 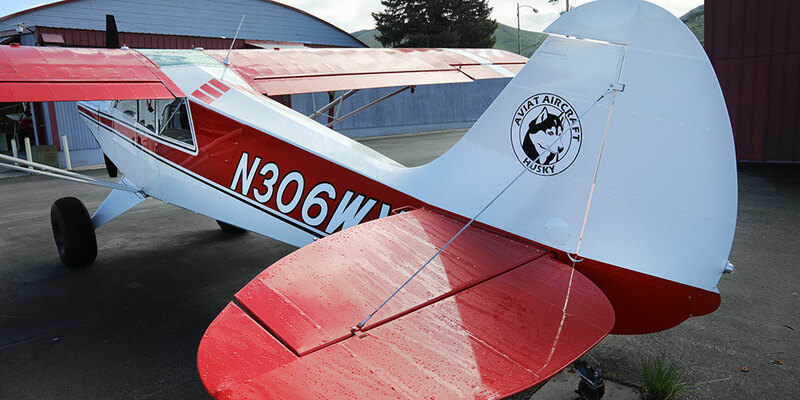 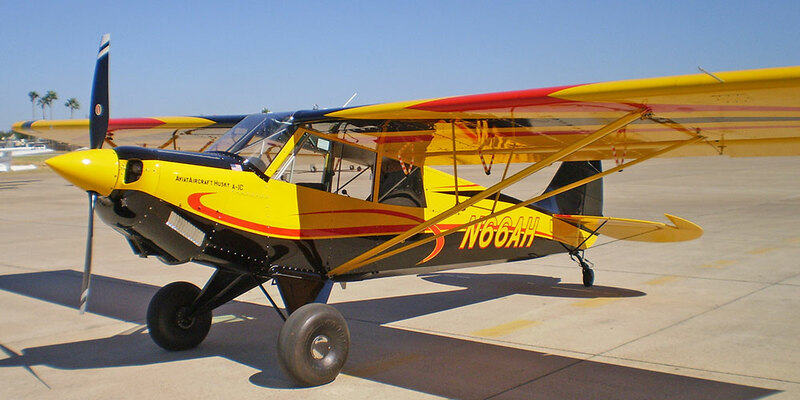 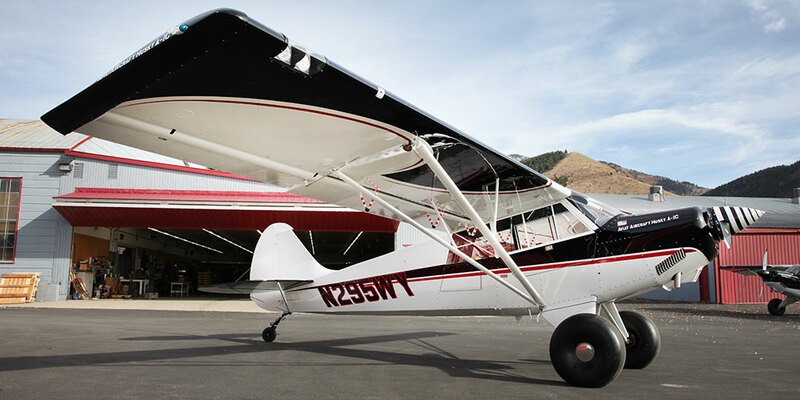 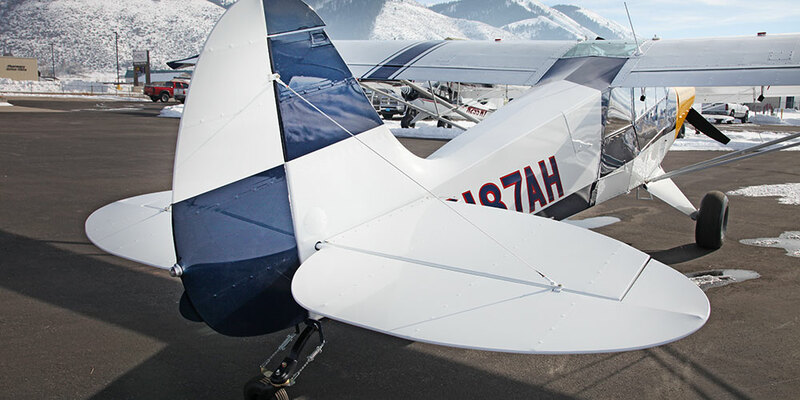 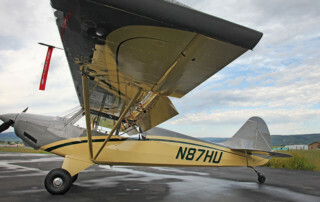 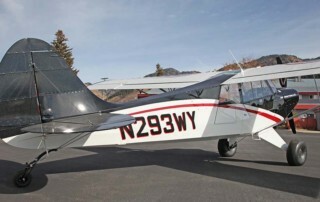 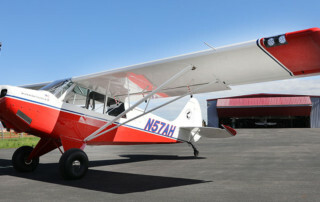 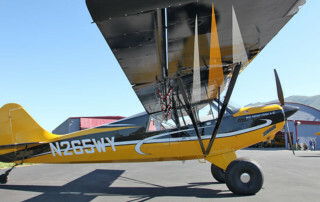 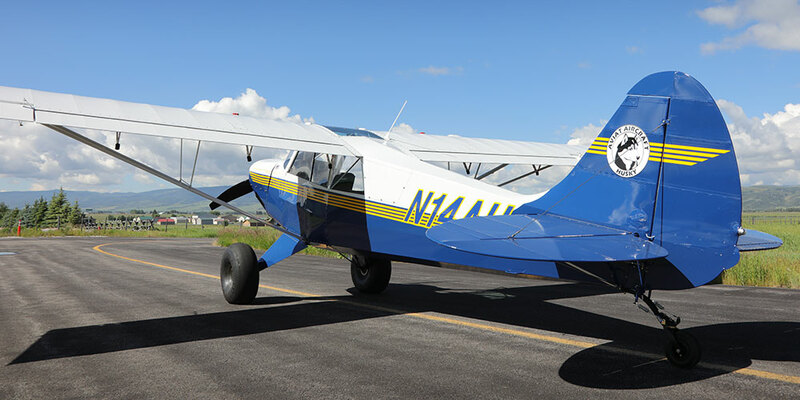 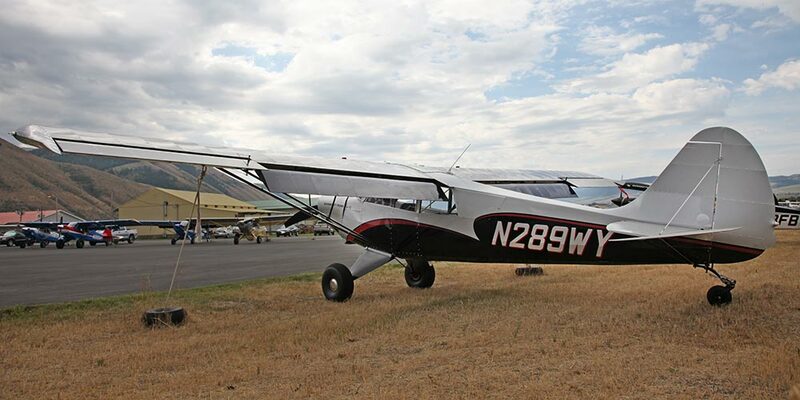 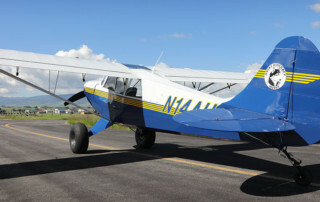 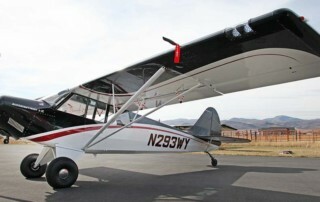 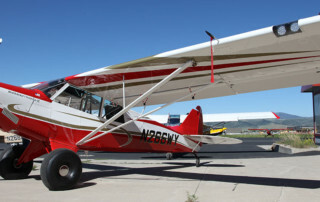 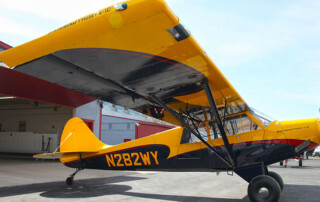 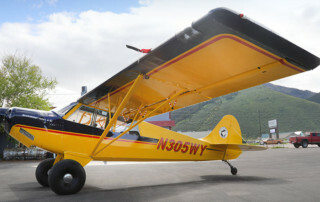 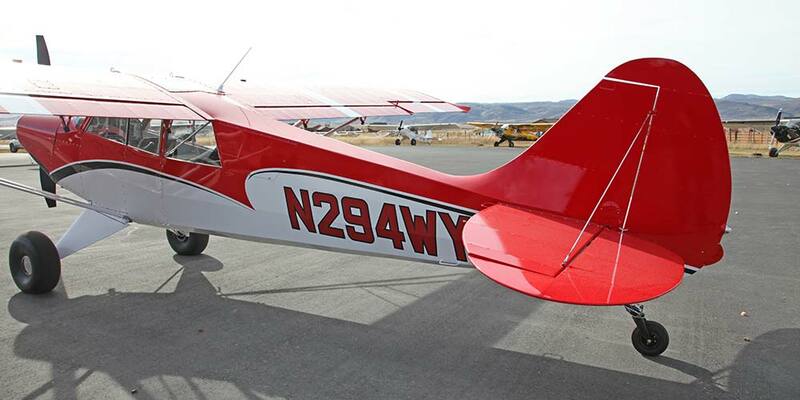 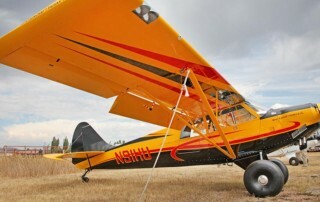 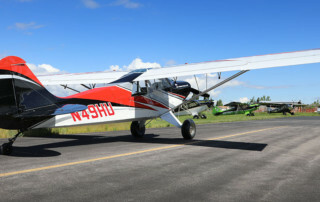 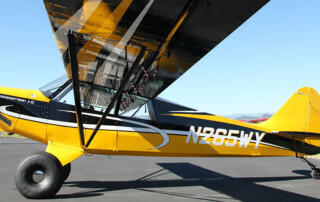 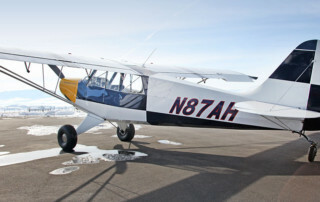 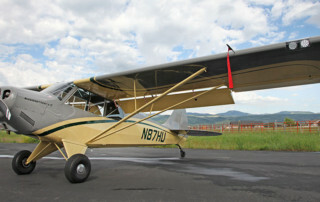 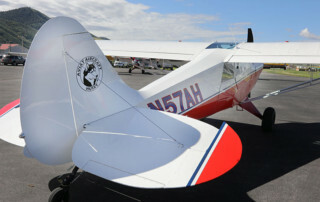 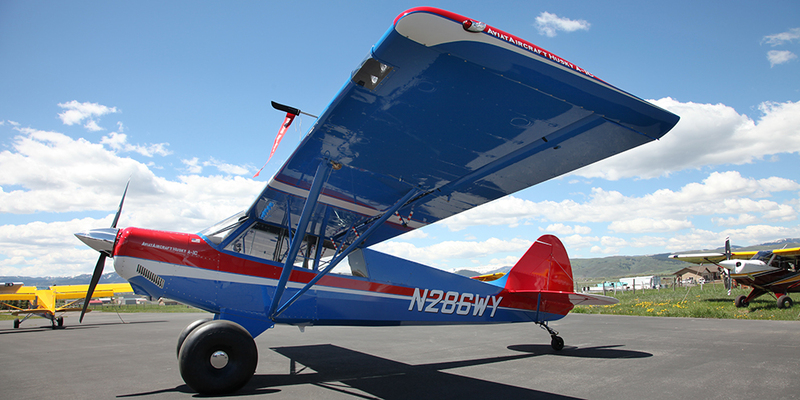 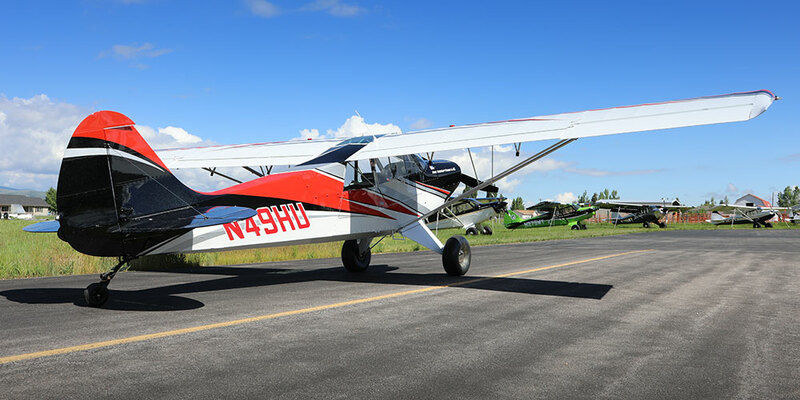 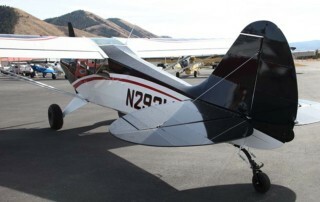 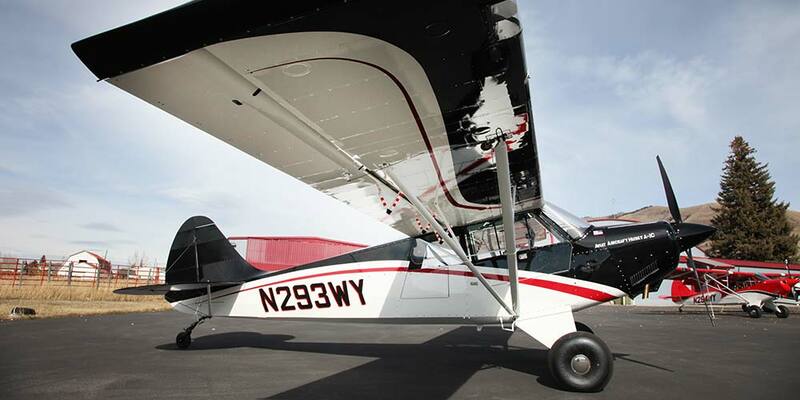 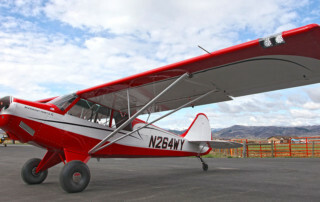 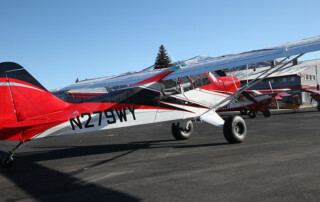 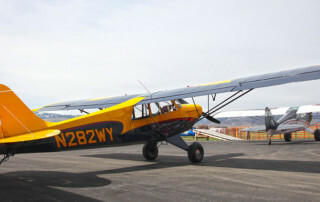 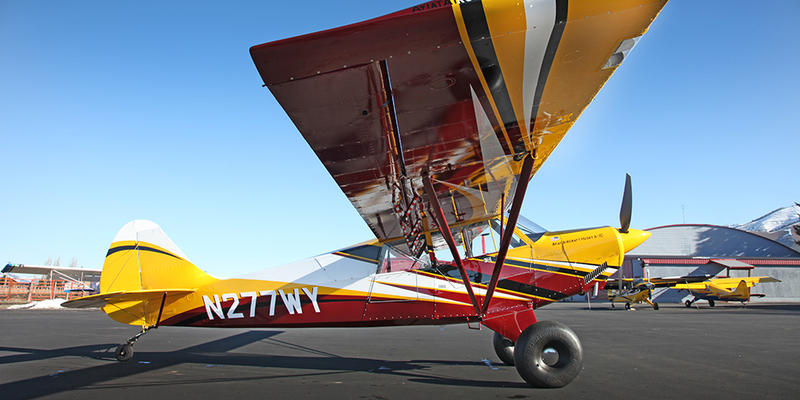 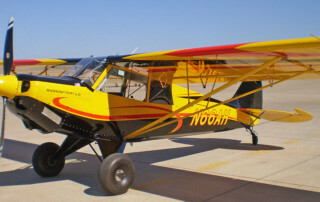 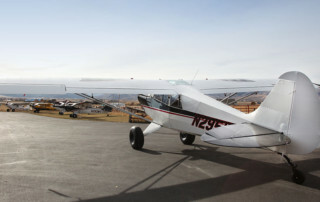 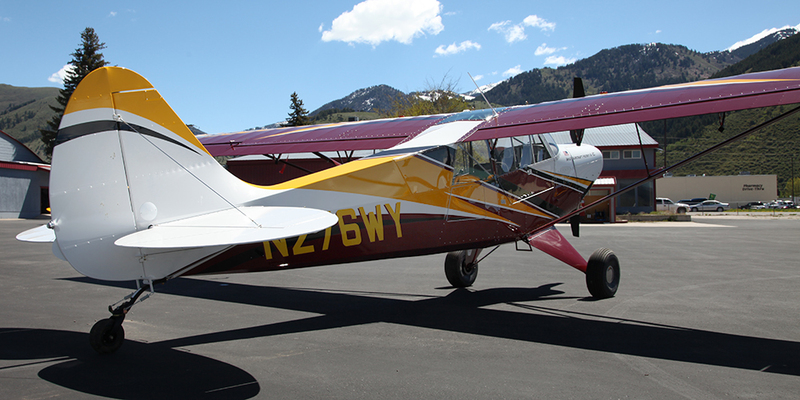 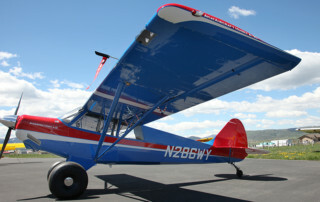 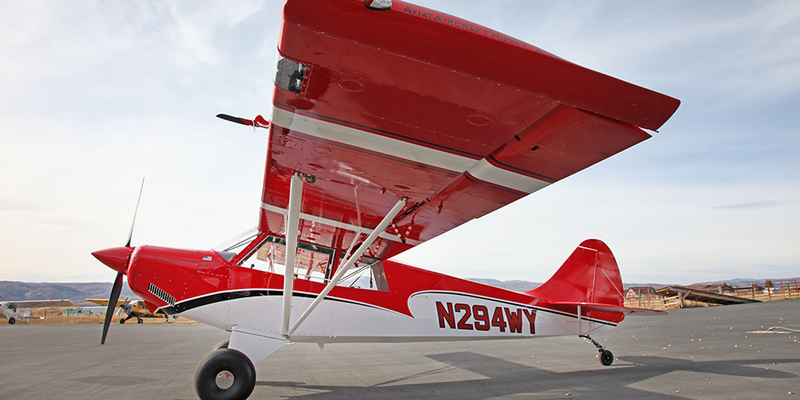 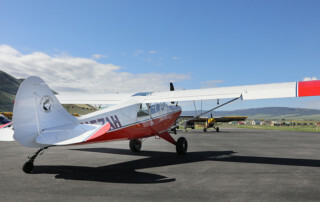 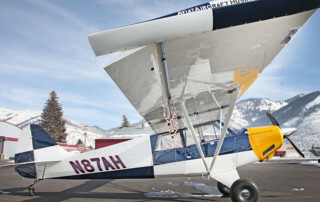 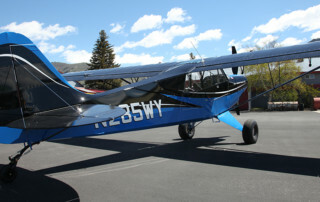 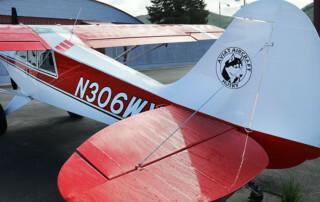 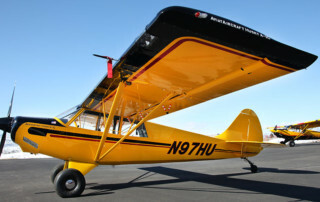 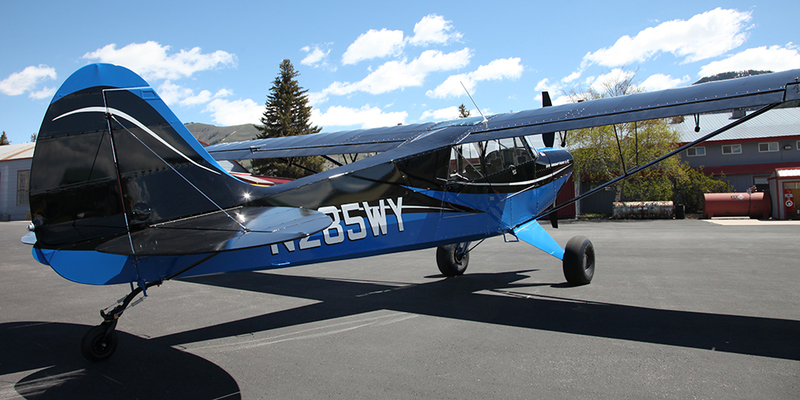 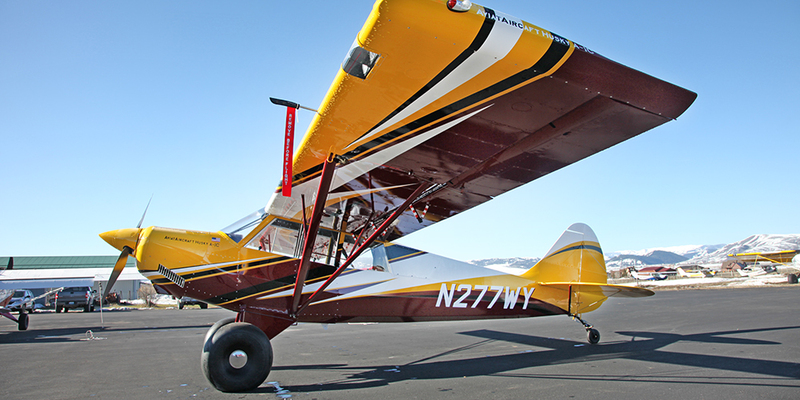 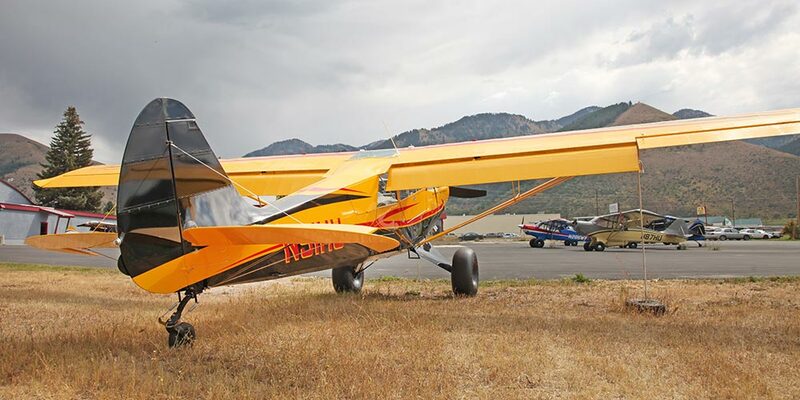 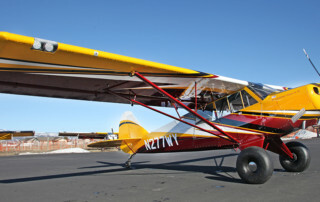 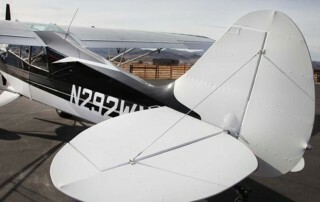 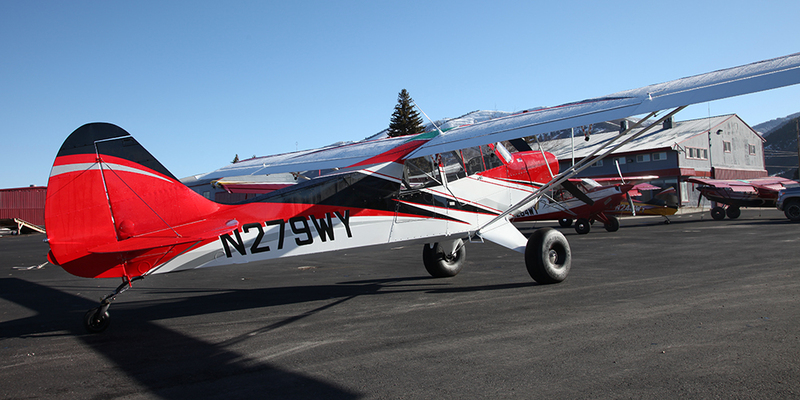 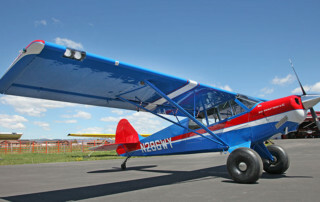 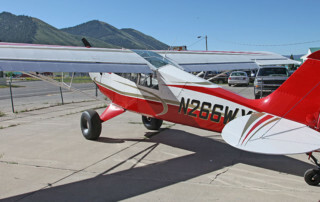 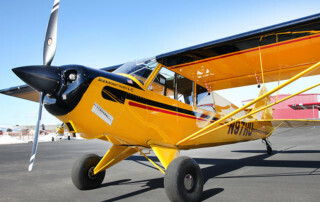 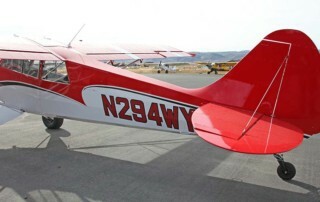 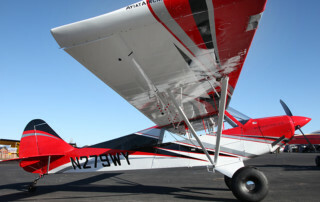 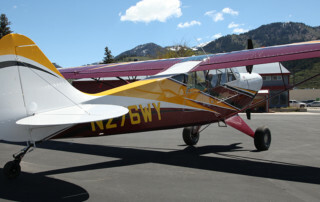 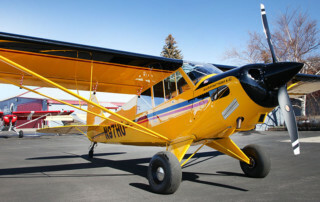 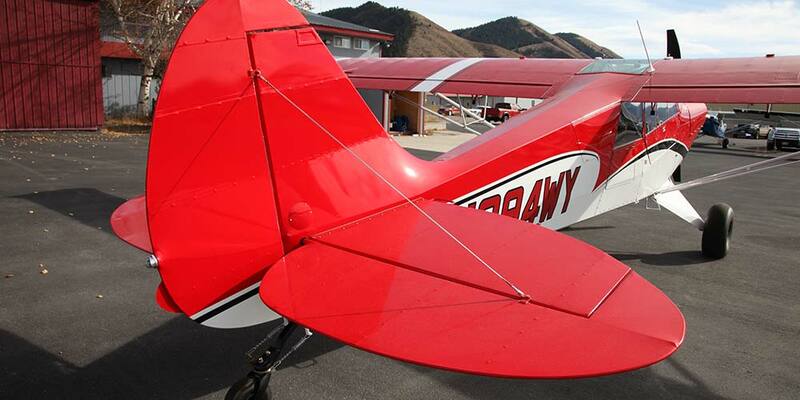 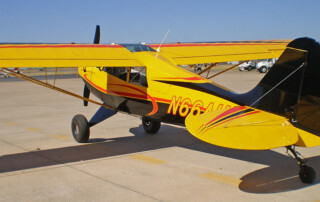 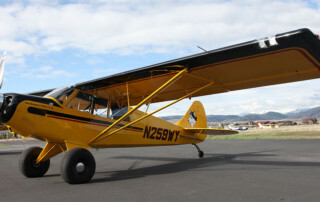 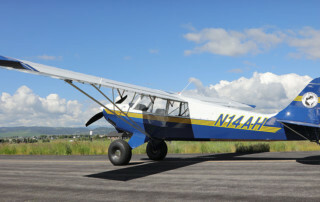 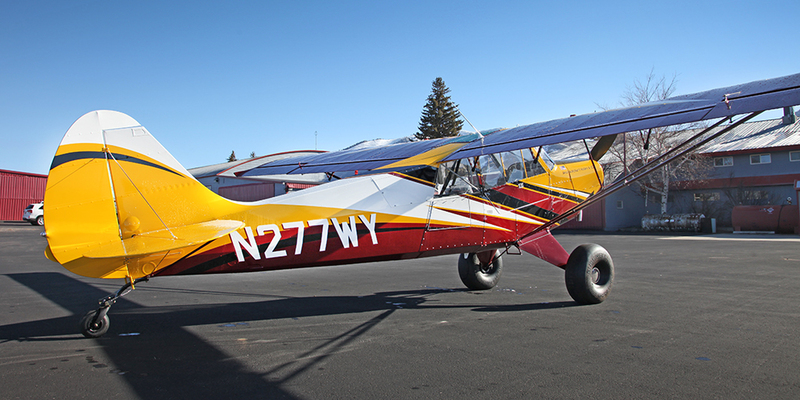 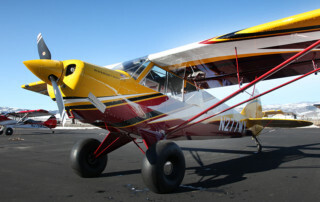 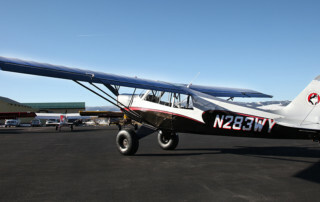 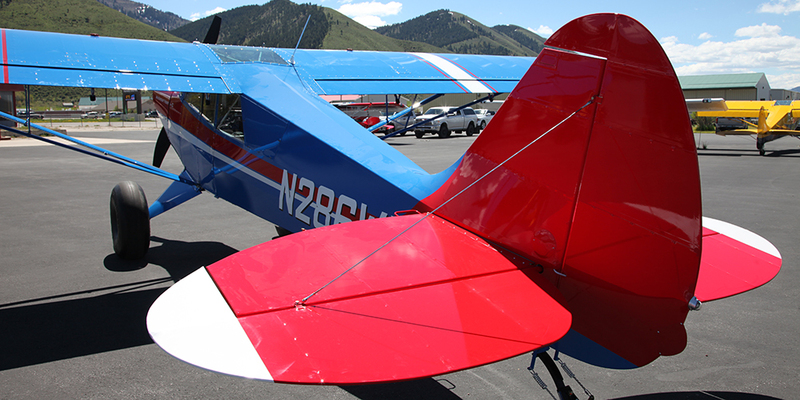 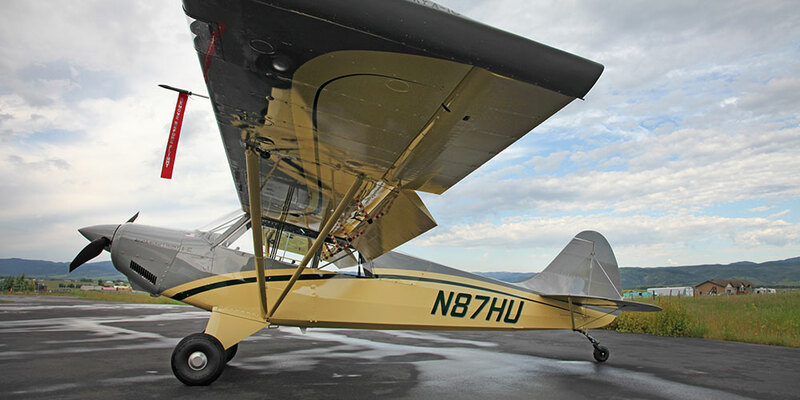 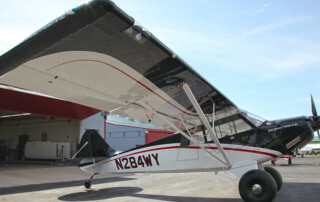 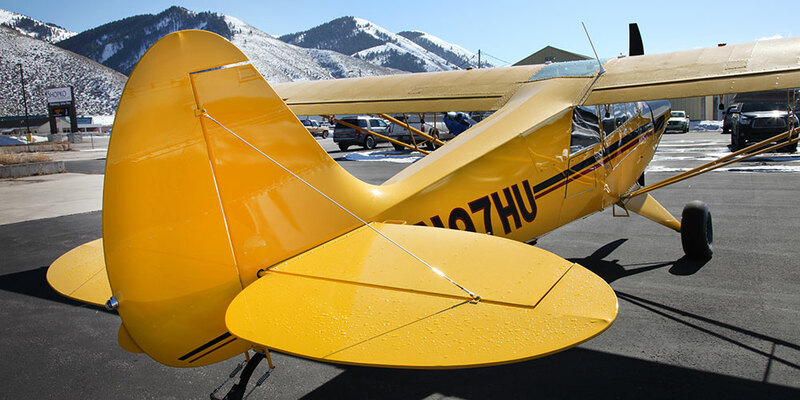 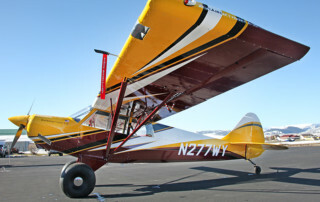 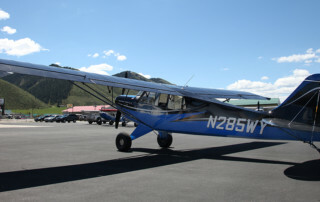 Share N277WY with your Buds! 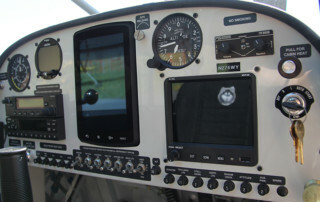 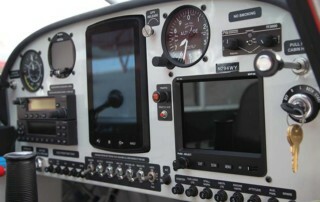 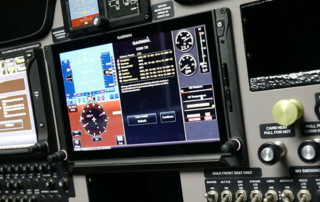 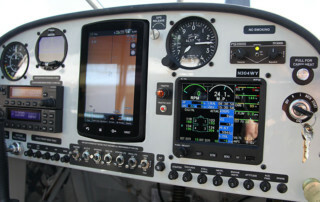 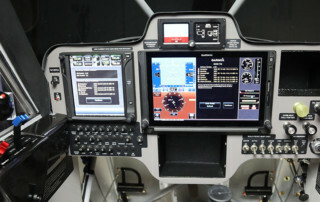 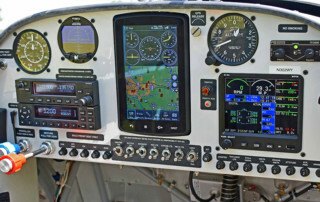 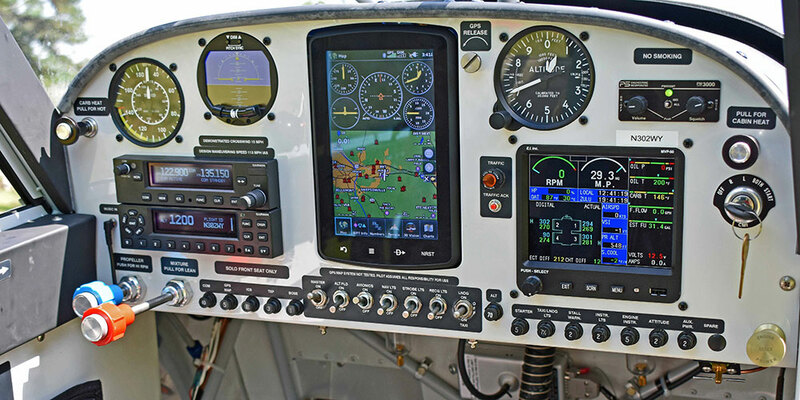 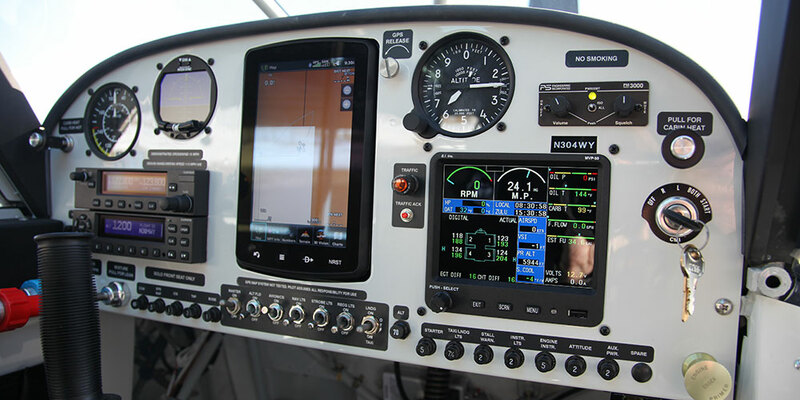 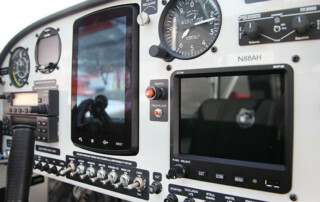 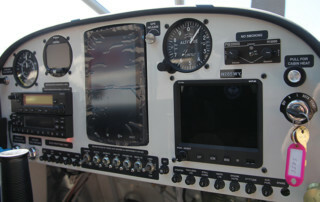 G796 Touch Screen GPS with the MVP-50 Digital Engine Monitor, Digital Attitude Indicator, Garmin GTX 345, ADSB In & Out / Traffic / Weather, Bose Harness Stereo, Power Port Receptacle, 80″ Hartzell Kevlar Composite “Trailblazer” prop, 29″ Tundra Tires, LED Taxi/Landing & Wigwag Lights, Bungee Trim & Stationary Seats. 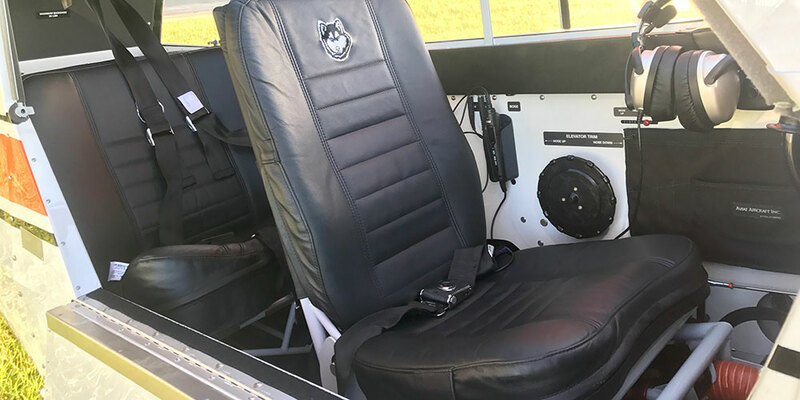 G796 Touch Screen GPS with the MVP-50 Digital Engine Monitor, Digital Attitude Indicator, Garmin GTX 345, ADS-B In & Out / Traffic / Weather, 80″ Hartzell Kevlar Composite “Trailblazer” Prop, 26″ Tundra Tires, LED Taxi/Landing & Wigwag Lights, Bungee Trim & Stationary Seats. 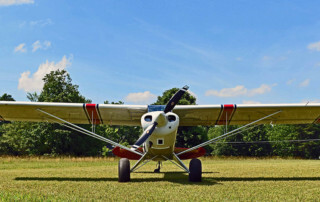 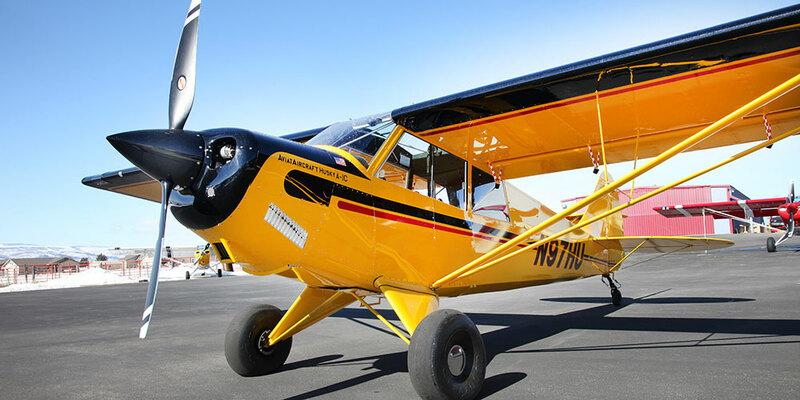 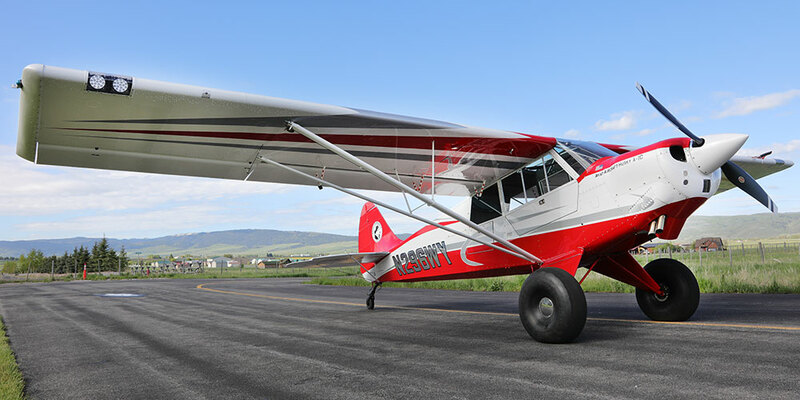 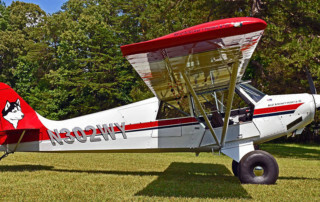 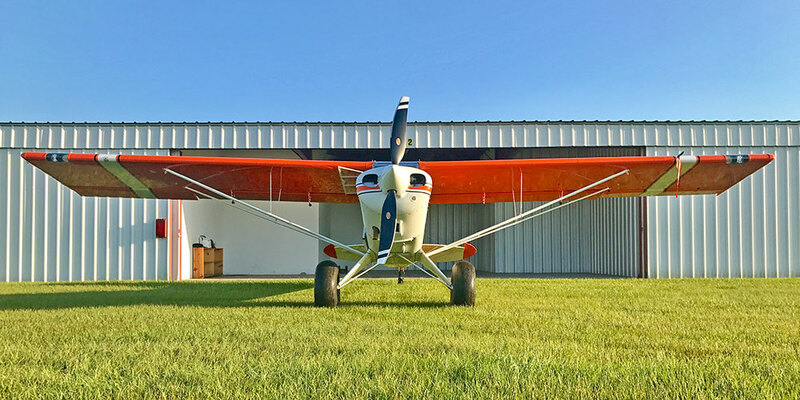 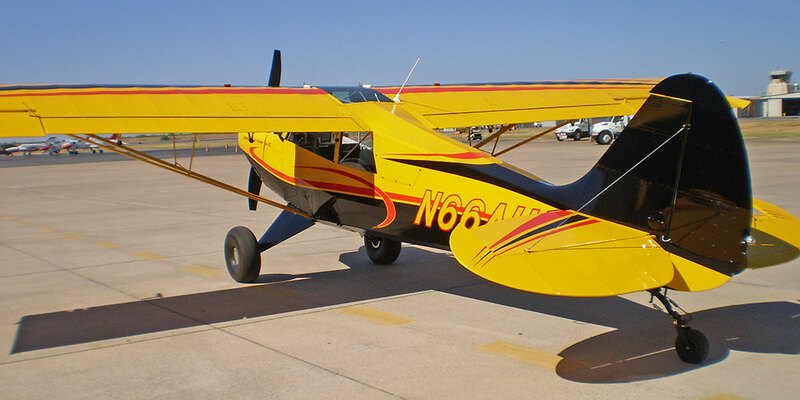 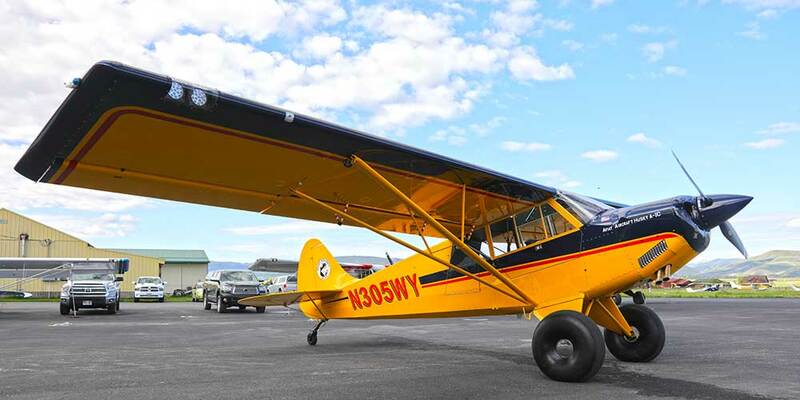 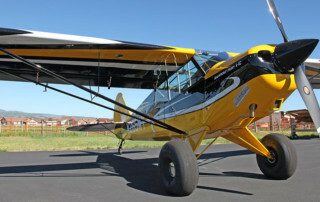 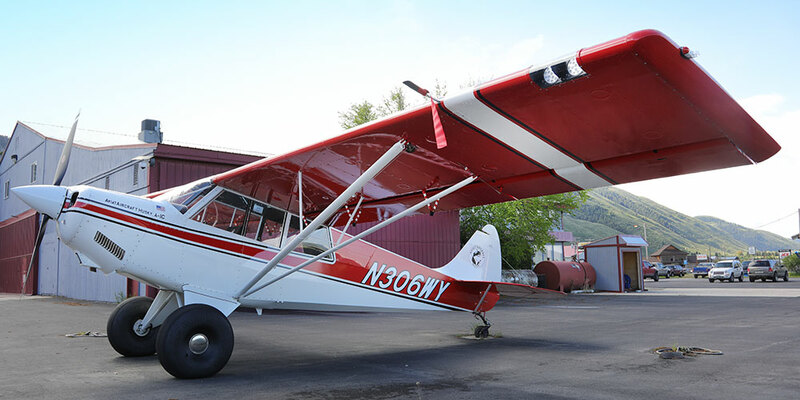 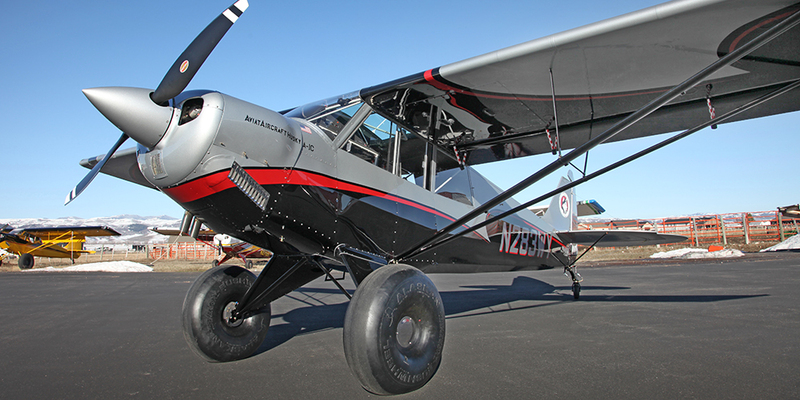 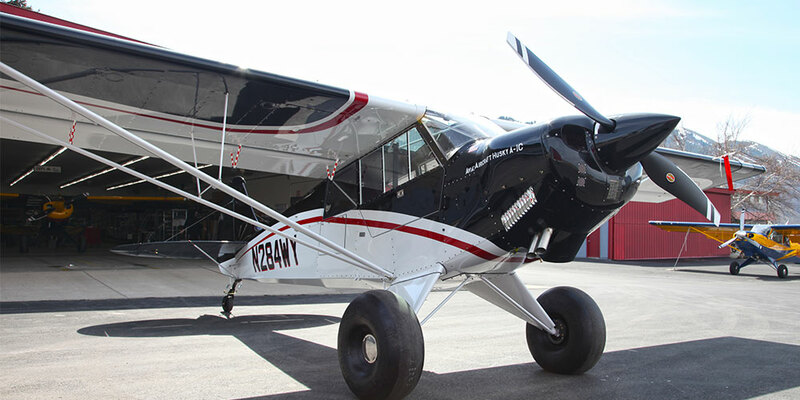 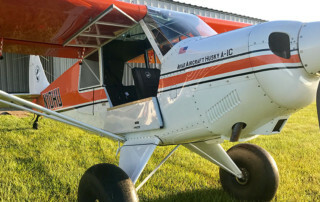 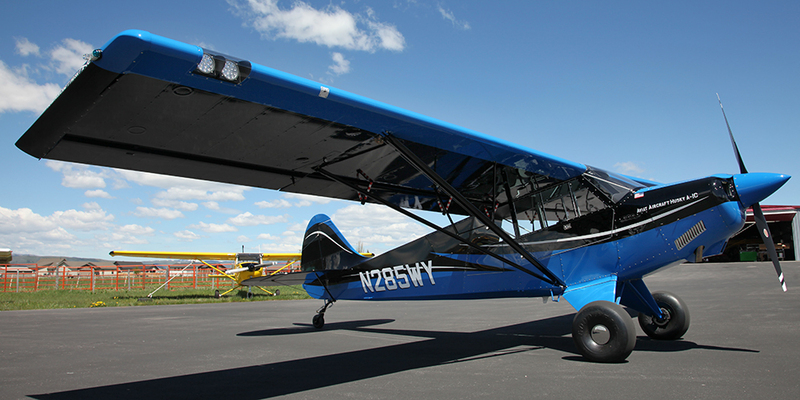 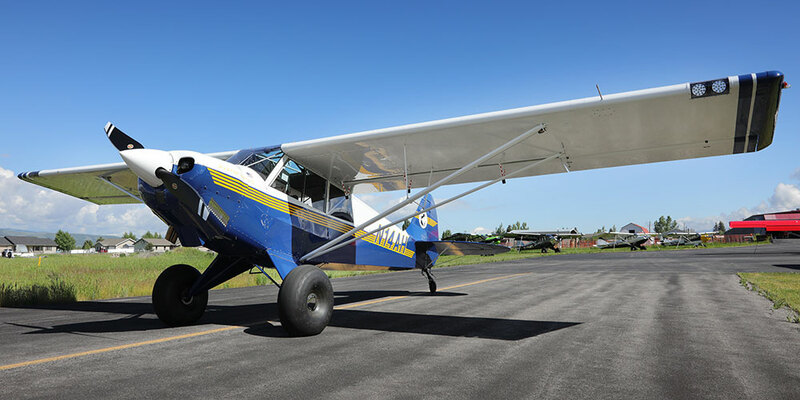 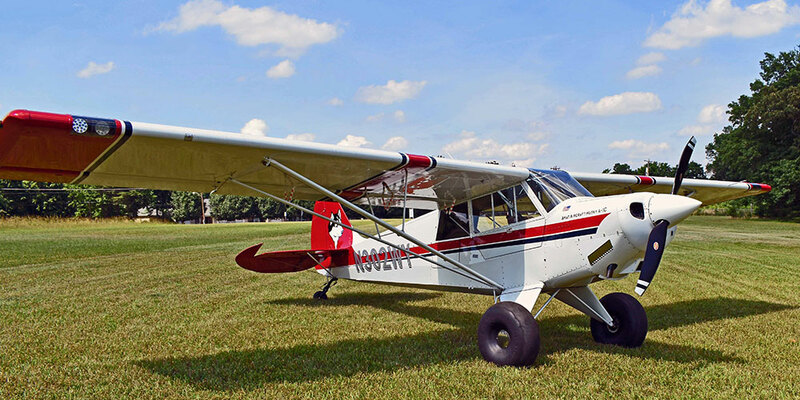 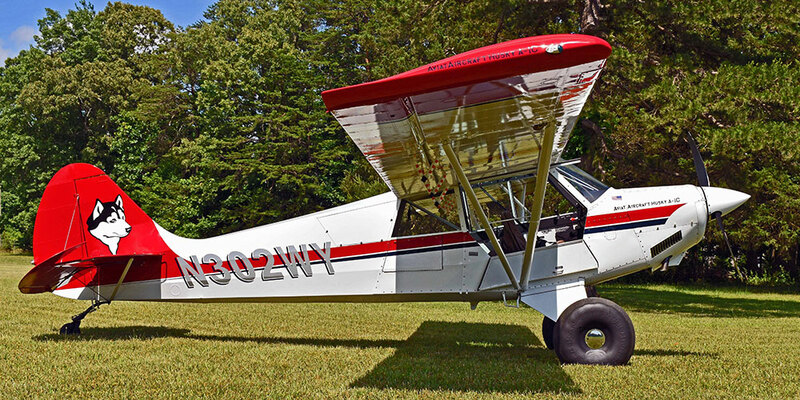 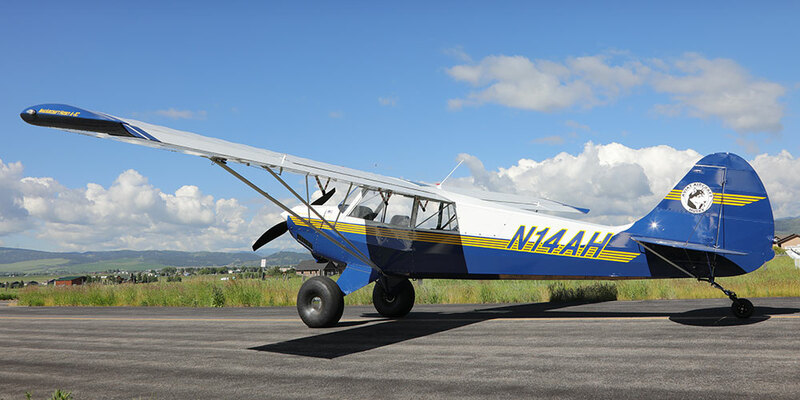 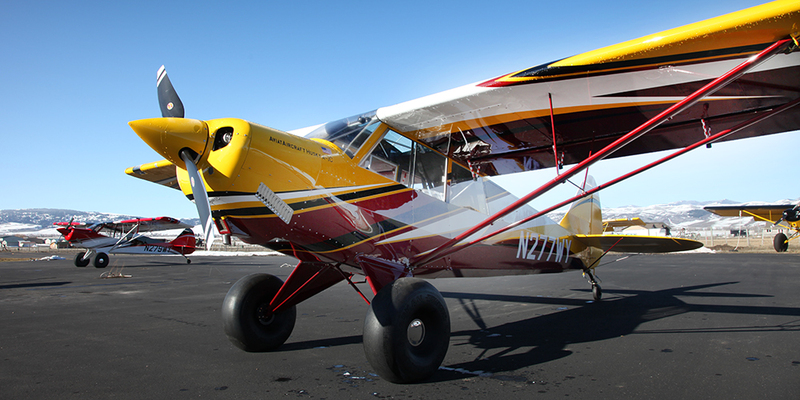 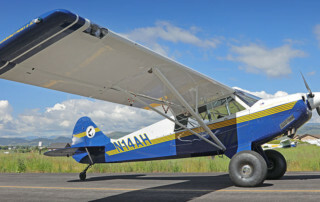 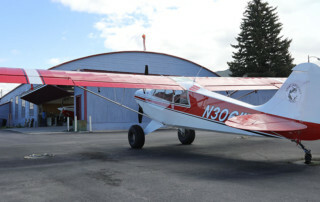 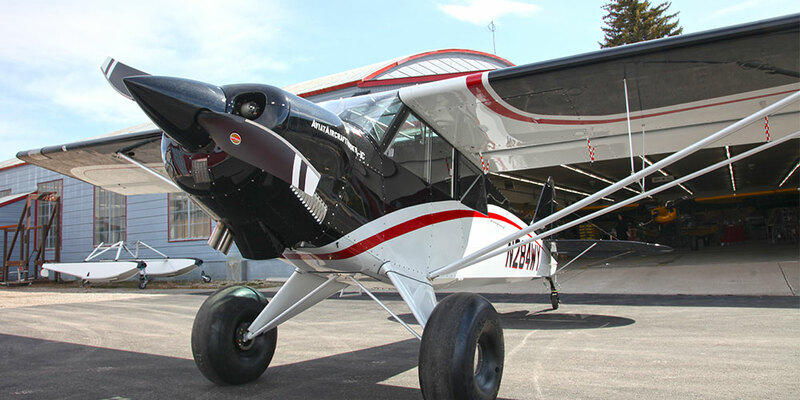 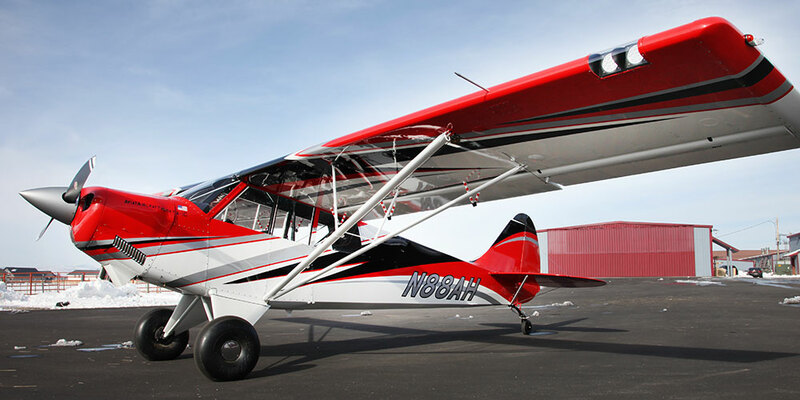 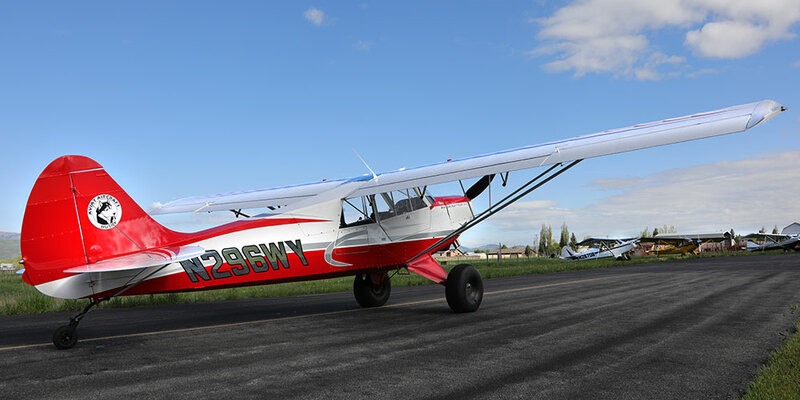 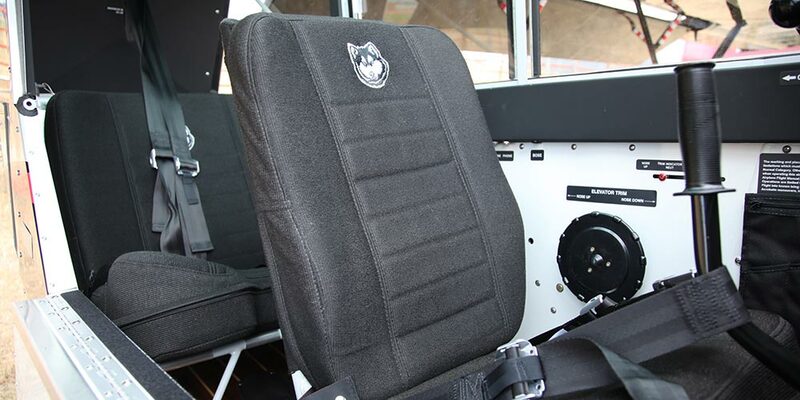 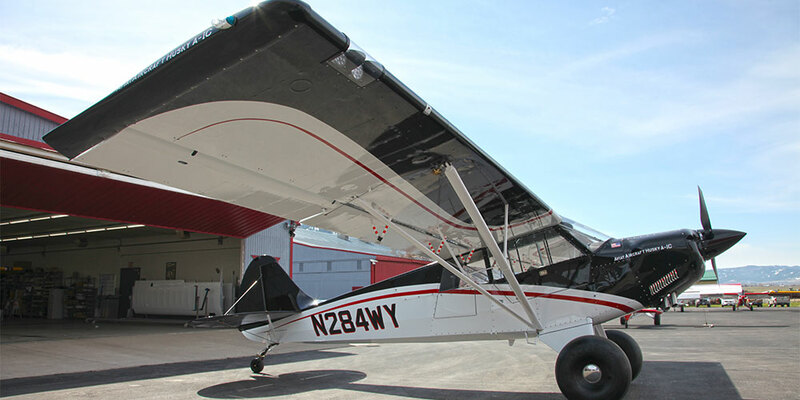 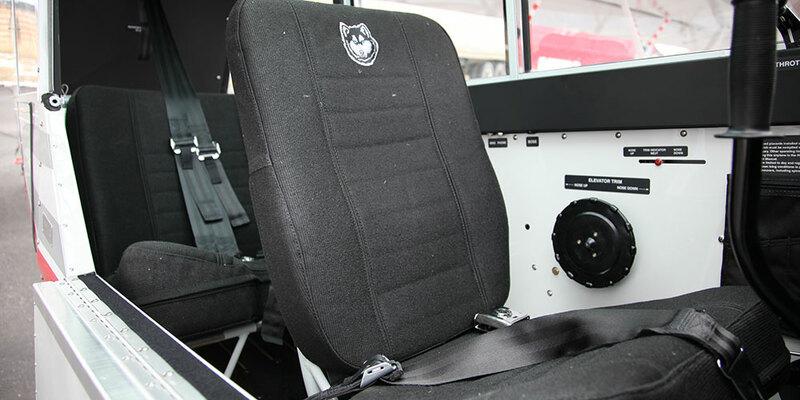 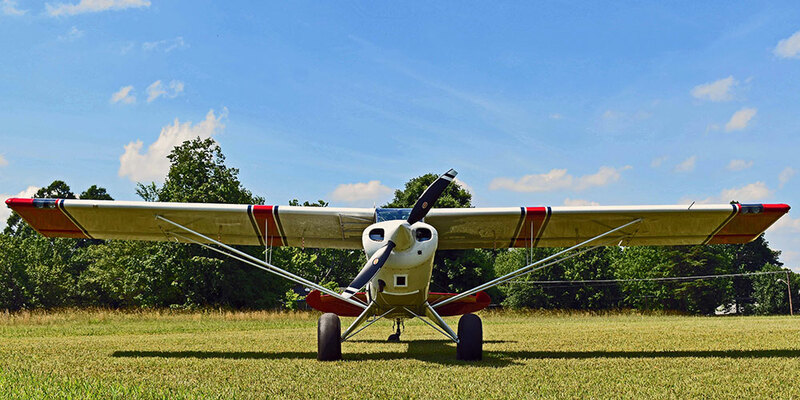 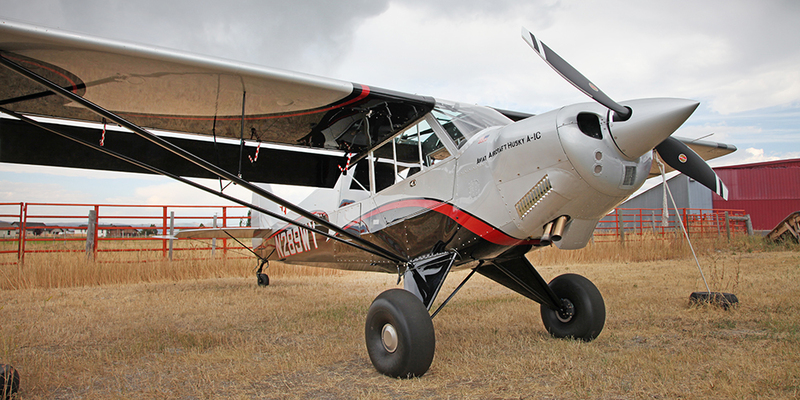 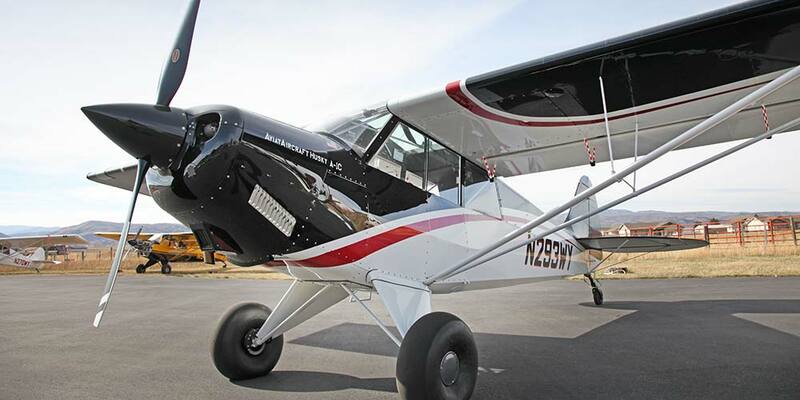 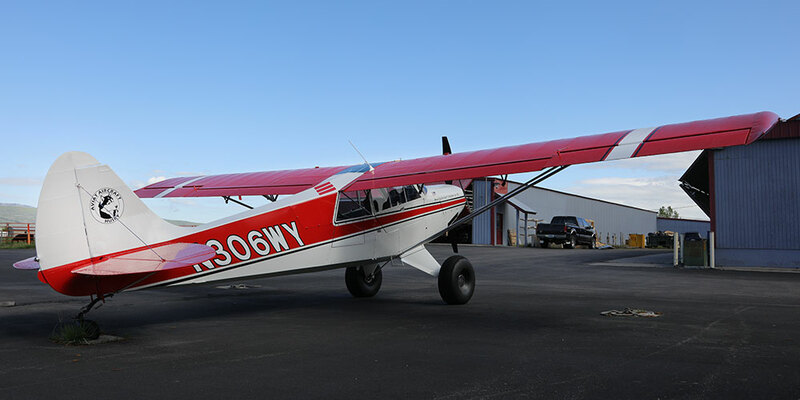 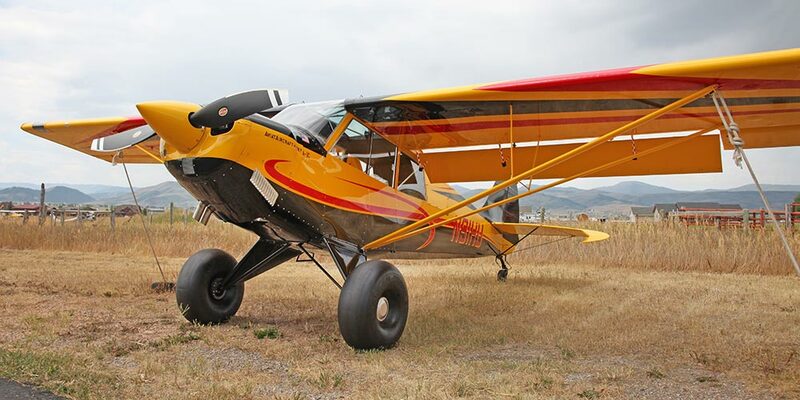 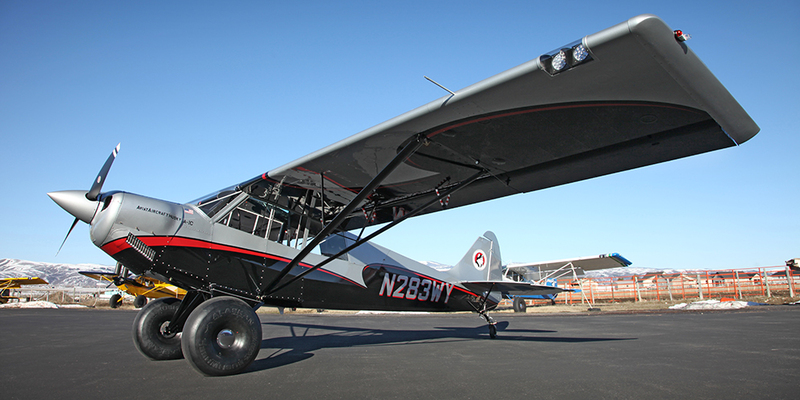 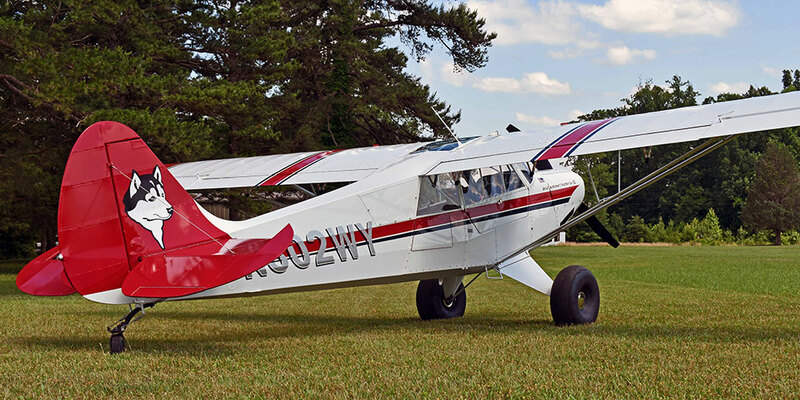 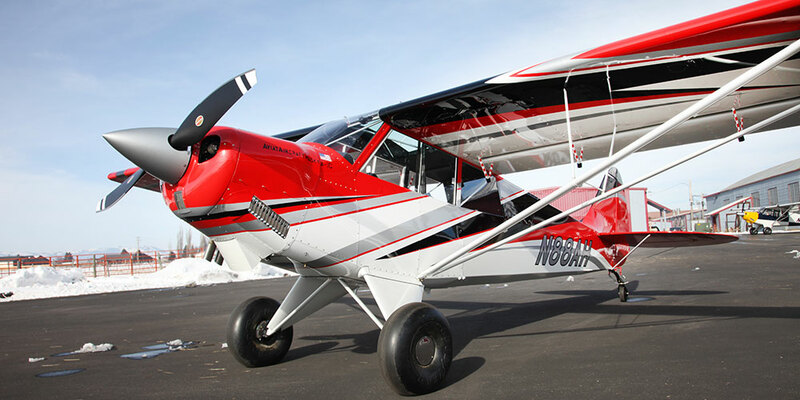 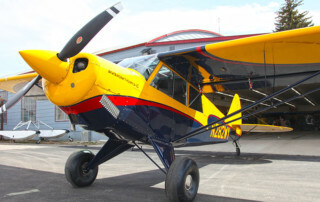 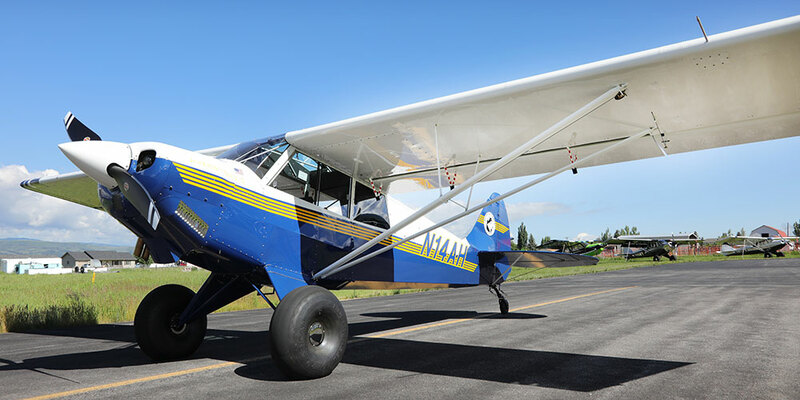 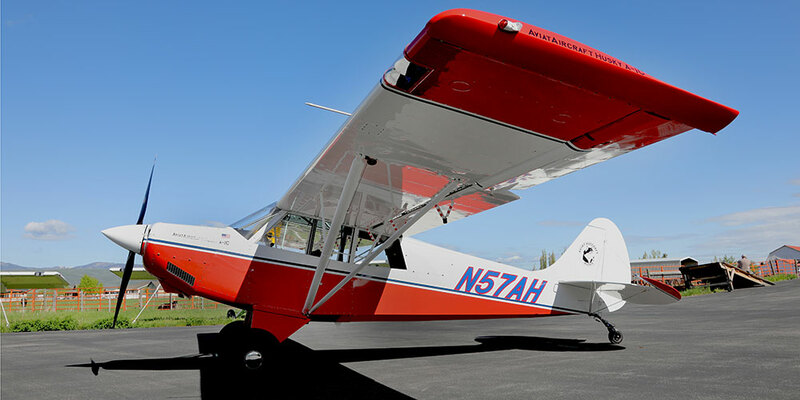 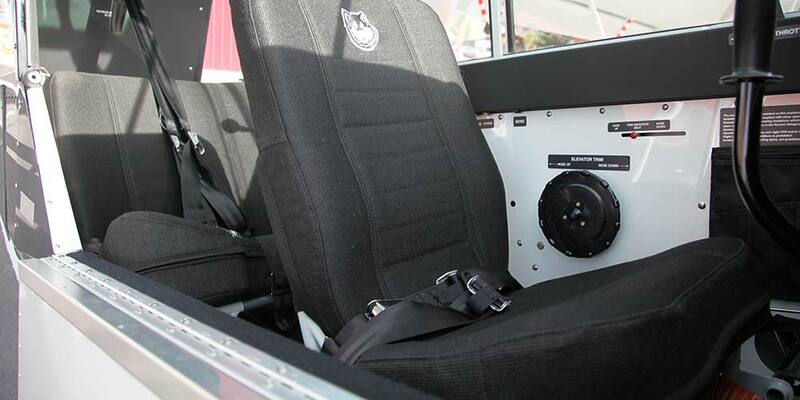 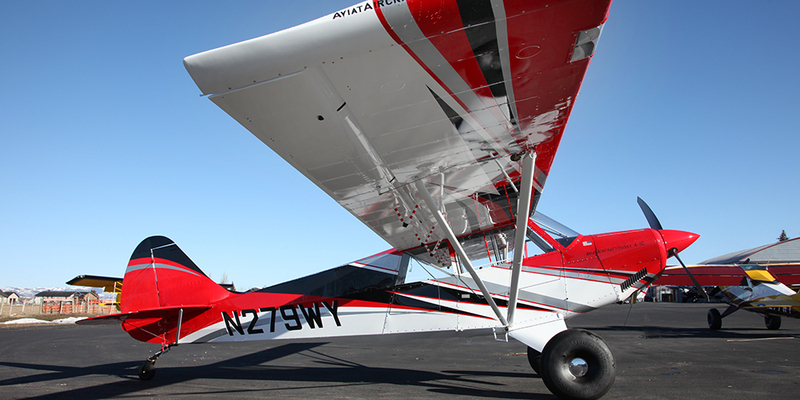 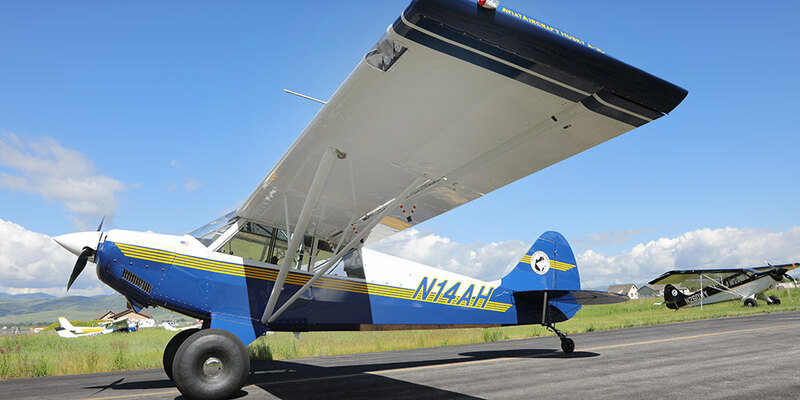 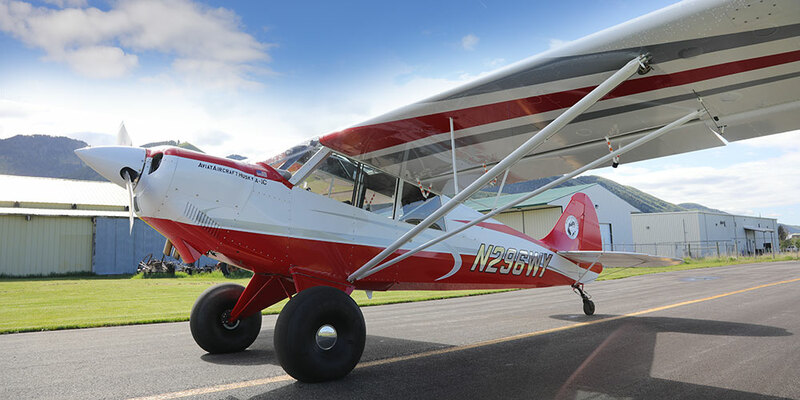 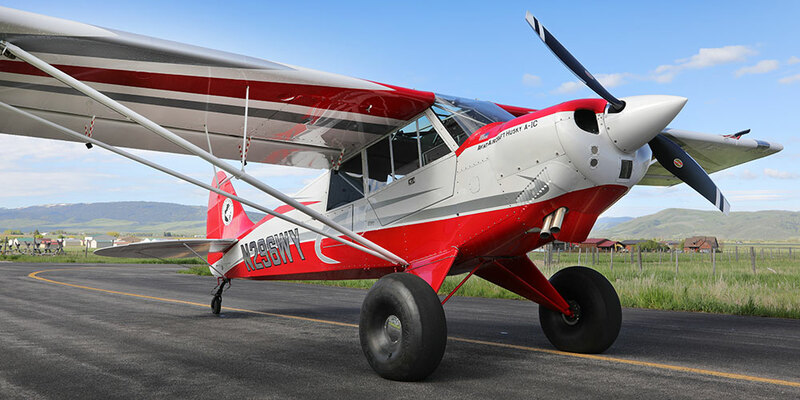 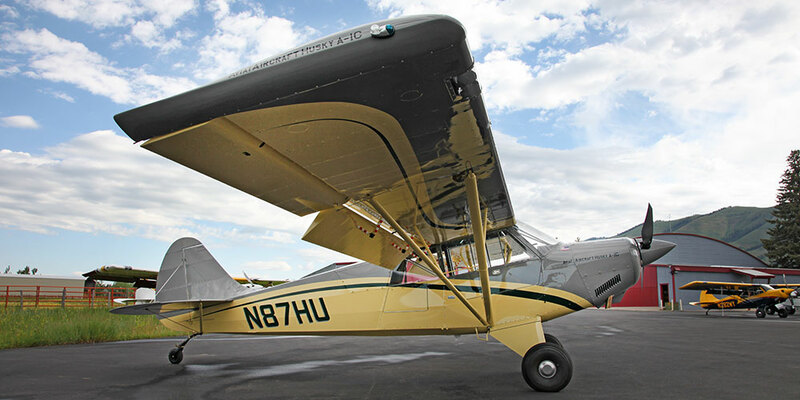 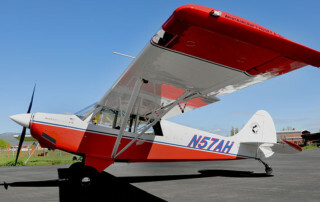 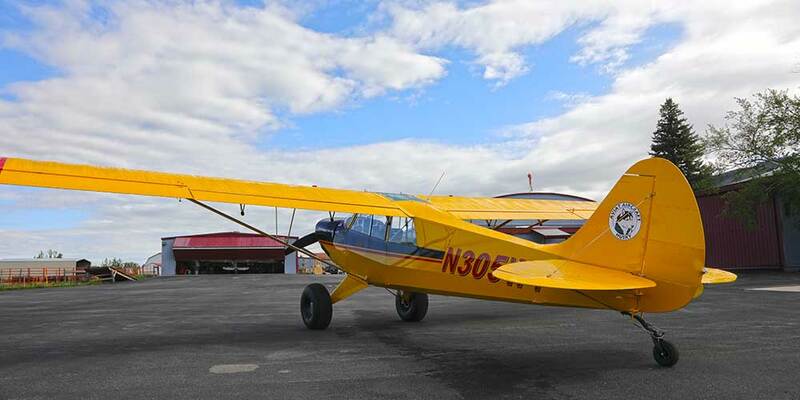 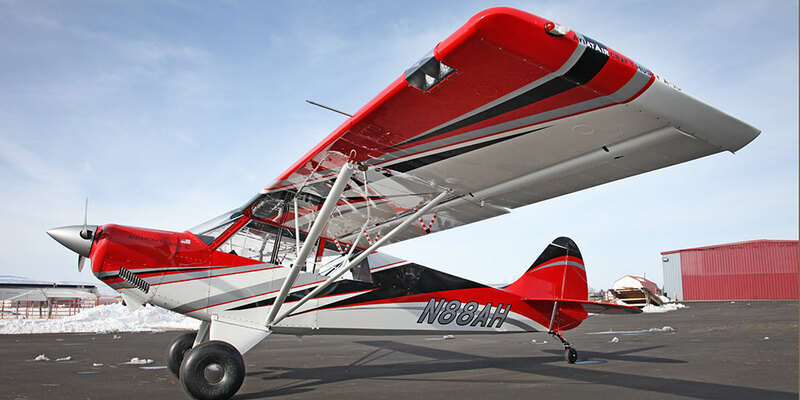 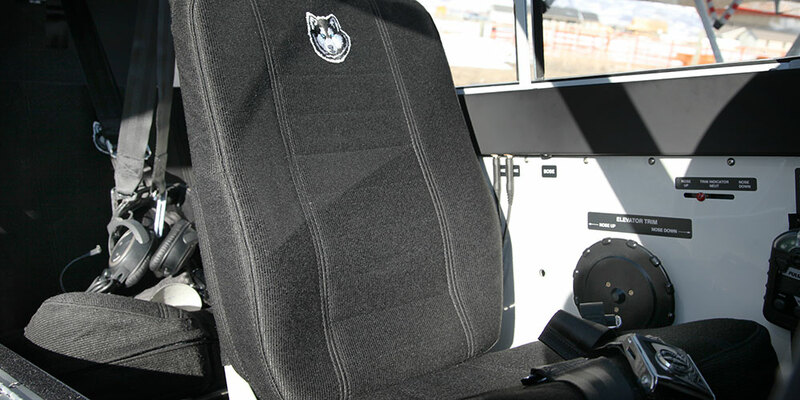 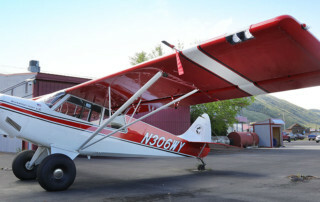 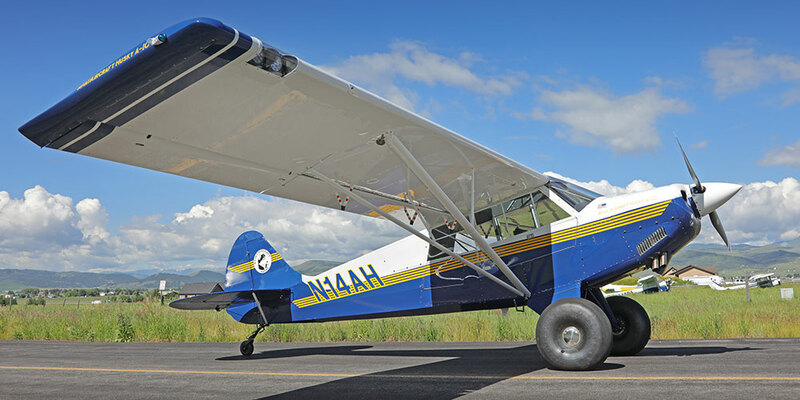 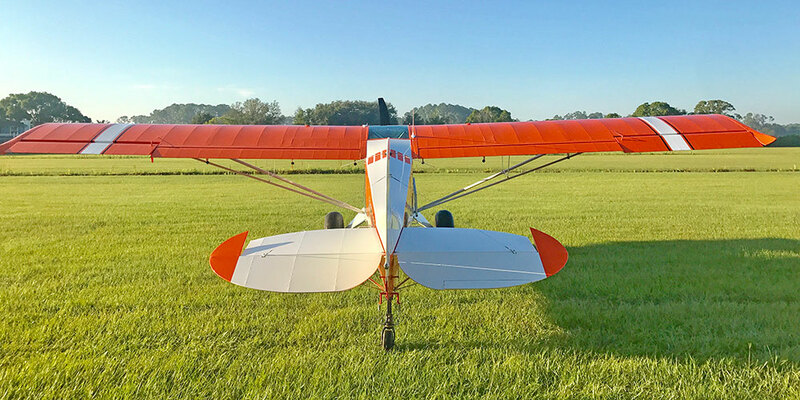 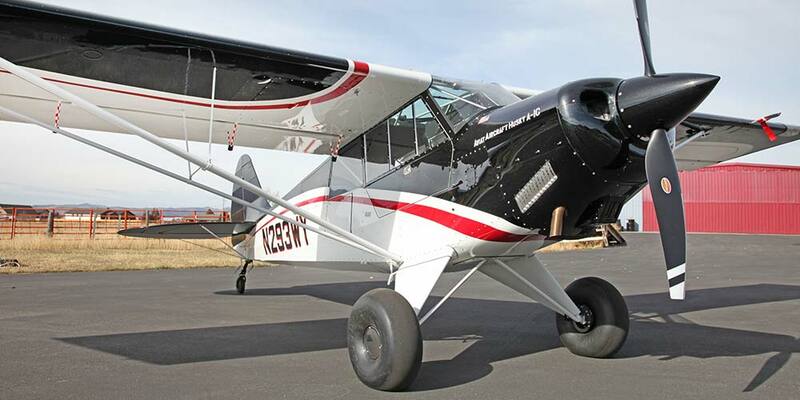 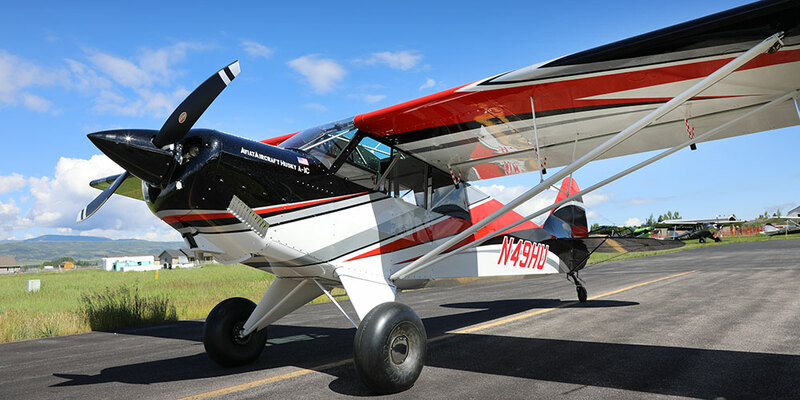 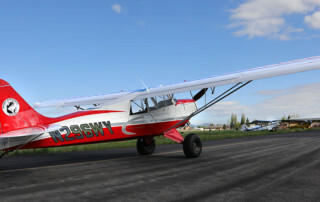 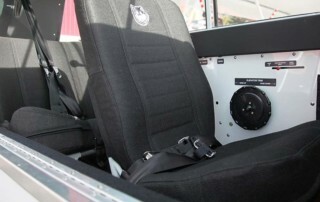 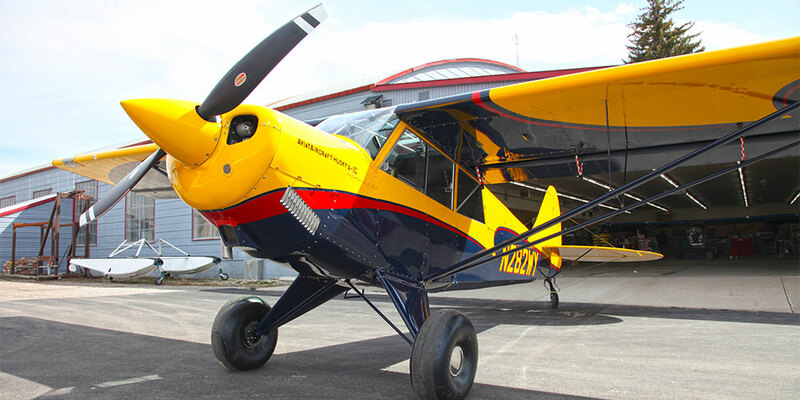 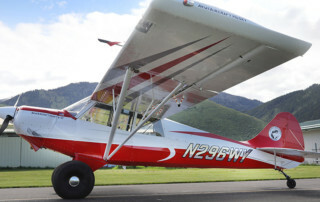 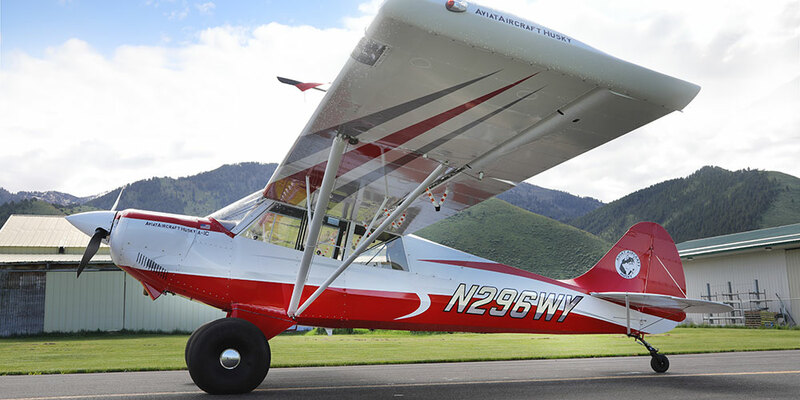 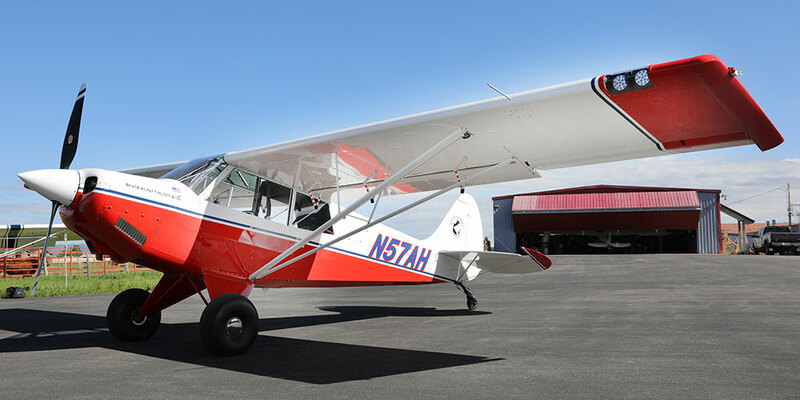 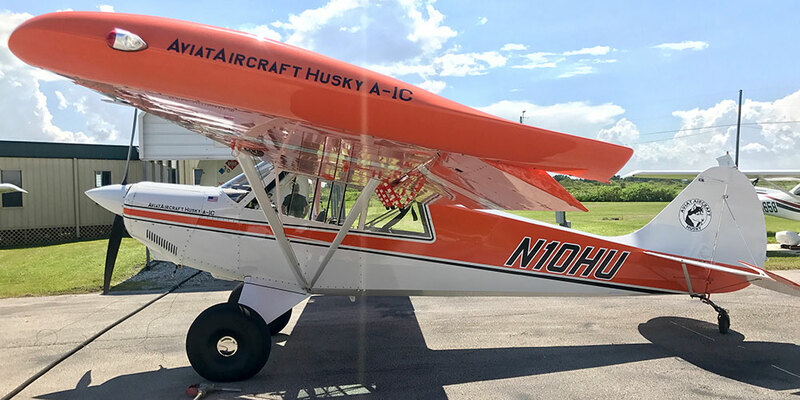 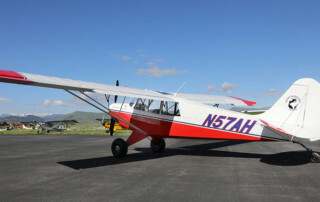 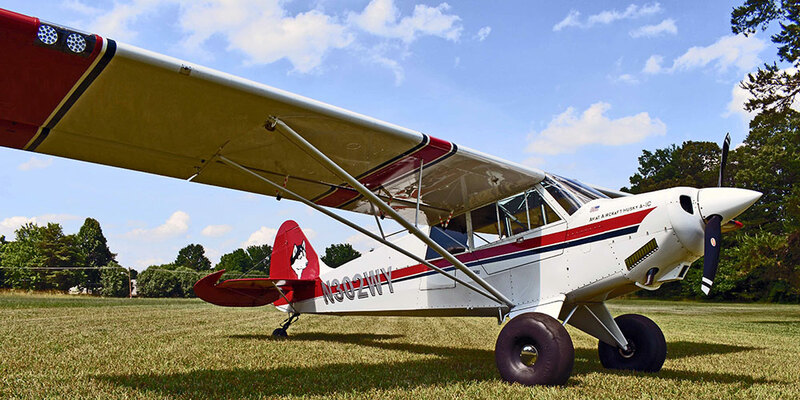 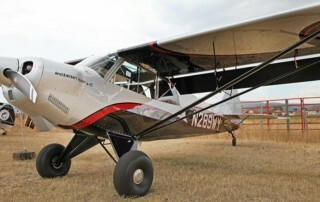 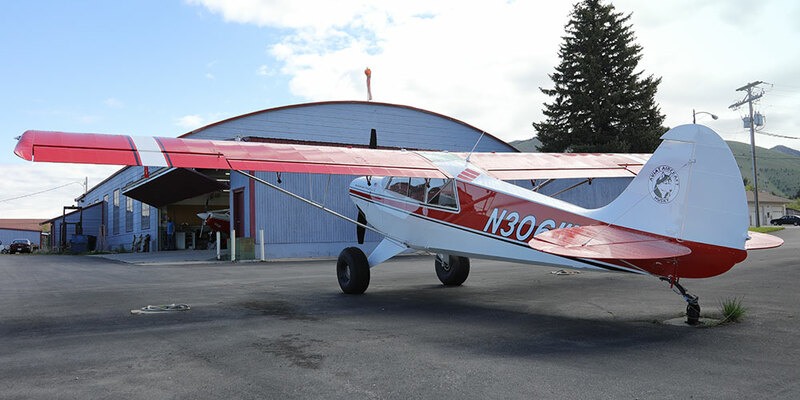 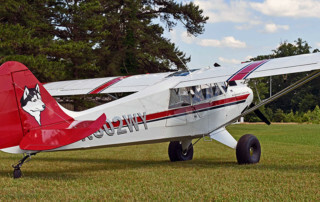 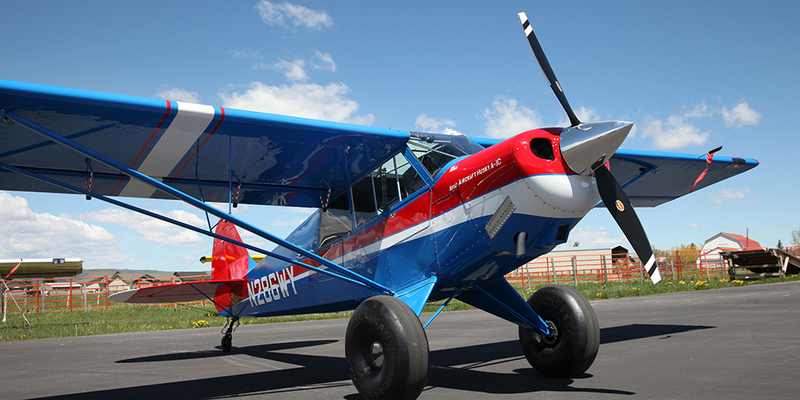 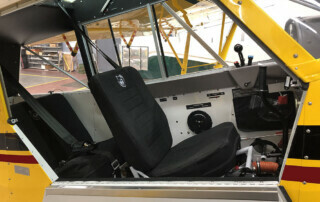 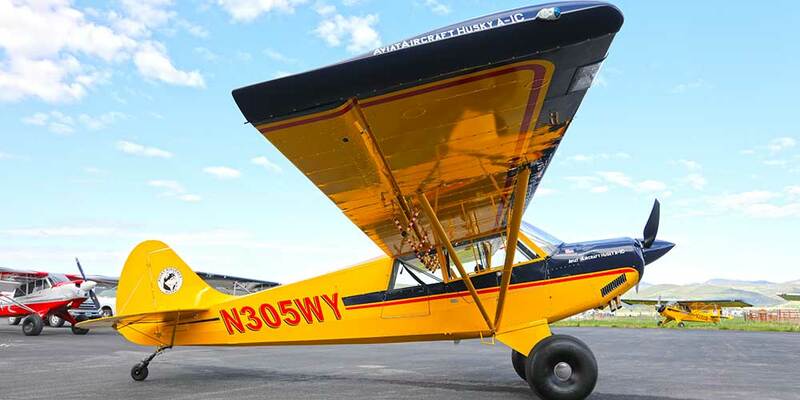 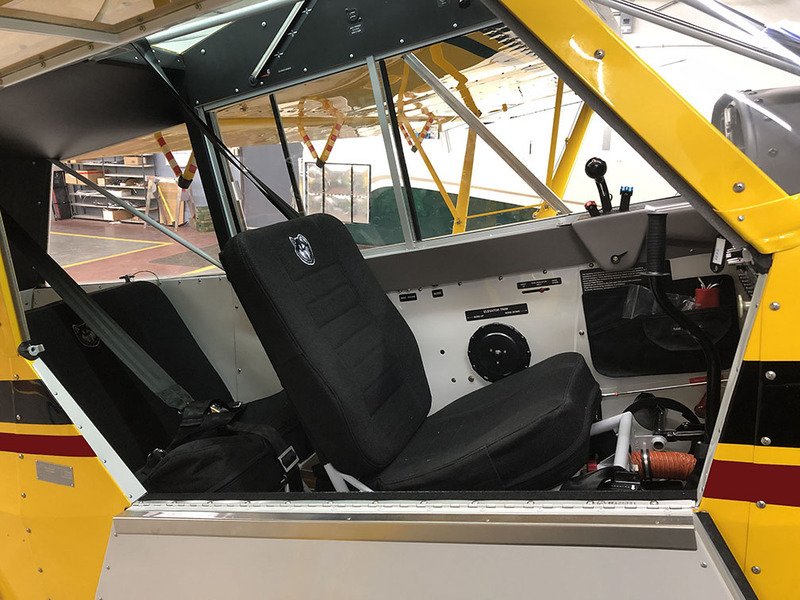 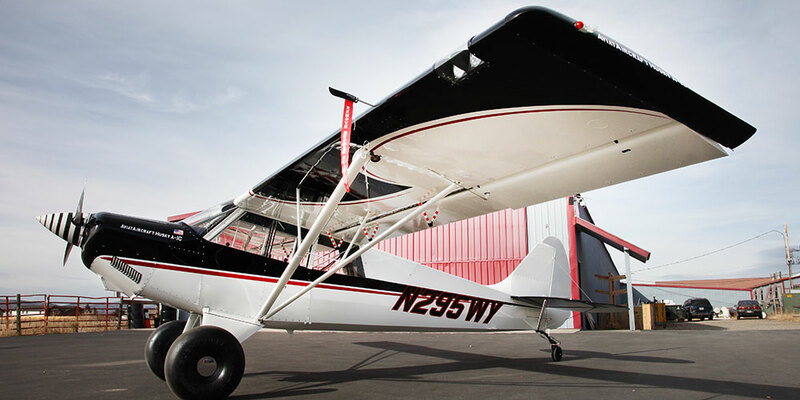 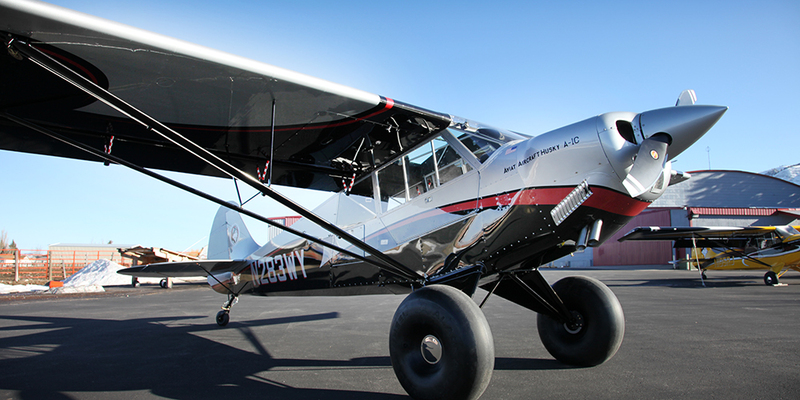 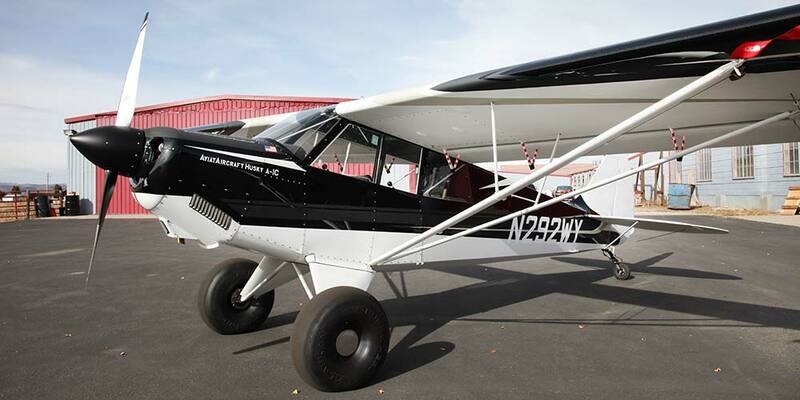 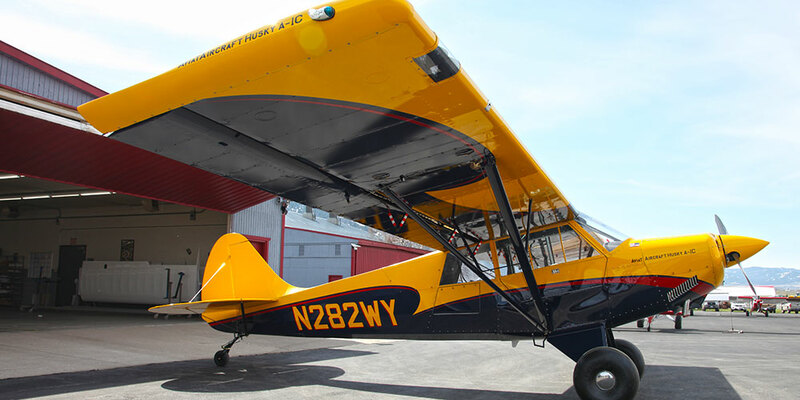 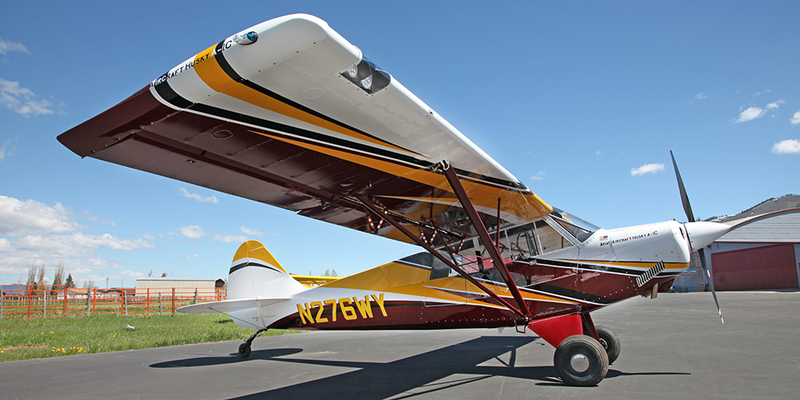 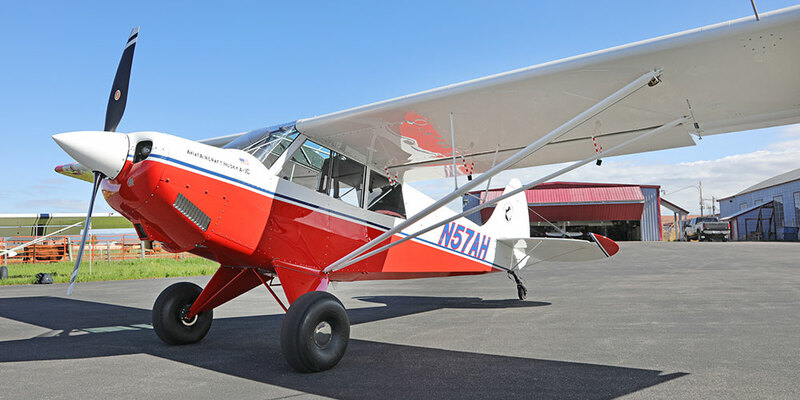 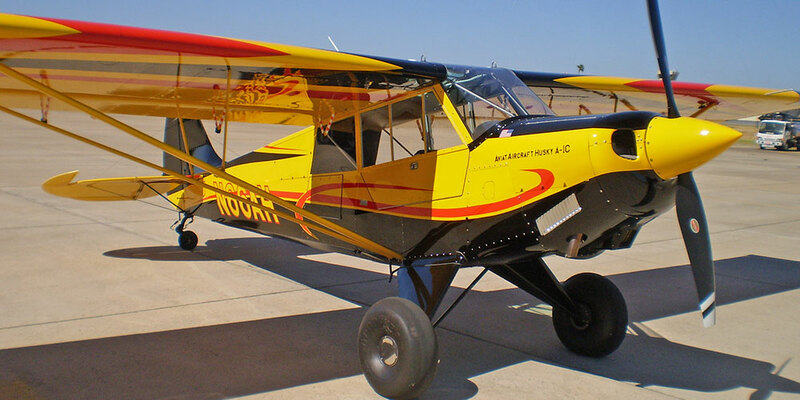 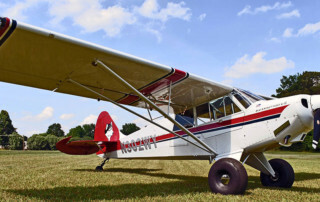 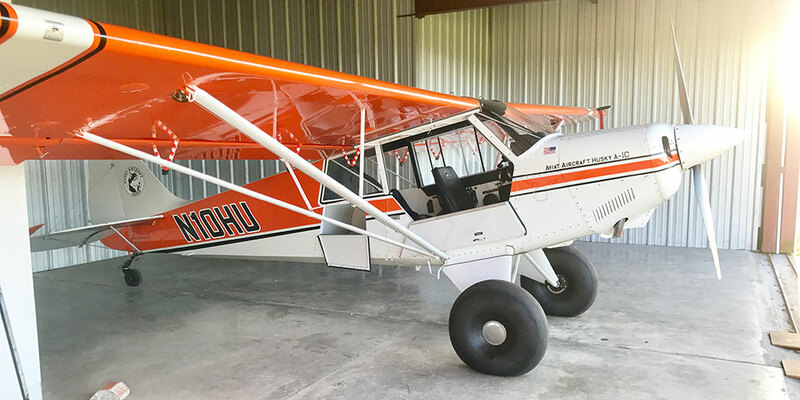 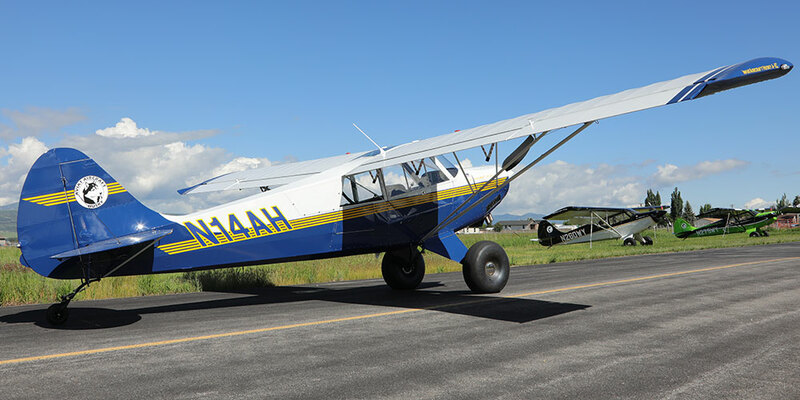 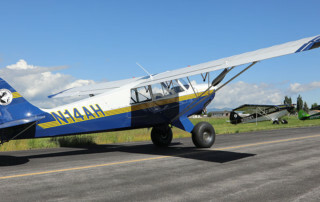 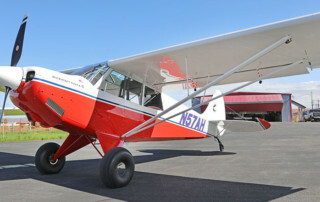 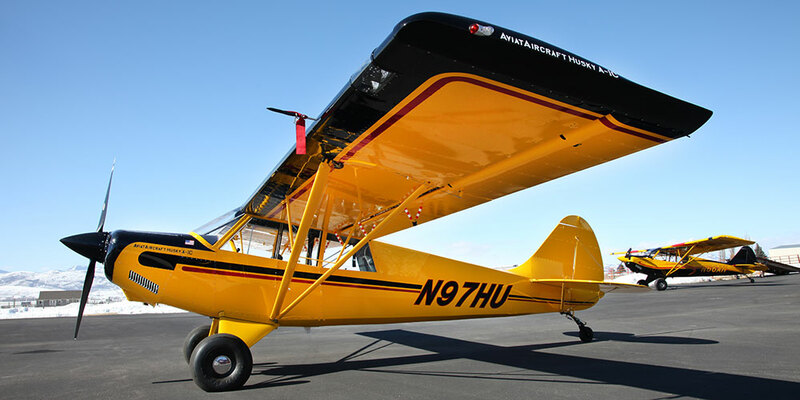 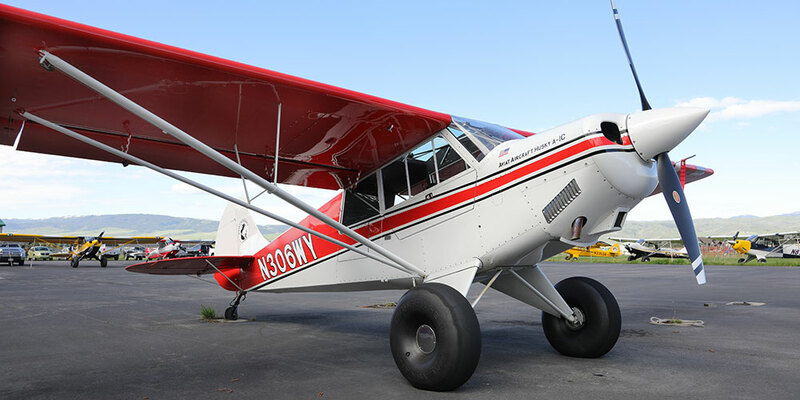 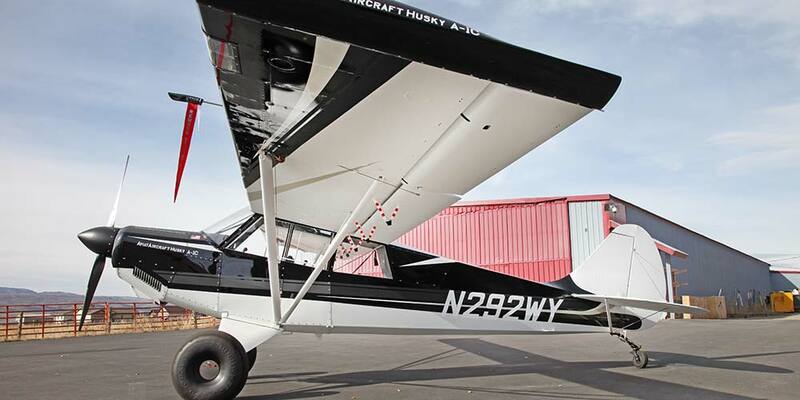 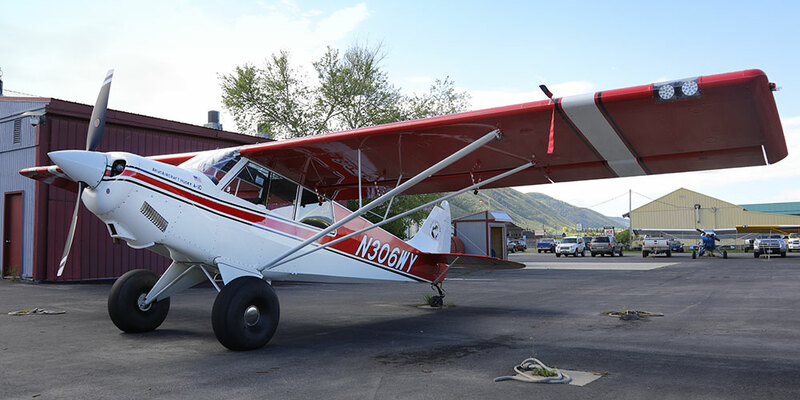 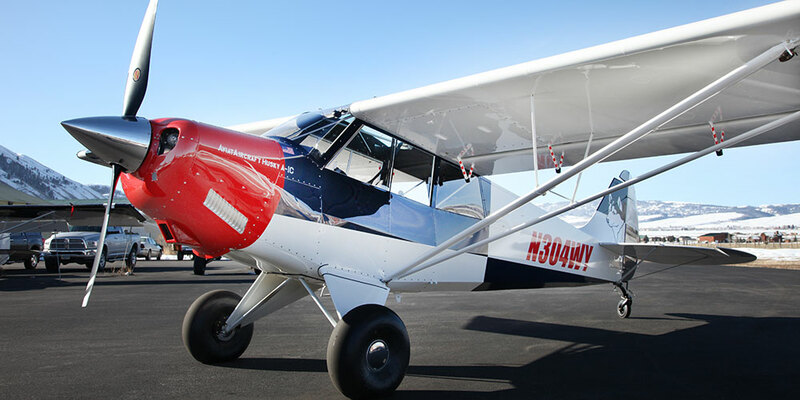 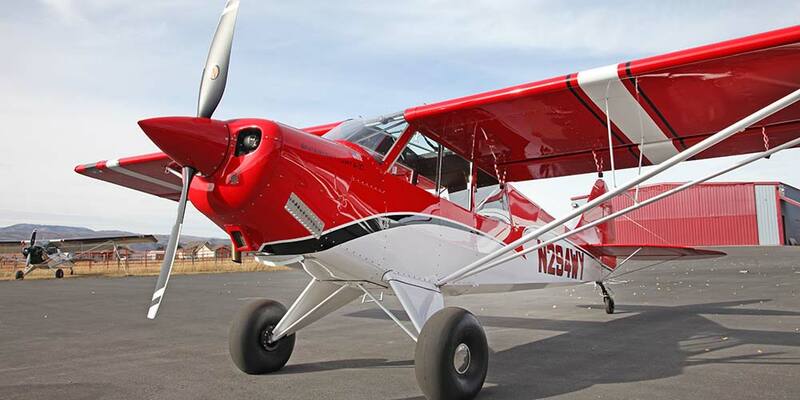 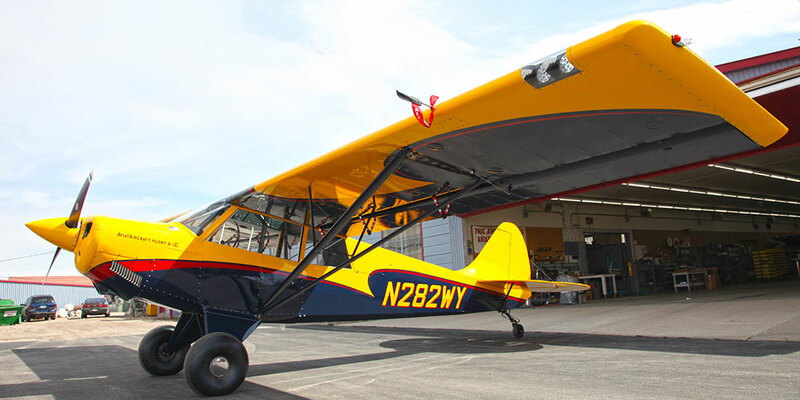 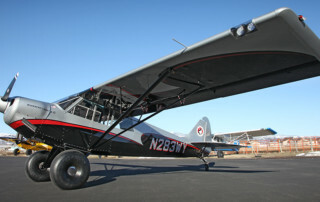 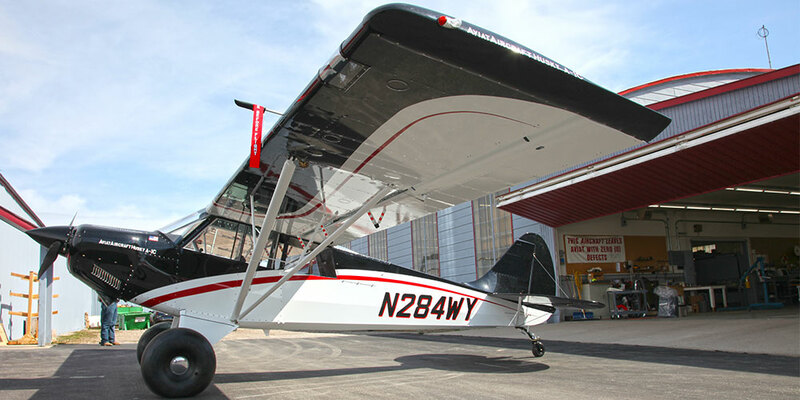 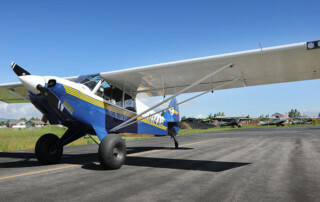 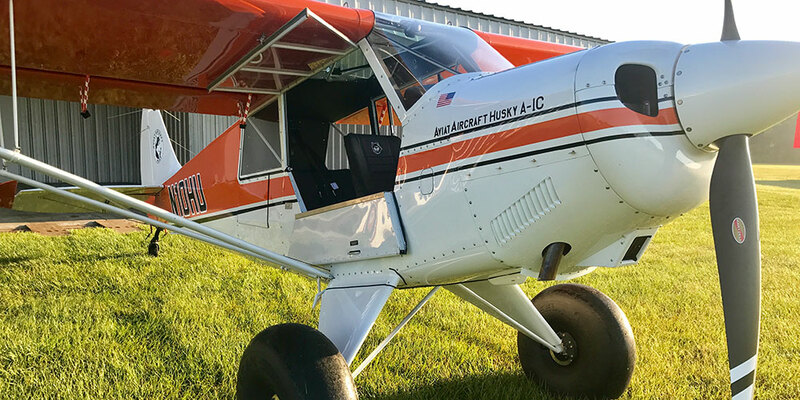 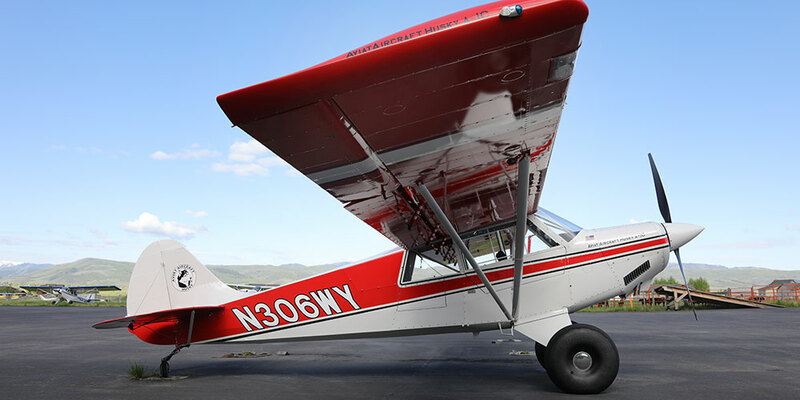 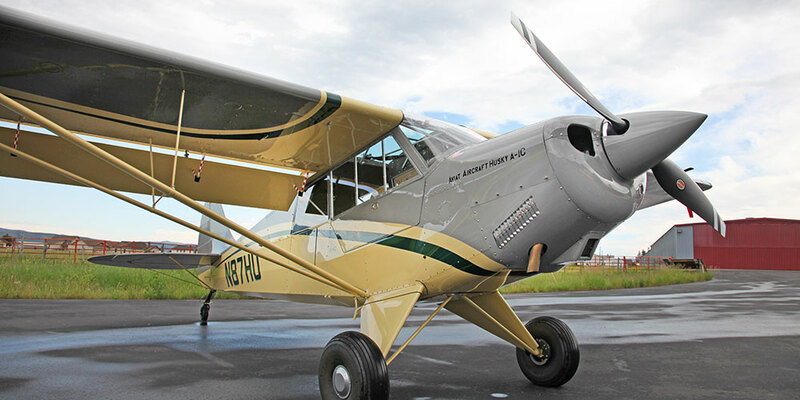 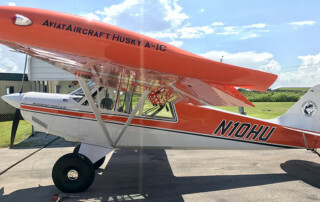 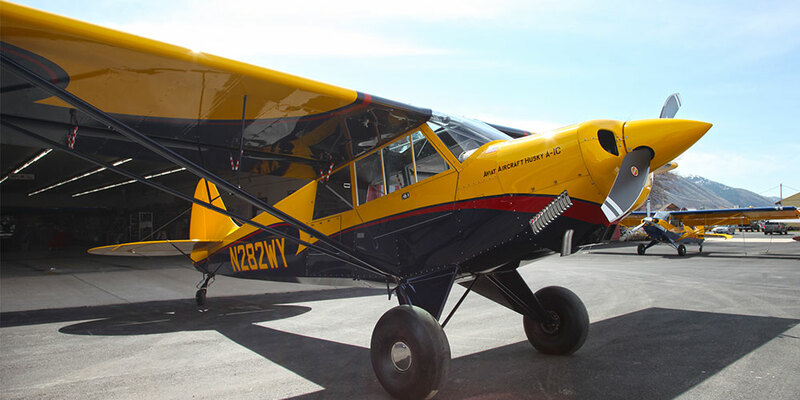 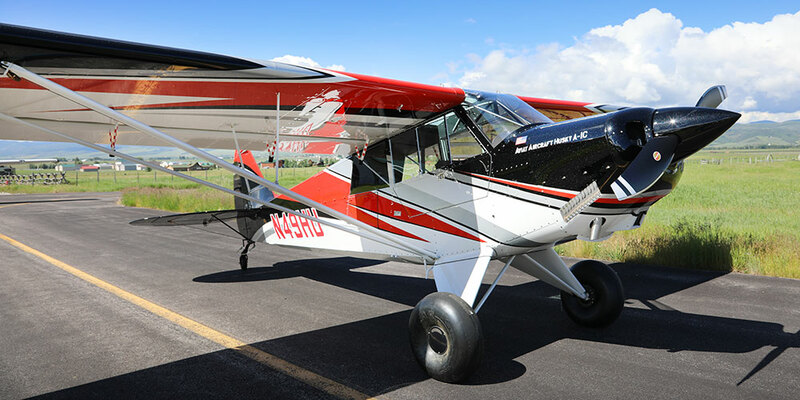 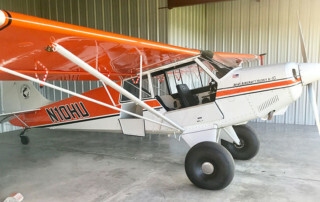 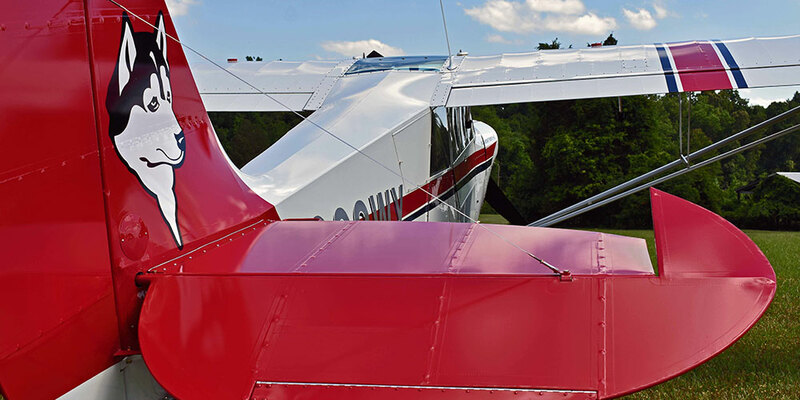 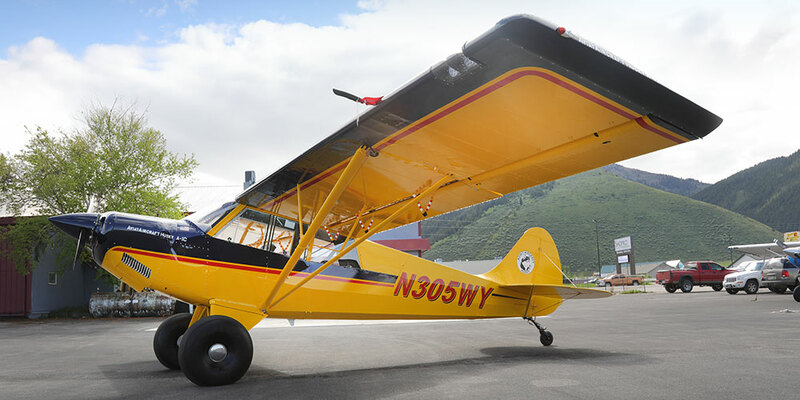 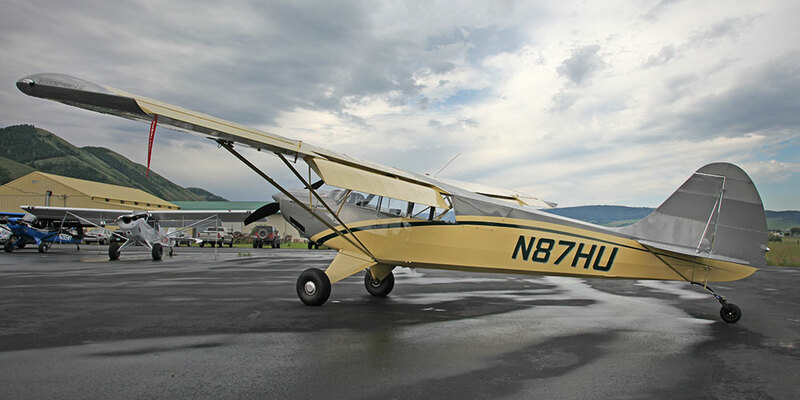 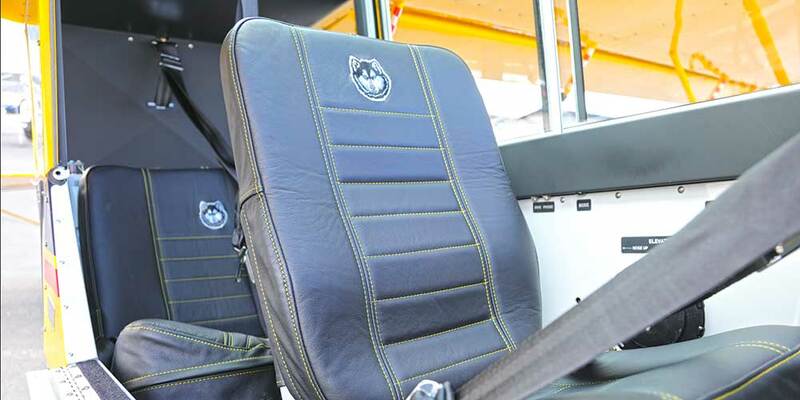 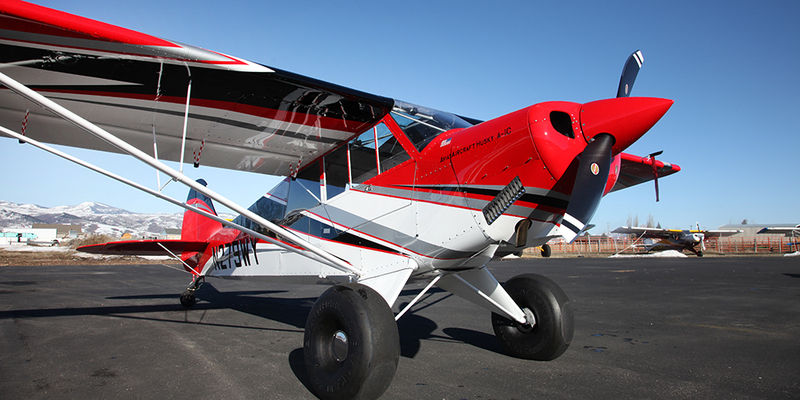 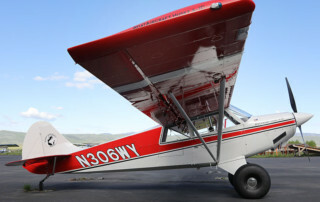 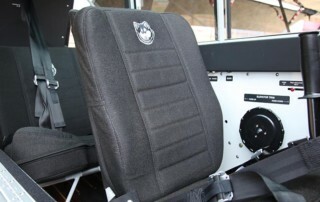 G796 Touch Screen GPS with the MVP-50 Digital Engine Monitor, Digital Attitude Indicator, Garmin 327 Mode S Transponder, 80″ Hartzell Kevlar Composite “Trailblazer” Prop, 31″ Tundra Tires, LED Taxi/Landing & Wigwag Lights, Bungee Trim & Stationary Seats. 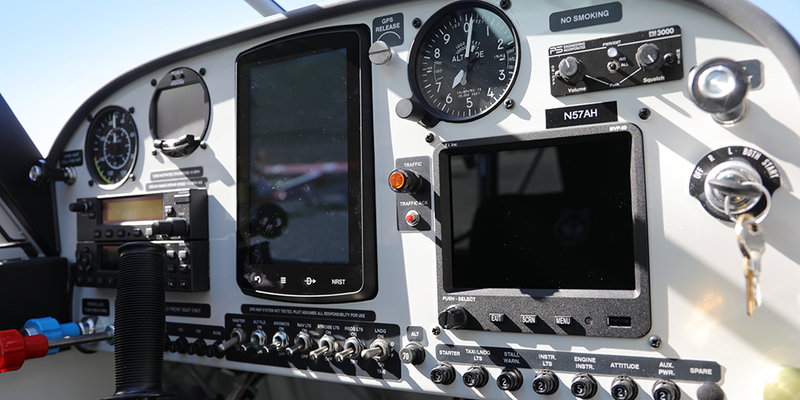 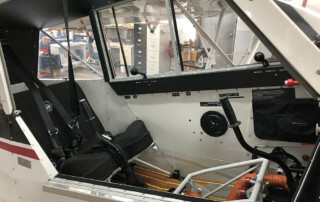 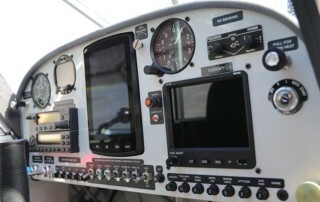 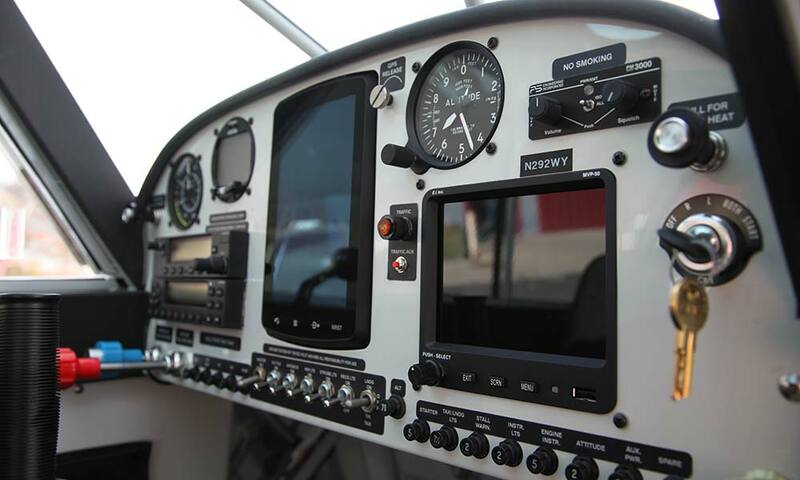 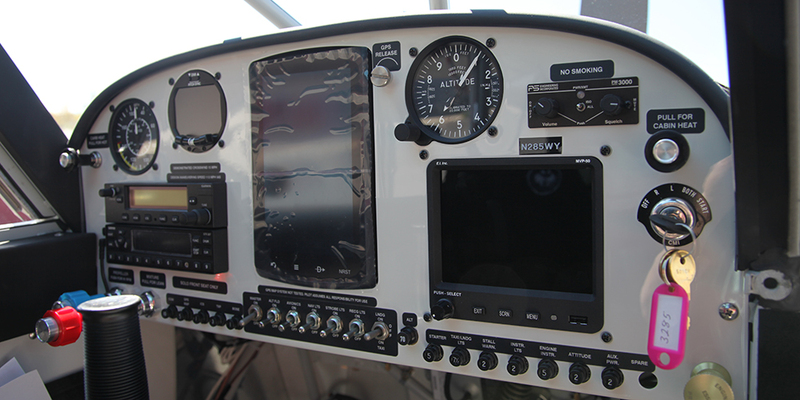 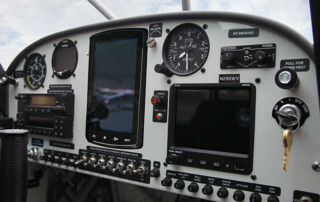 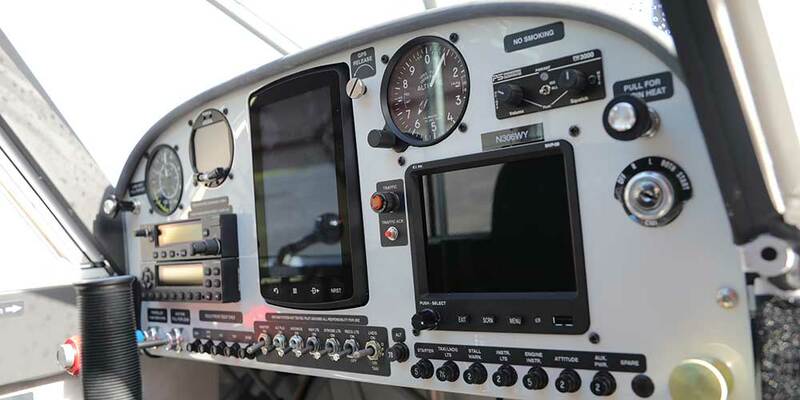 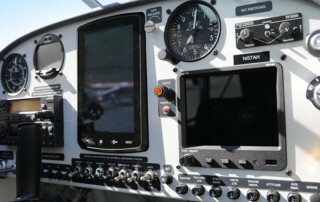 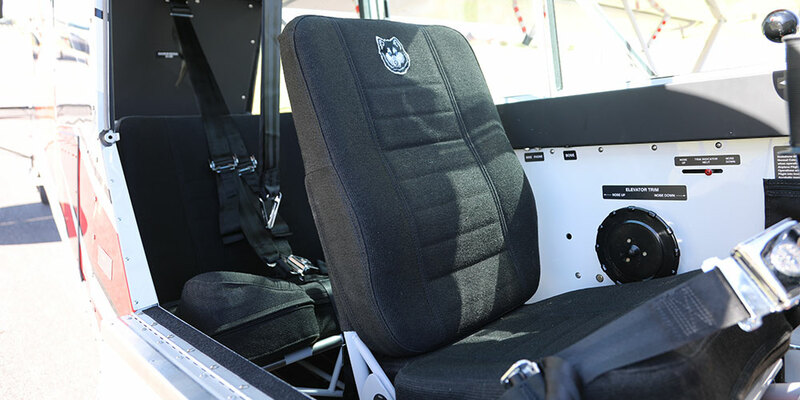 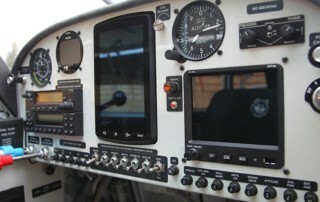 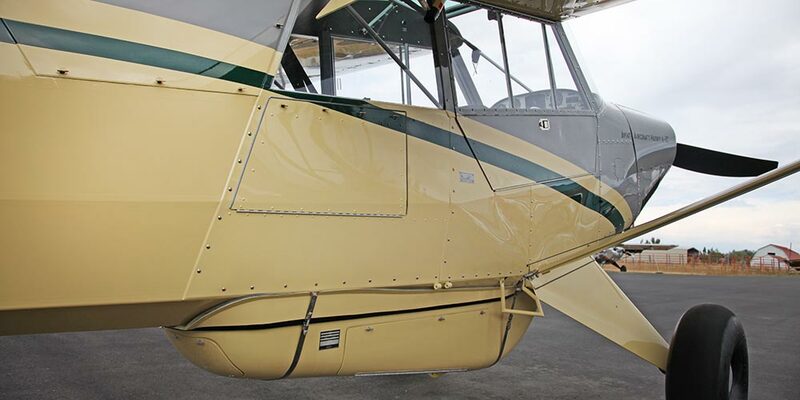 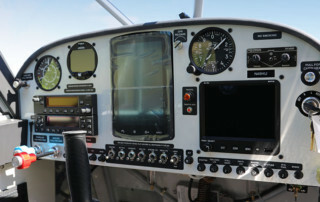 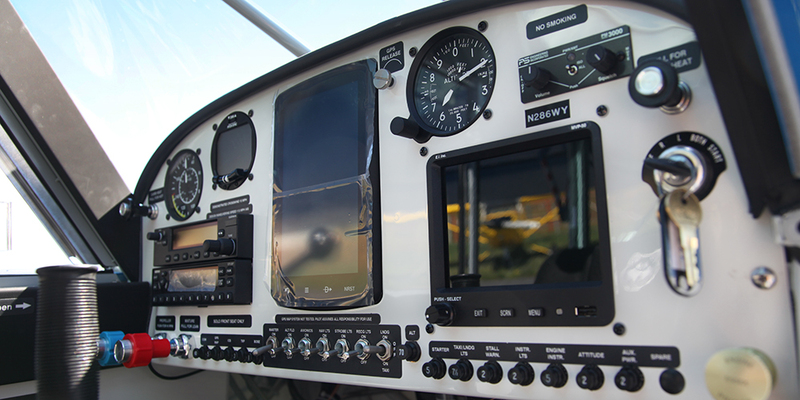 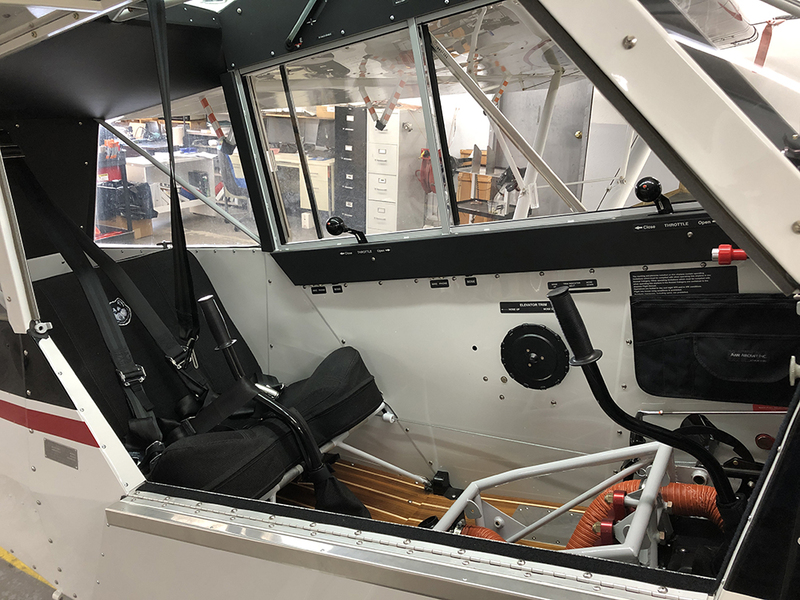 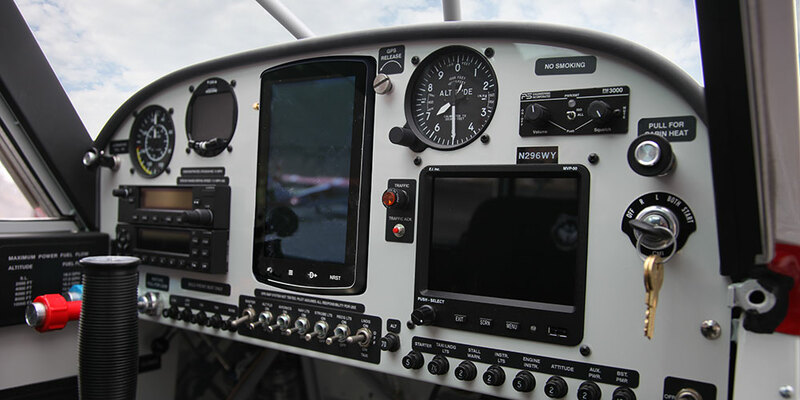 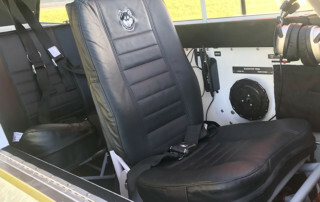 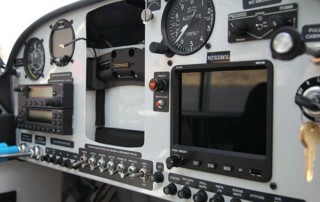 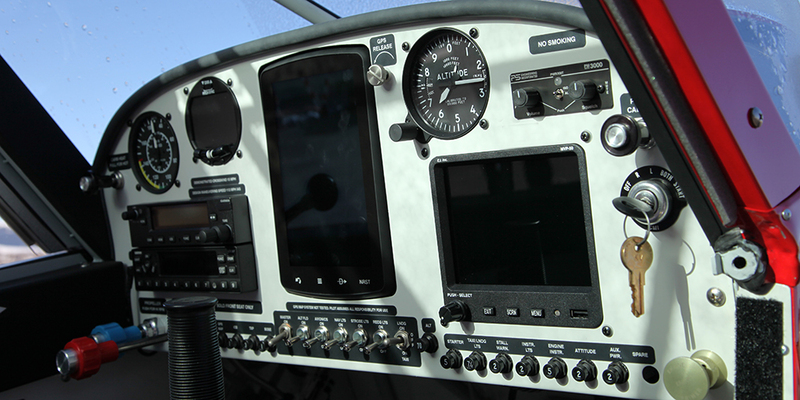 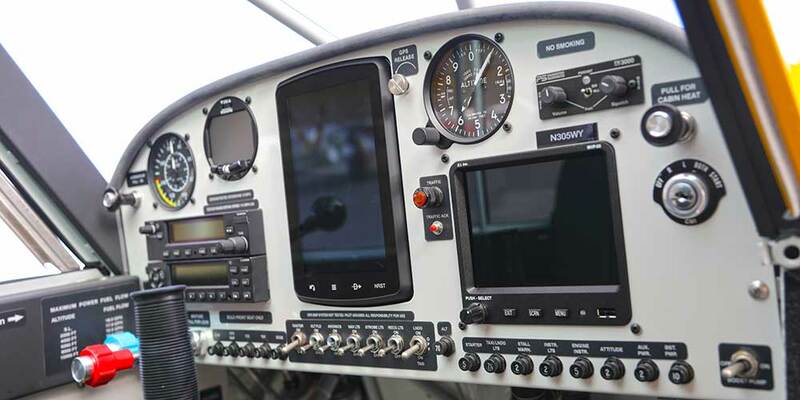 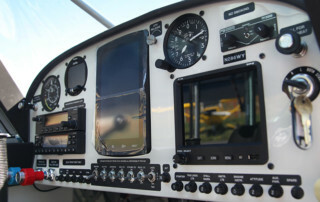 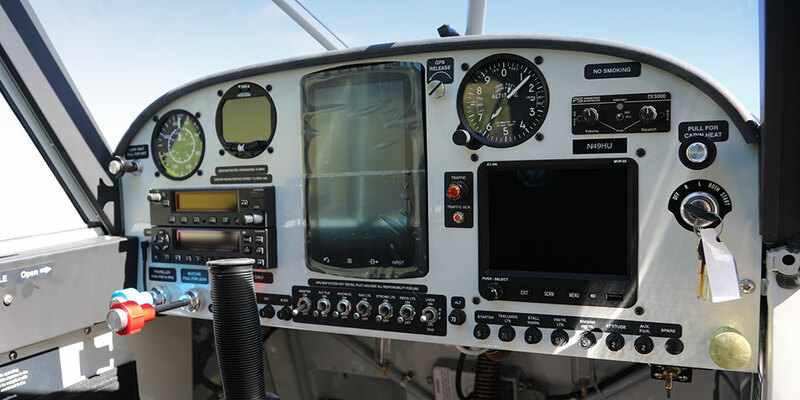 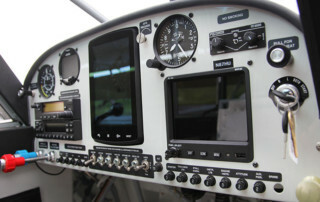 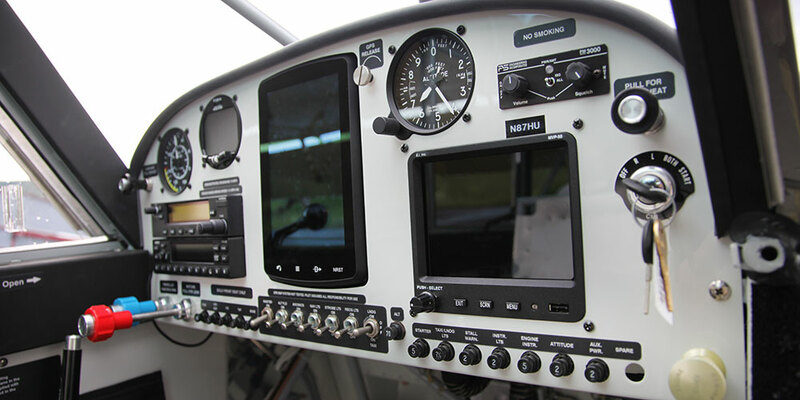 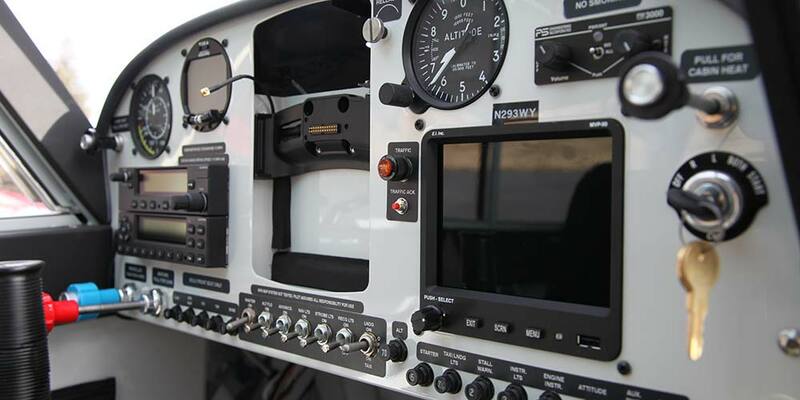 Cooling Lip, STC B&C Oil Filter, G796 Touch Screen GPS with the MVP-50 Digital Engine Monitor, Digital Attitude Indicator, Intercom PM3000, Garmin GTX 345, ADSB In & Out / Traffic / Weather, Power Port Receptacle, 80″ Hartzell Kevlar Composite “Trailblazer” Prop, 29″ Tundra Tires, LED Taxi/Landing & Wigwag Lights, Side Baggage Compartment Kit, Rear Seat Heat and Defrost, RH/LH AFT Stowage, ELEVATOR TRIM TAB AND ADJUSTABLE SEATS. 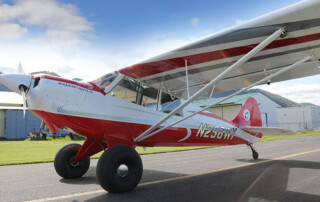 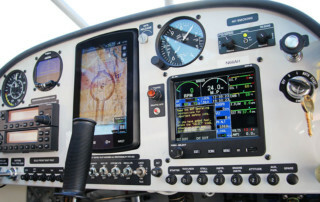 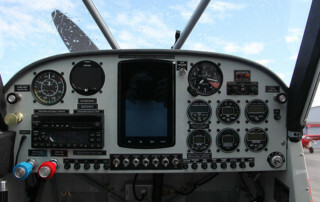 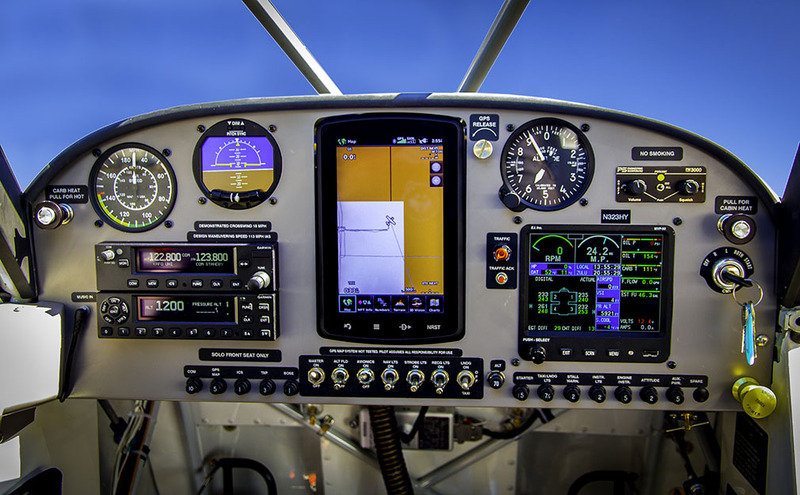 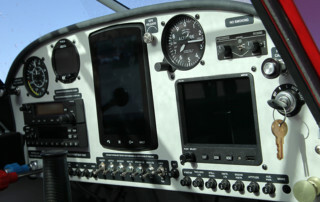 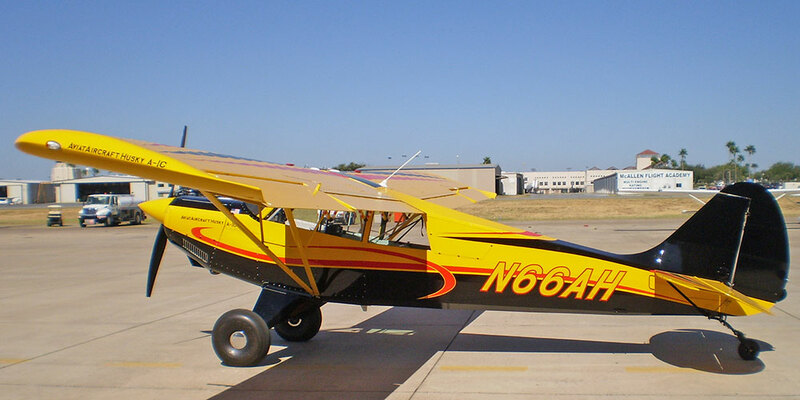 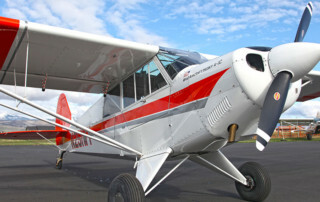 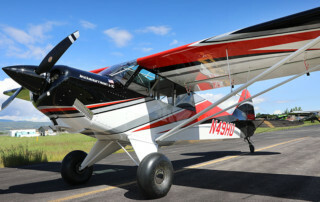 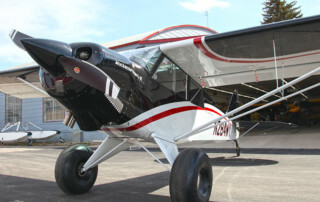 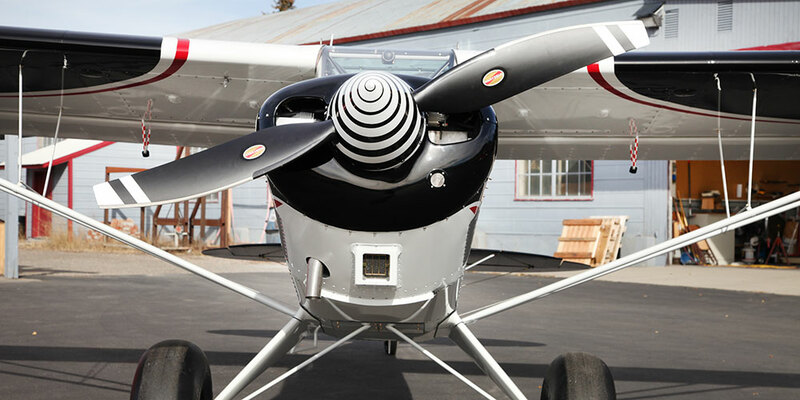 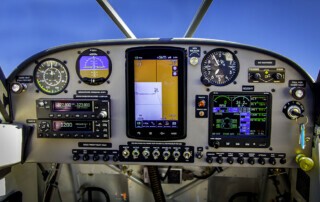 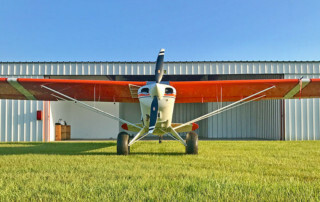 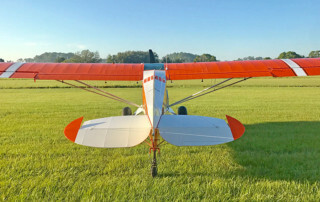 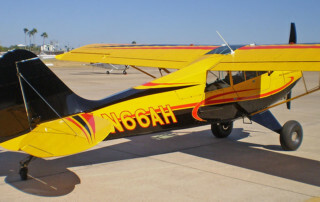 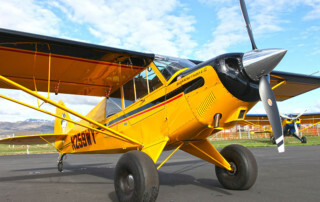 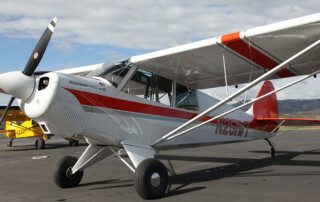 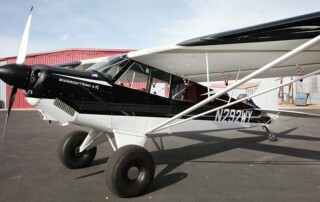 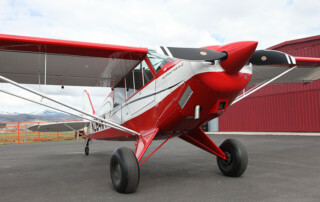 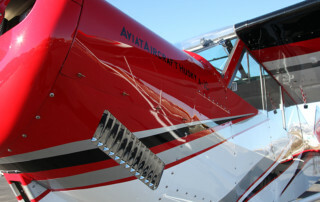 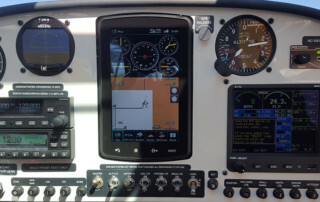 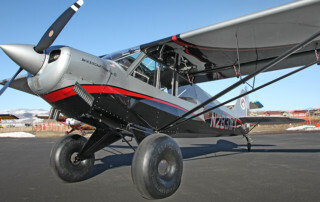 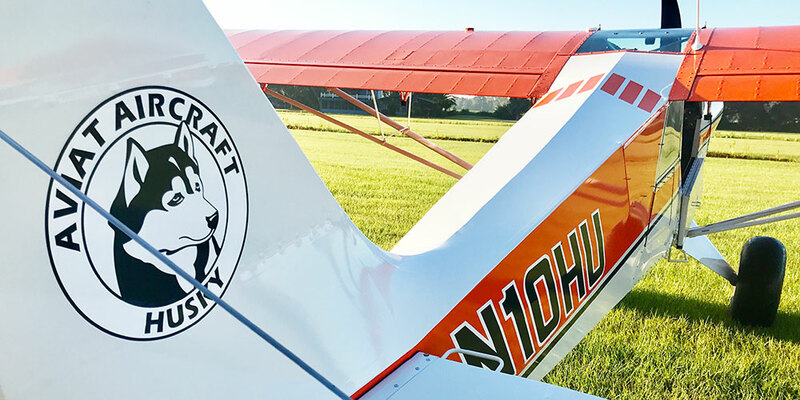 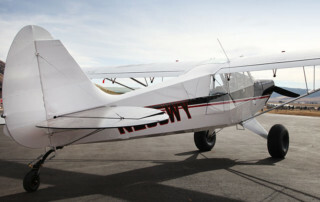 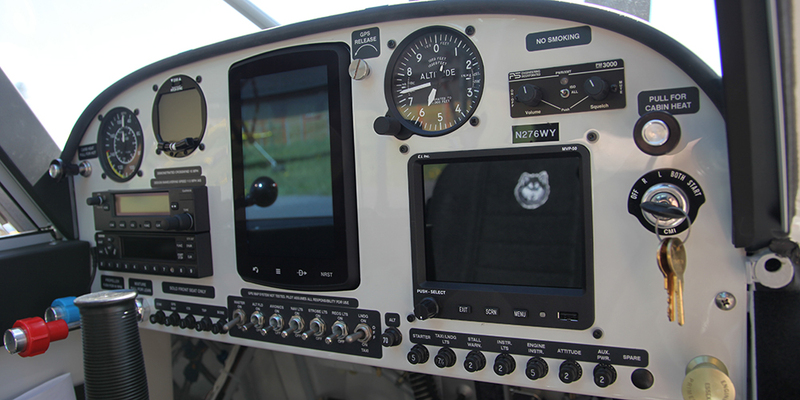 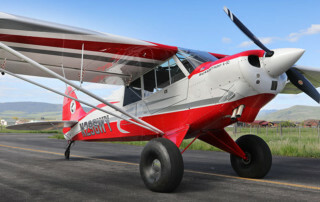 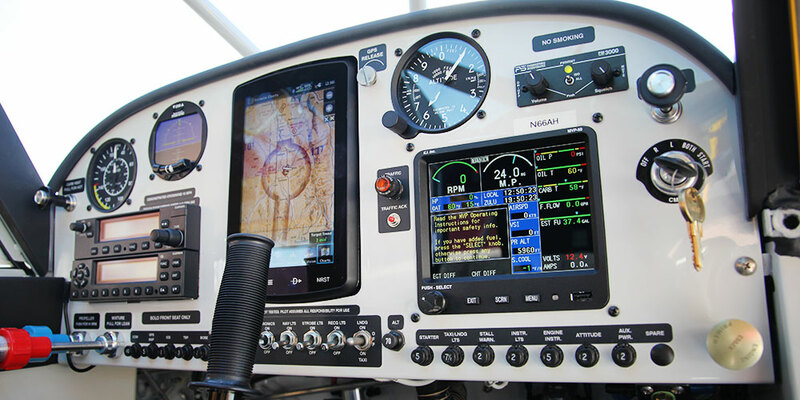 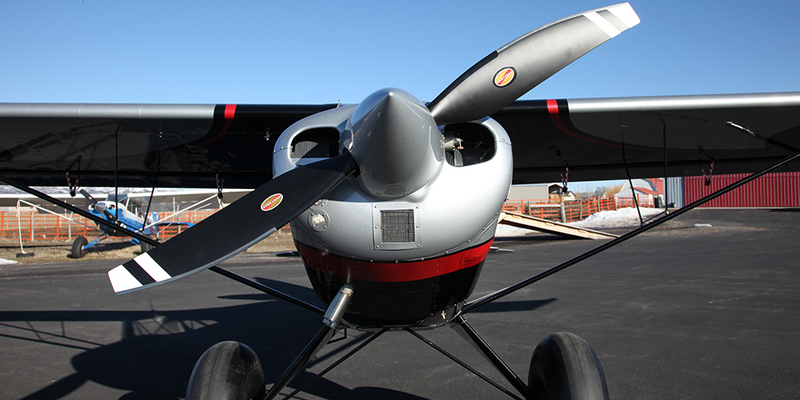 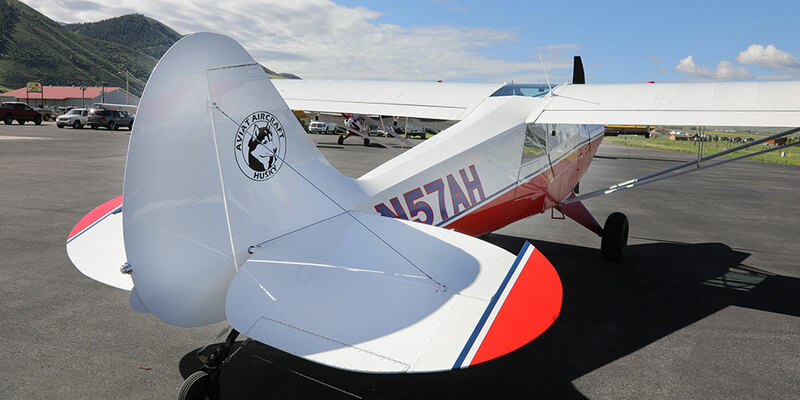 G796 Touch Screen GPS with the MVP-50 Digital Engine Monitor, Digital Attitude Indicator, Garmin 327 Mode S Transponder, 80″ Hartzell Kevlar Composite “Trailblazer” Prop, 31″ Tundra Tires, LED Taxi/Landing & Wigwag Lights. 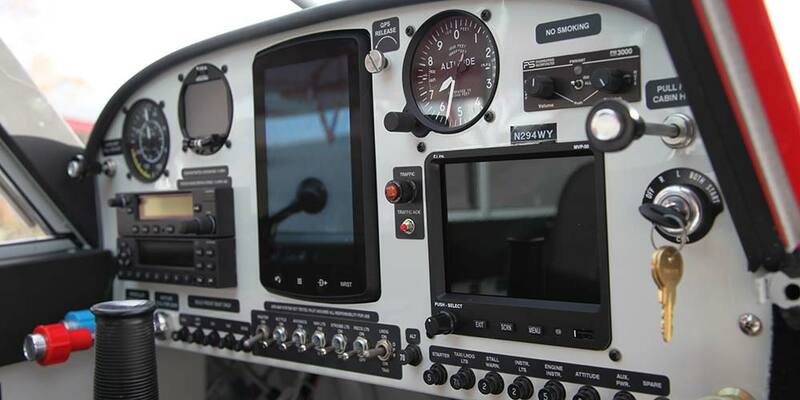 G796 Touch Screen GPS with the MVP-50 Digital Engine Monitor, Digital Attitude Indicator, Garmin GTX 345, ADSB In & Out / Traffic / Weather, 80″ Hartzell Kevlar Composite “Trailblazer” Prop, 26″ Tundra Tires, LED Taxi/Landing & Wigwag Lights. 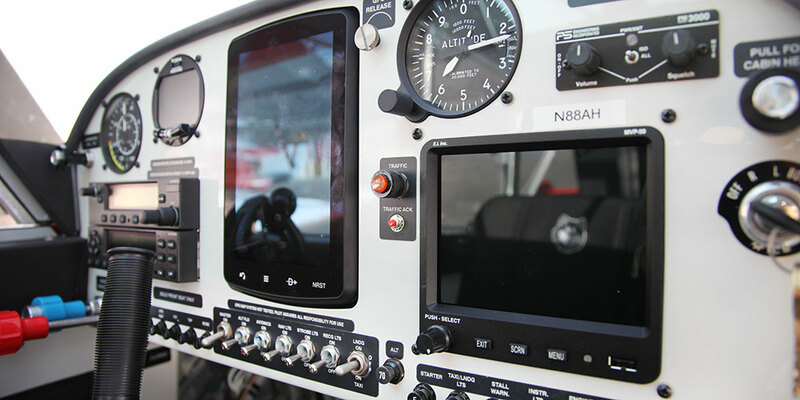 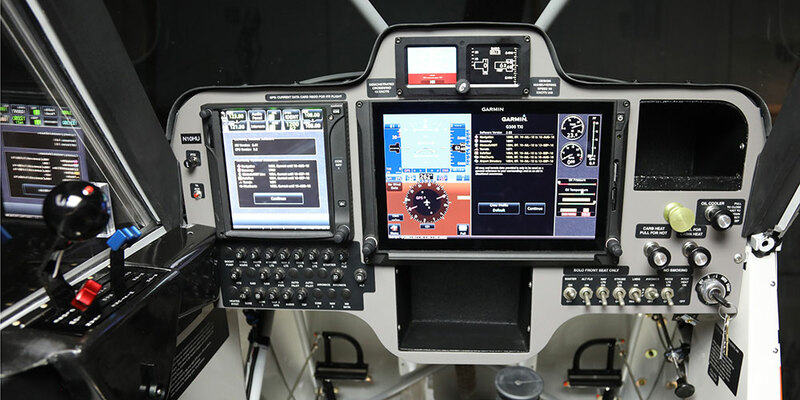 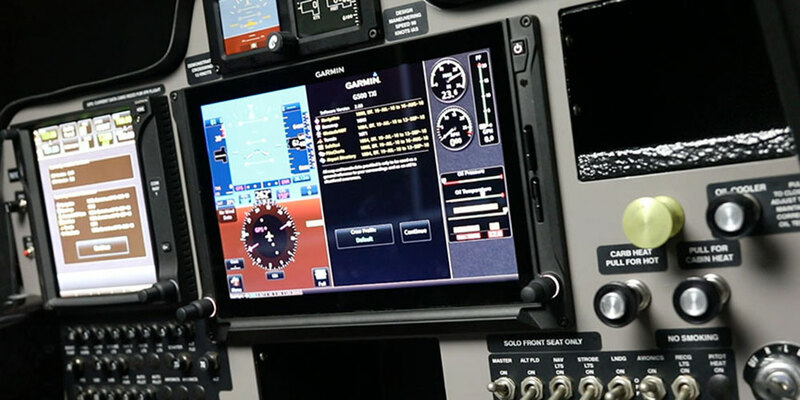 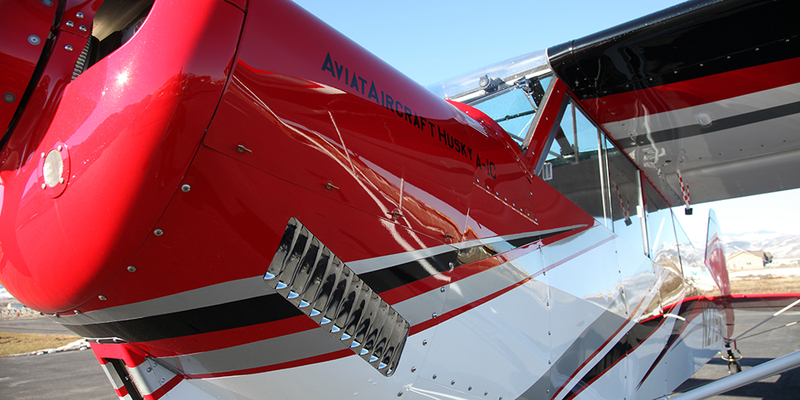 G796 Touch Screen GPS with the MVP-50 Digital Engine Monitor, Digital Attitude Indicator, Garmin GTX 345, ADSB In & Out / Traffic / Weather, 80″ Hartzell Kevlar Composite “Trailblazer” Prop, 31″ Tundra Tires, LED Taxi/Landing & Wigwag Lights. 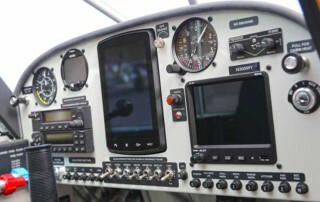 *Aviat Aircraft is providing this information for illustrative purposes only. 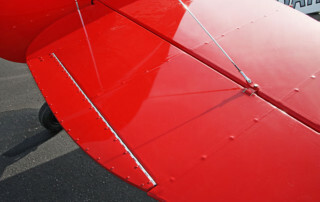 Because each tax situation is unique, please contact your tax professional before making any tax based decisions. 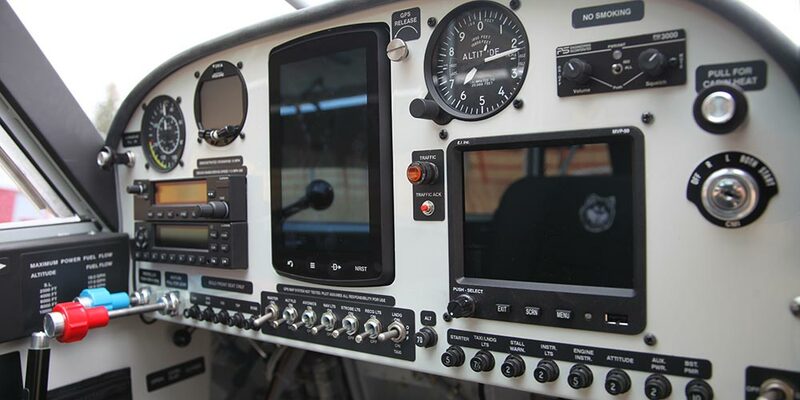 Disclosure under IRS Circular 230: To ensure compliance with requirements recently imposed by the IRS, we inform you that any tax advice contained in this communication, including any attachments, was not intended or written to be used, and cannot be used, for the purpose of avoiding federal tax related penalties or promoting, marketing or recommending to another party any tax related matters addressed herein.